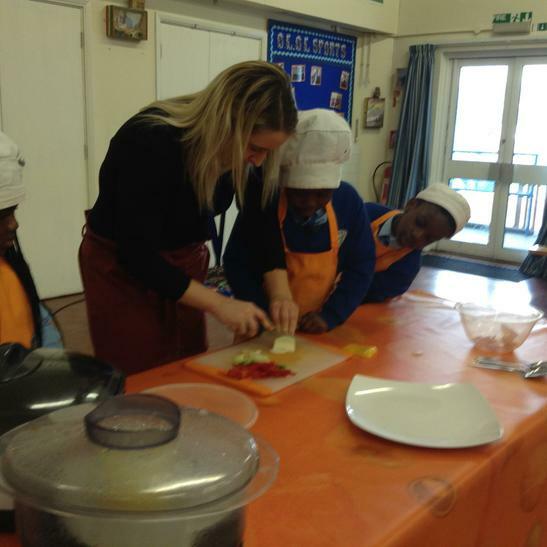 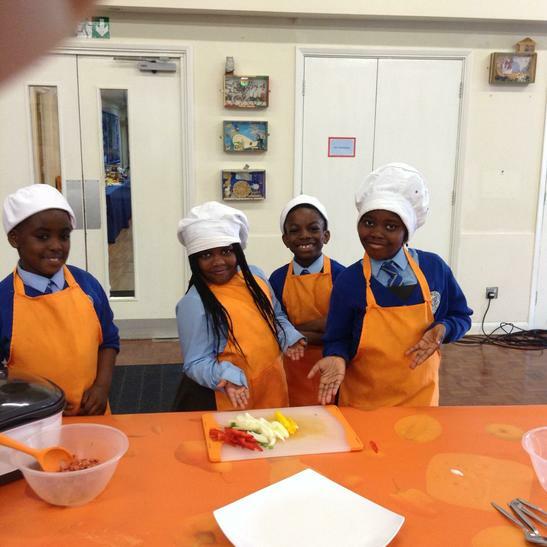 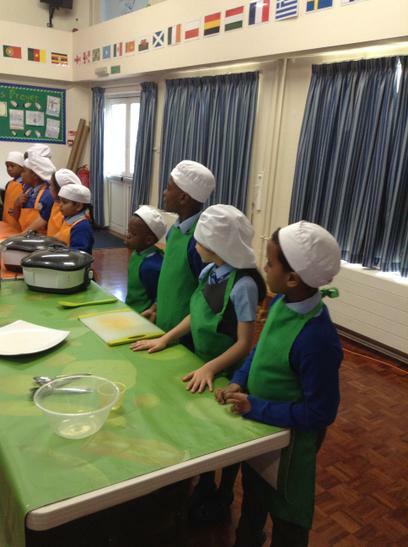 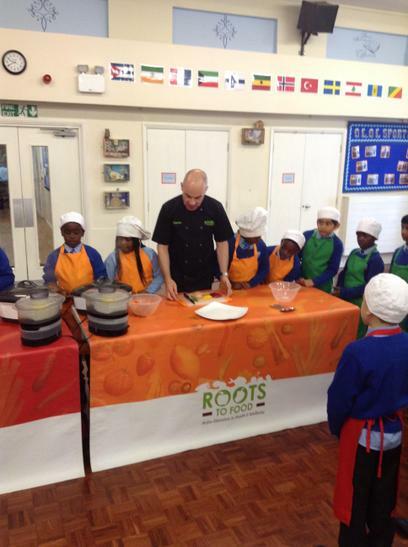 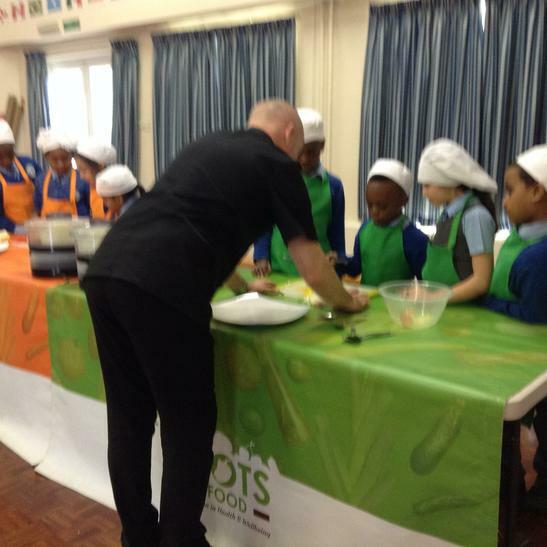 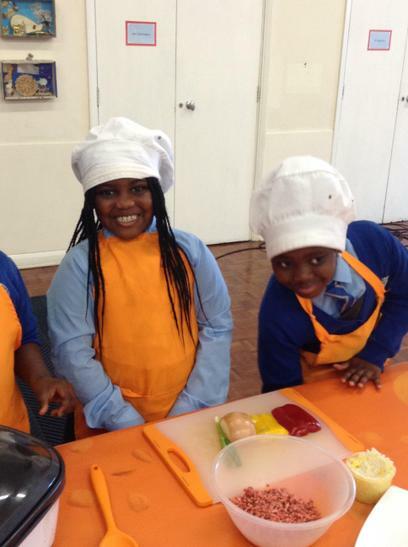 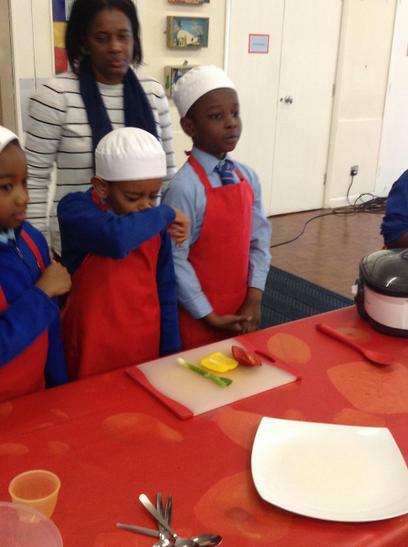 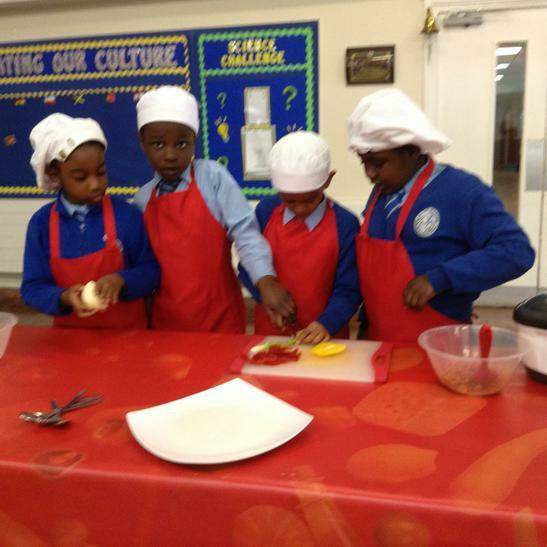 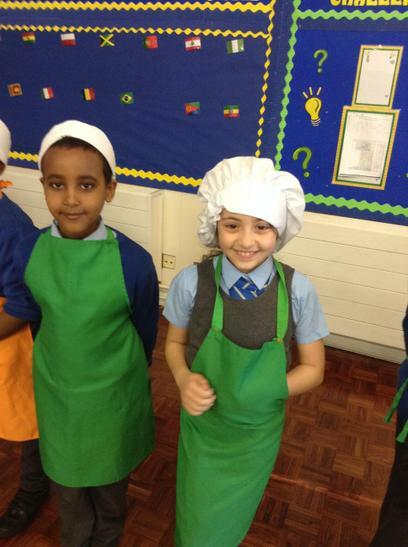 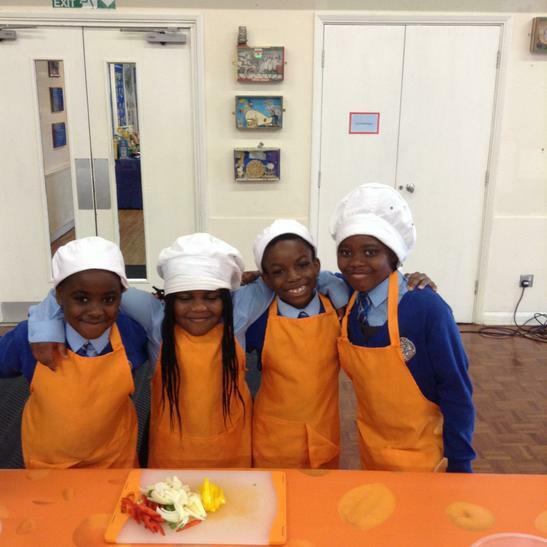 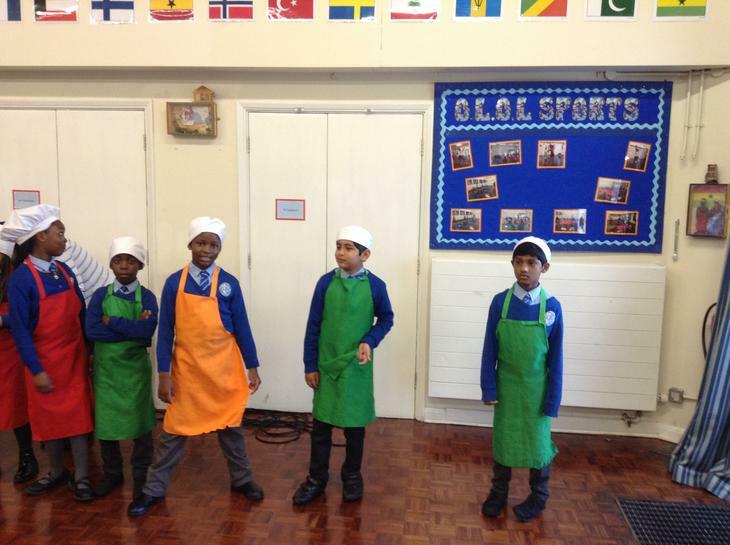 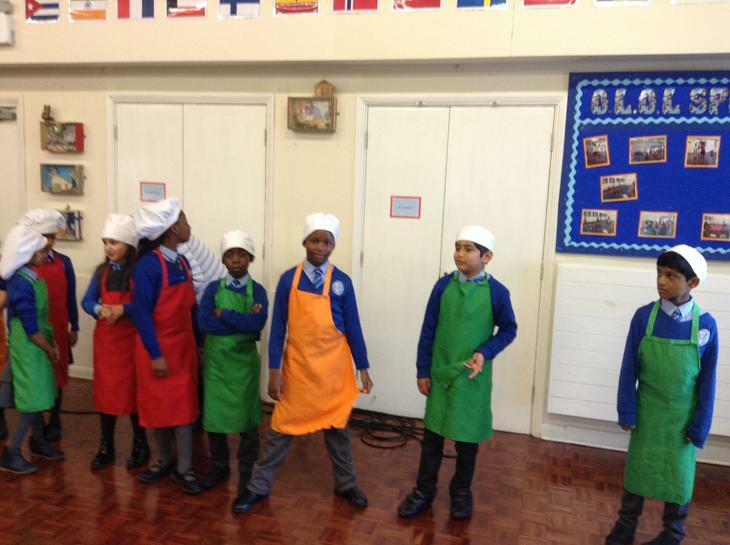 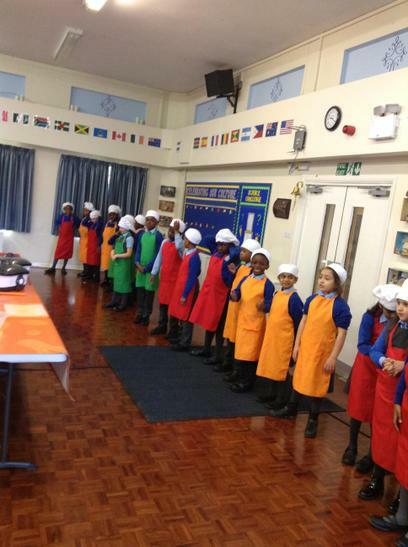 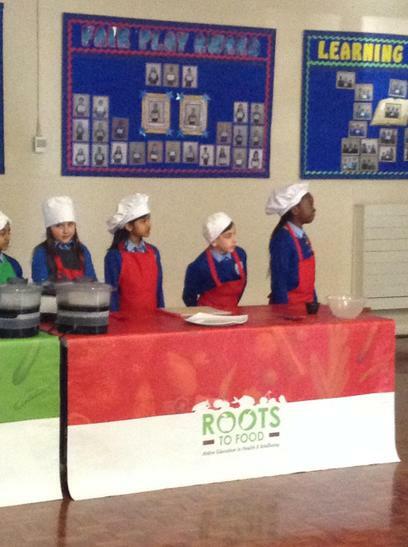 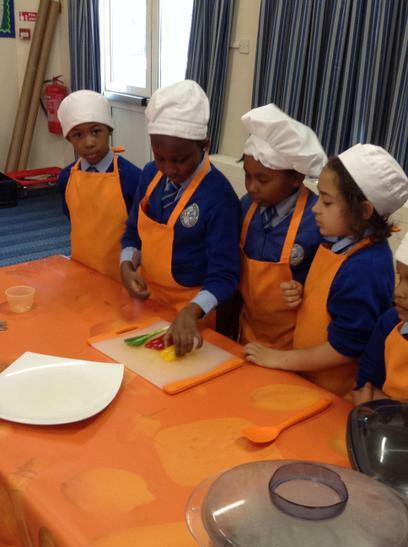 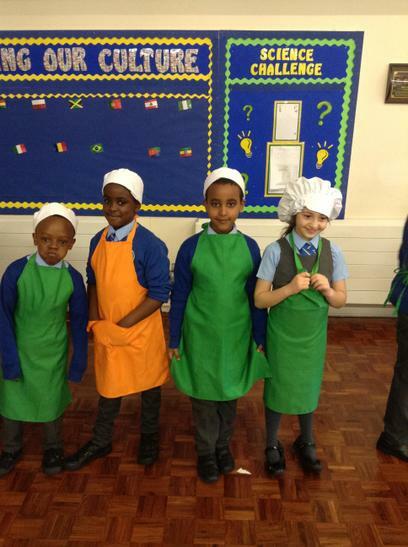 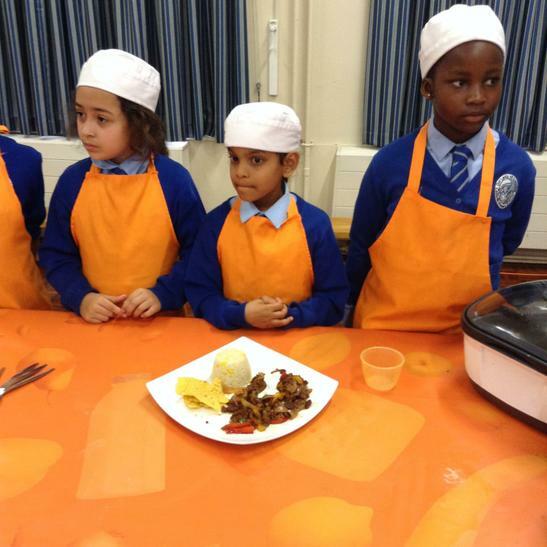 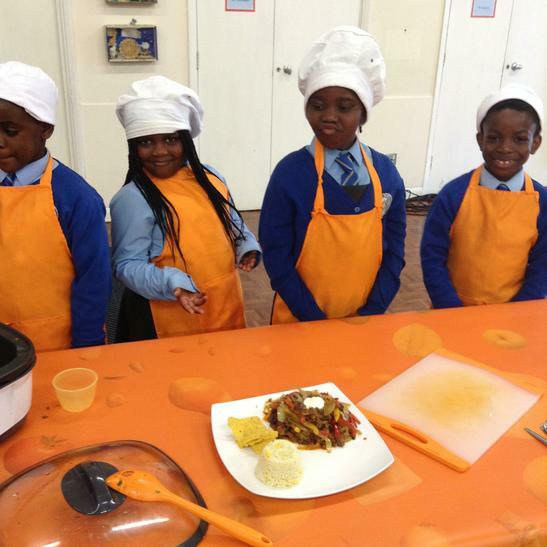 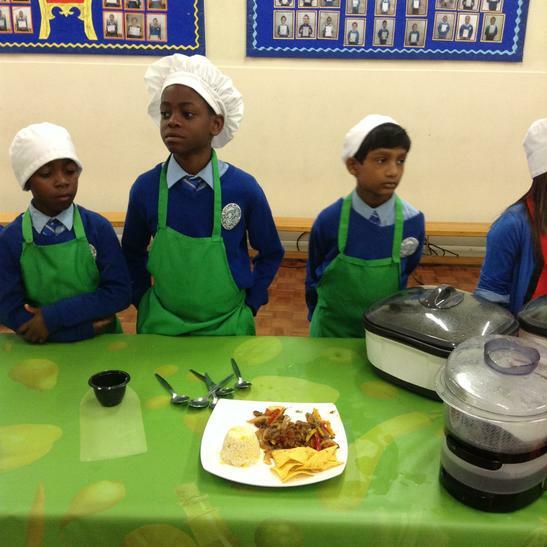 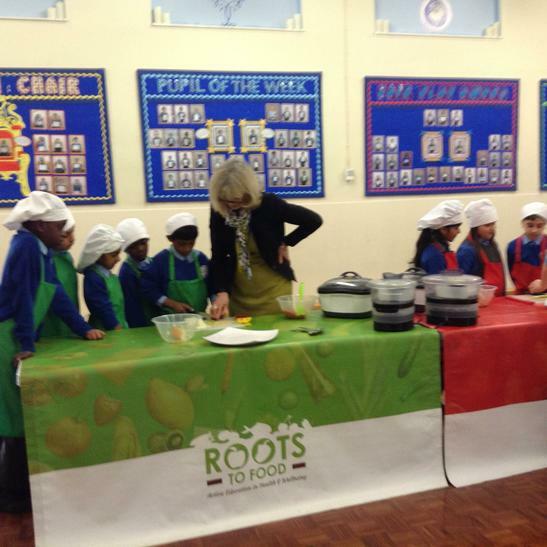 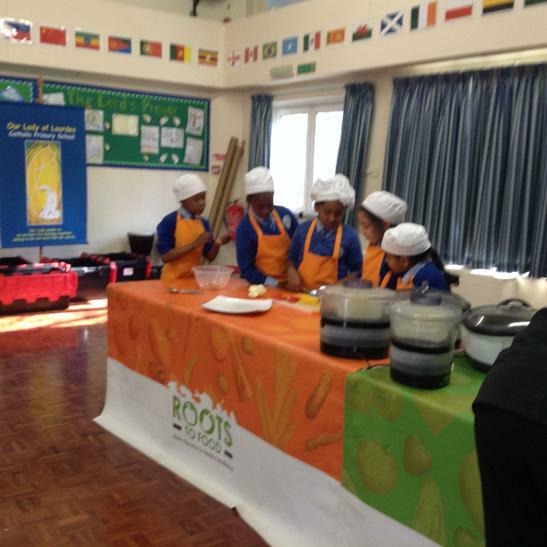 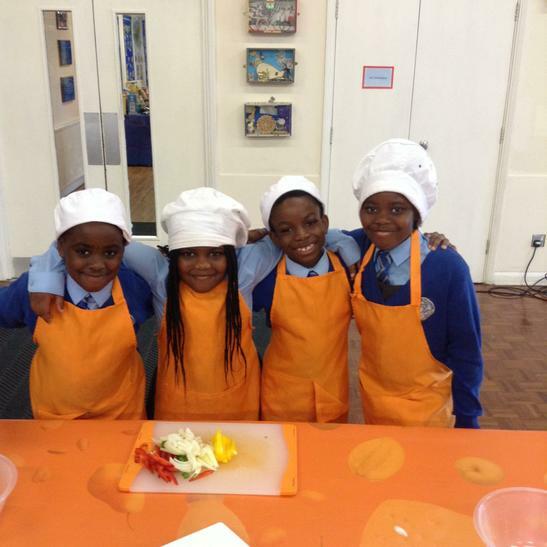 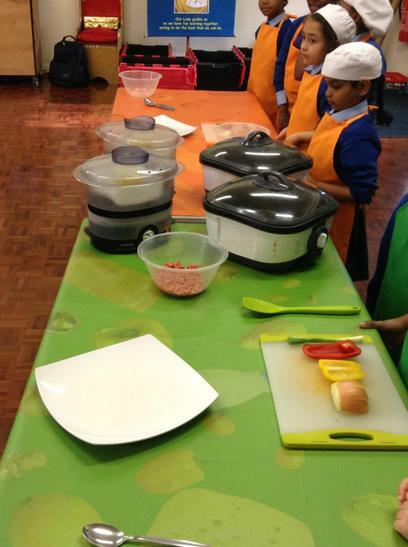 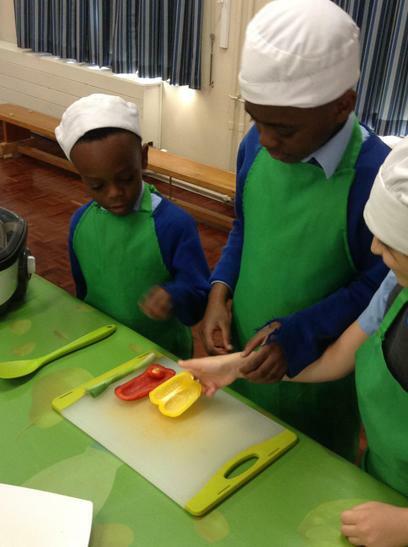 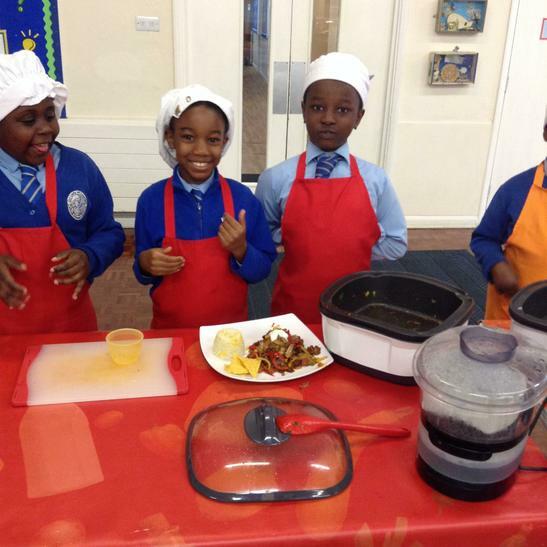 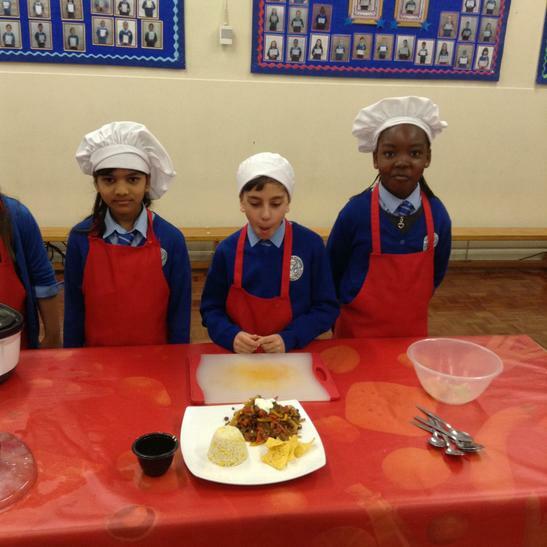 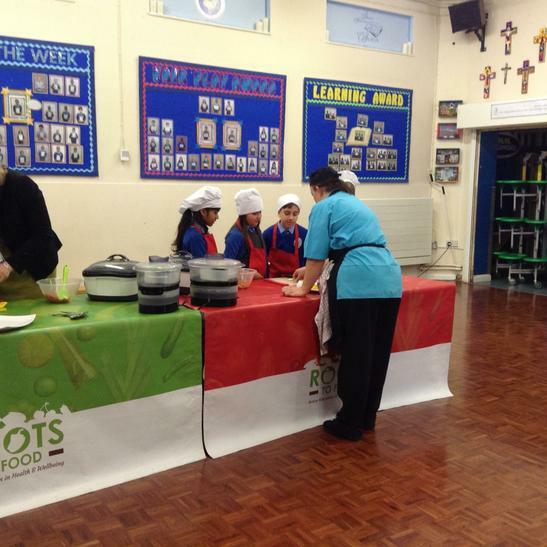 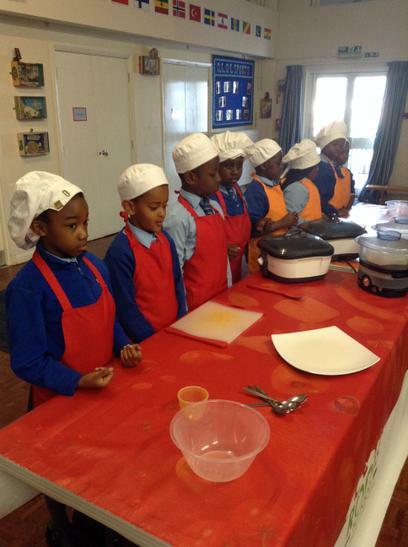 As part of our Healthy Living week we became chefs to cook a delicious, nutricious and healthy meal. 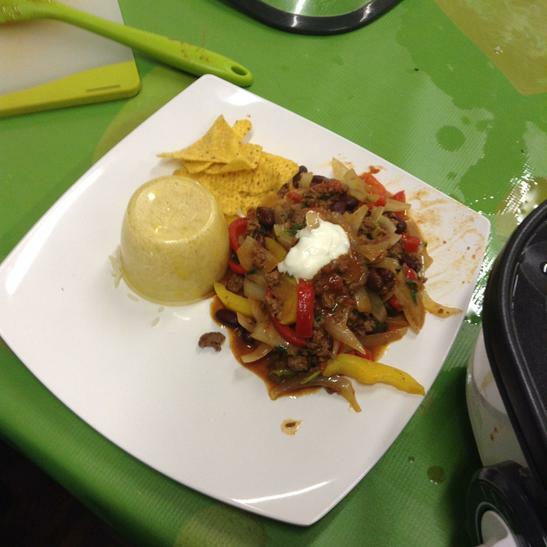 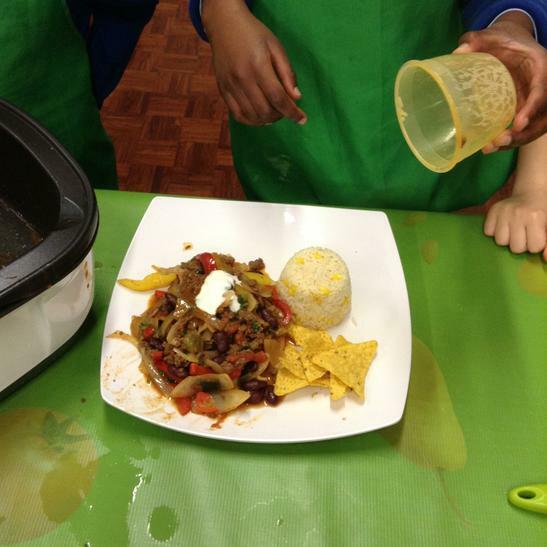 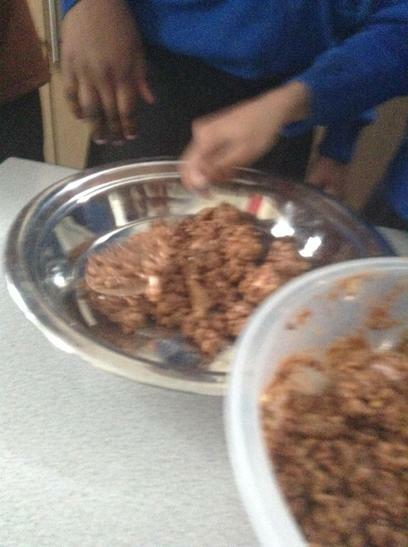 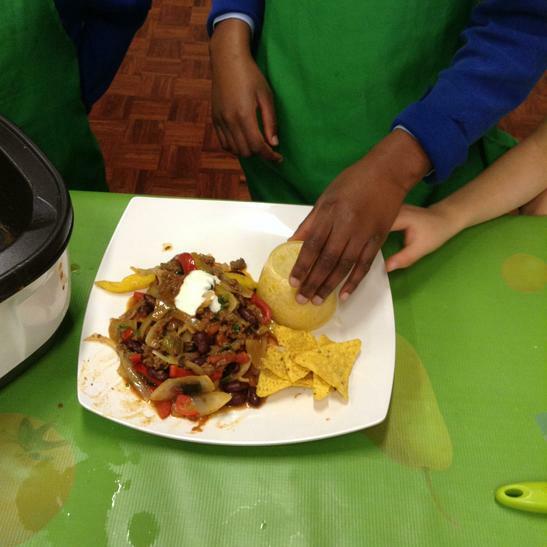 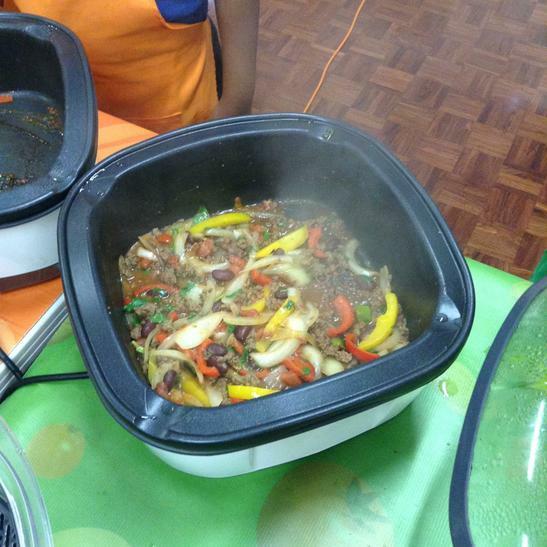 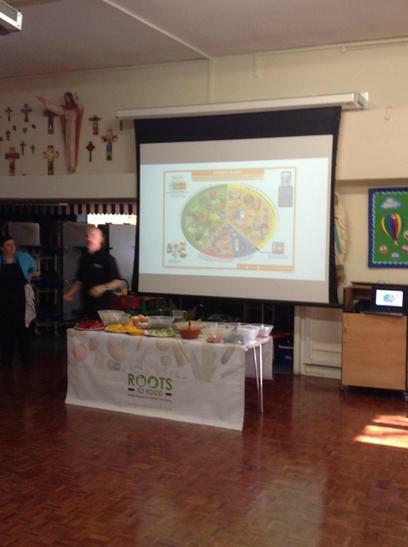 We learned about a balanced diet and also cooked delicious chilli beef and steamed rice with nachos and sour cream. 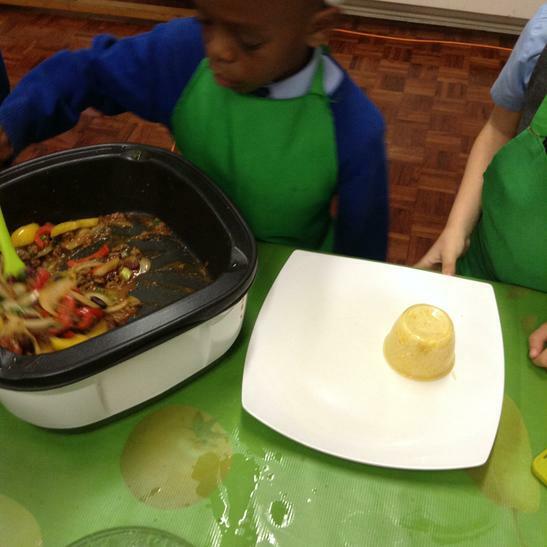 It was filled with tasty vegetables and protein to help us grow big and strong. 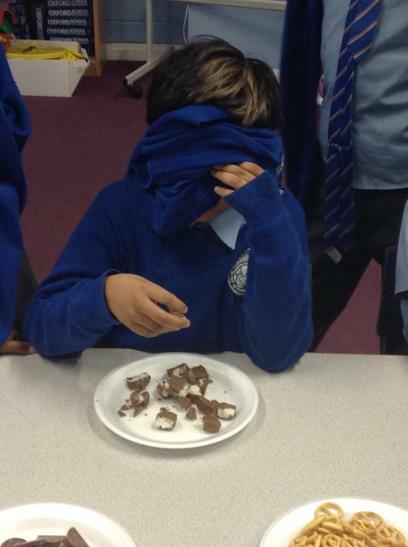 Everyone thought it was delicious and by the end, there wasn't a morsel left on the plate!!! 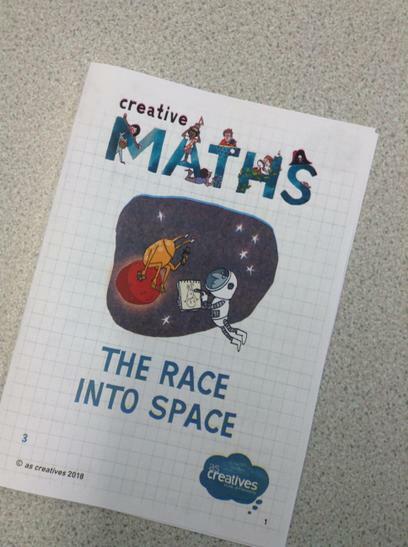 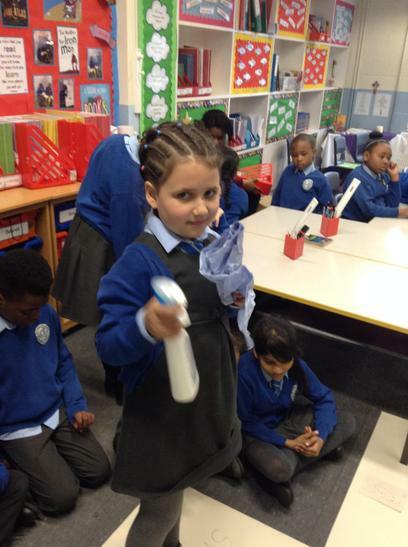 This week we had an amazing week for Science week. 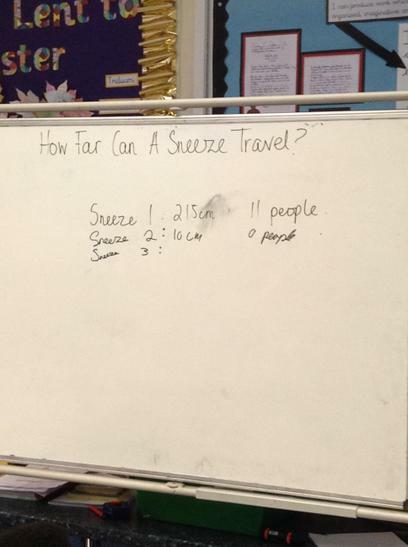 We conducted an experiment to see how we can prevent the spread of germs when we sneeze and concluded that holding a tissue to your nose when you sneeze is the best way of preventing the spread of germs. 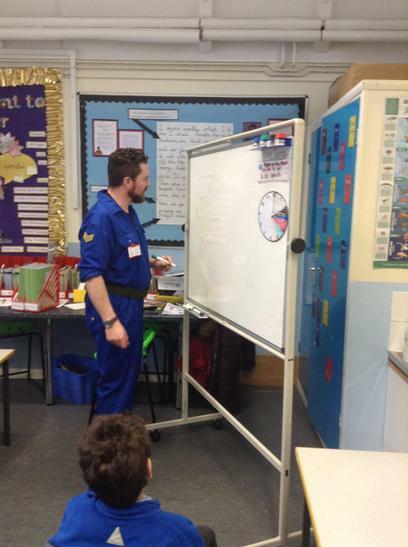 Also, we were visited by a an astronaut called Major Tom. 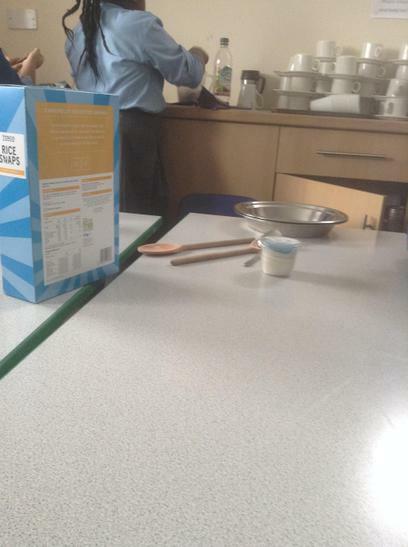 He works for ESA (European Space Authority). 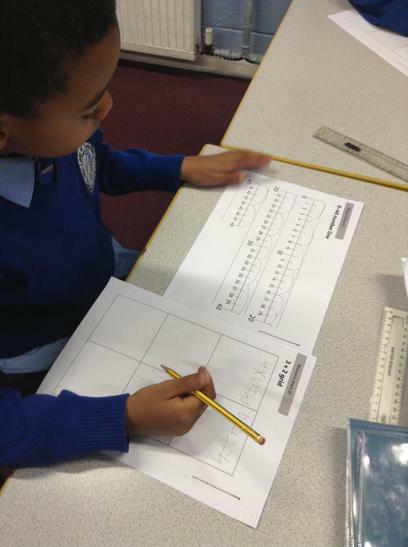 He asked us to complete a mission to find the next British astronaut. 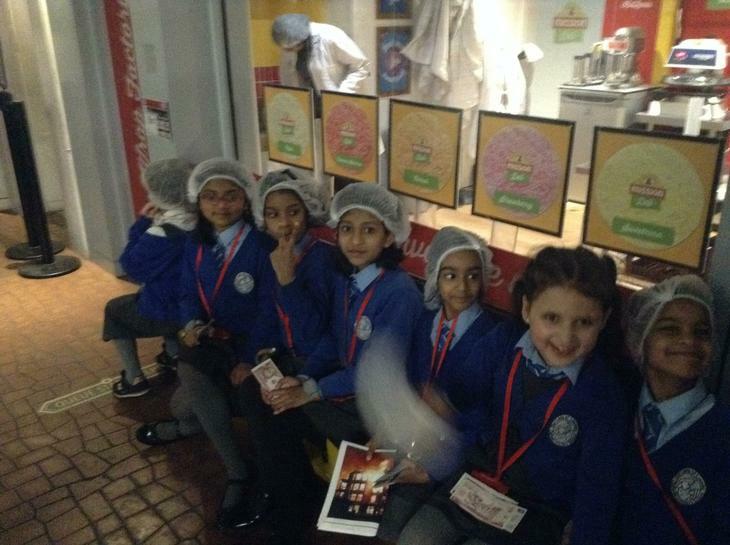 It was very exciting and lots of fun. 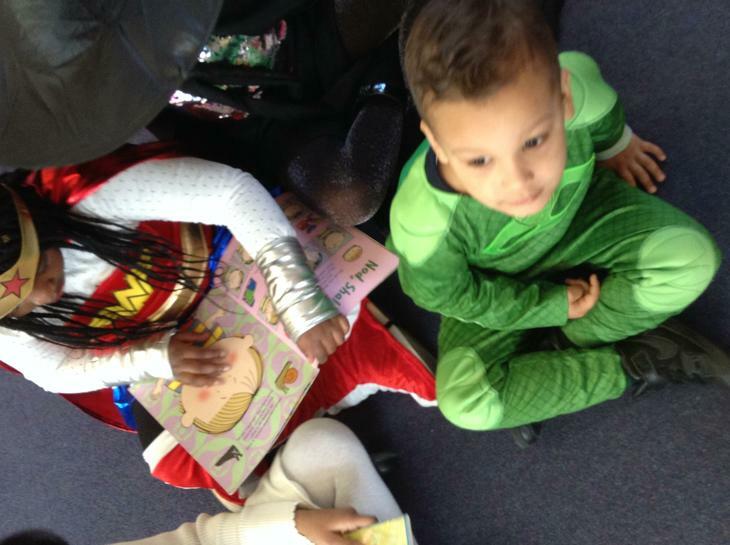 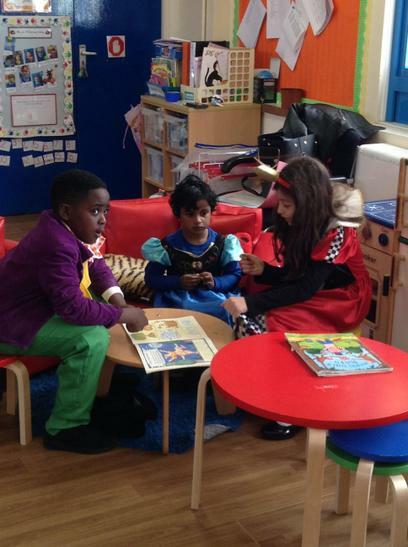 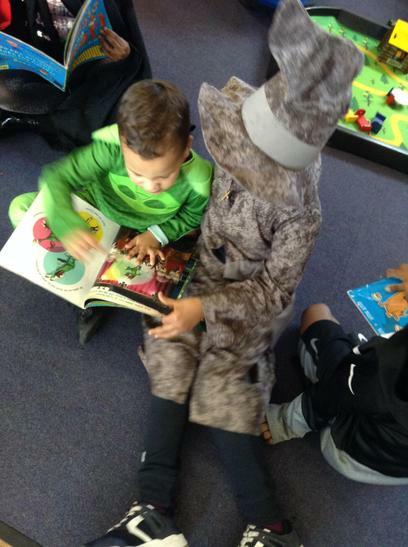 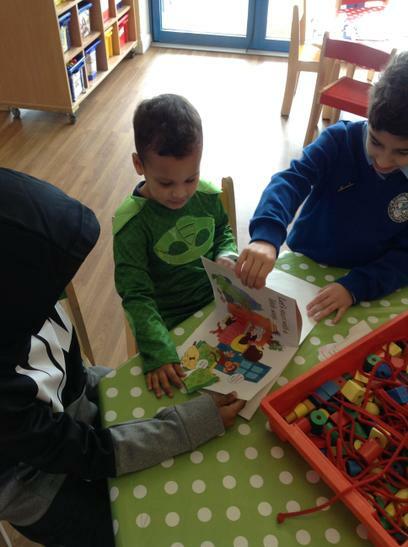 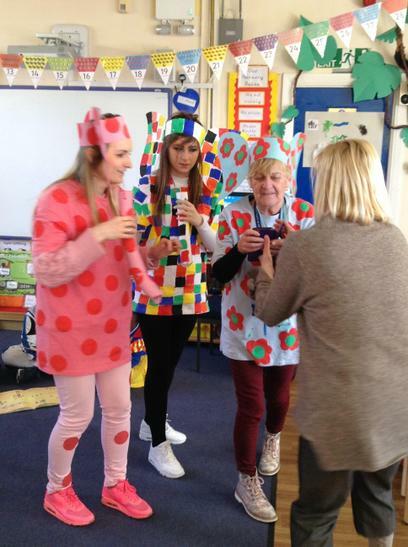 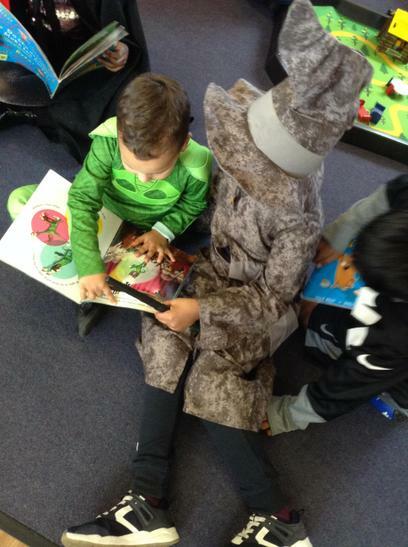 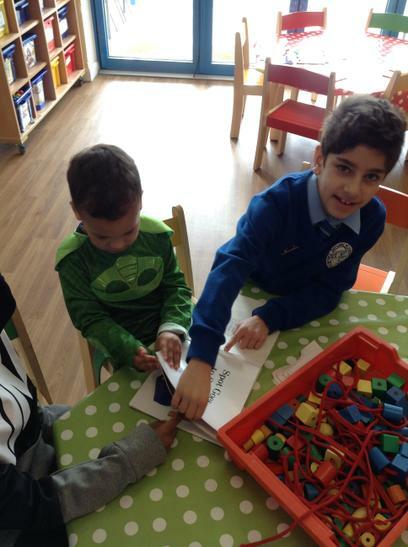 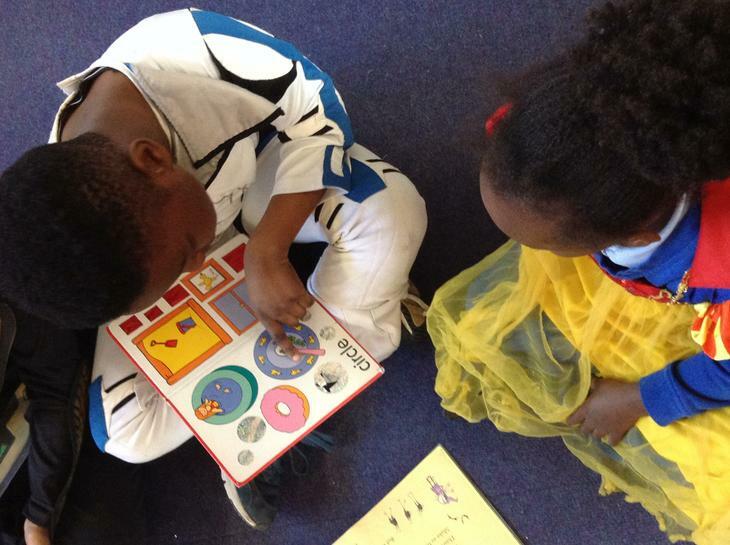 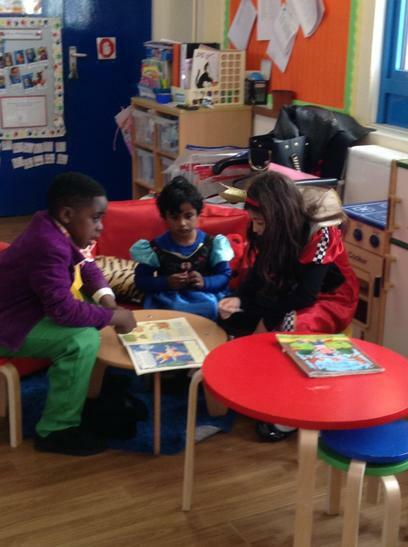 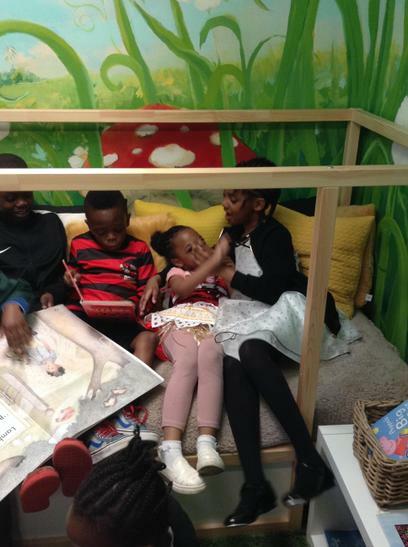 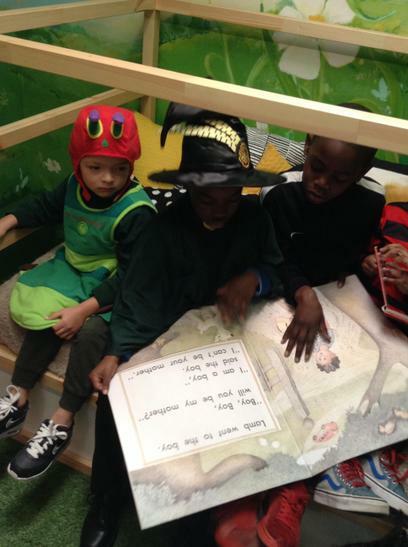 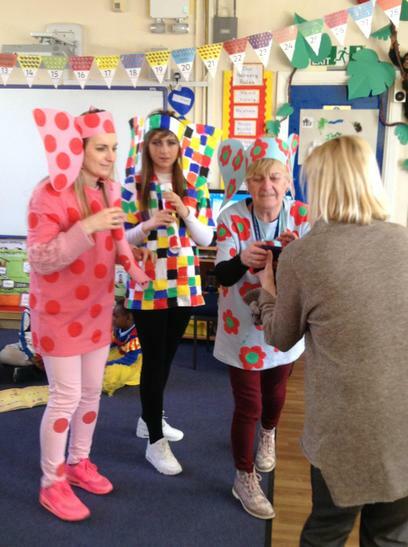 For World Book Day today we went to the Nursery class to share a story with them. 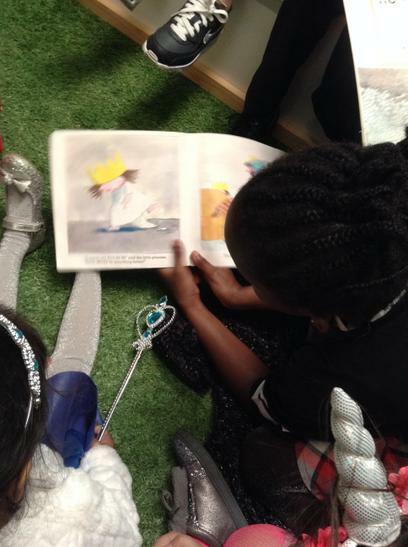 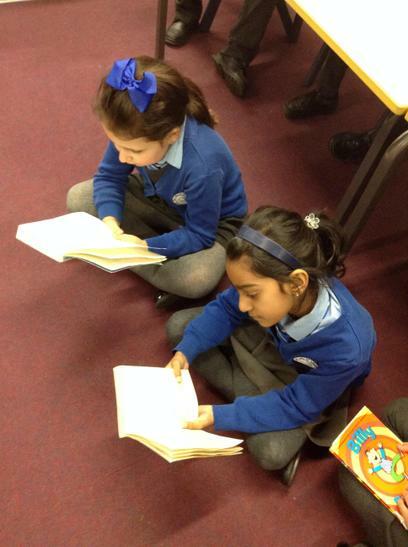 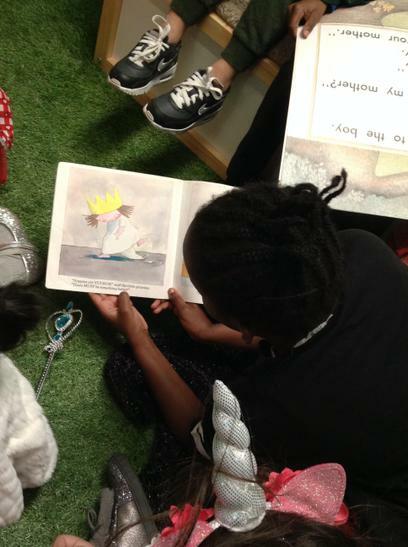 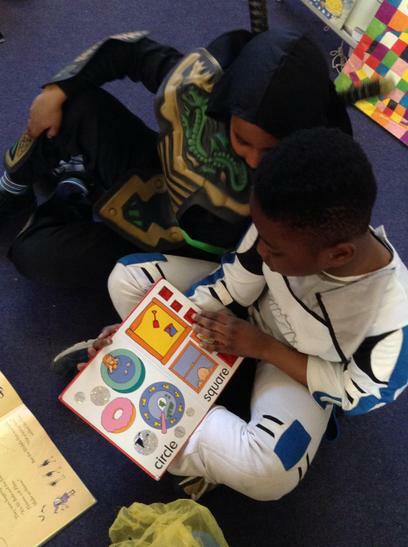 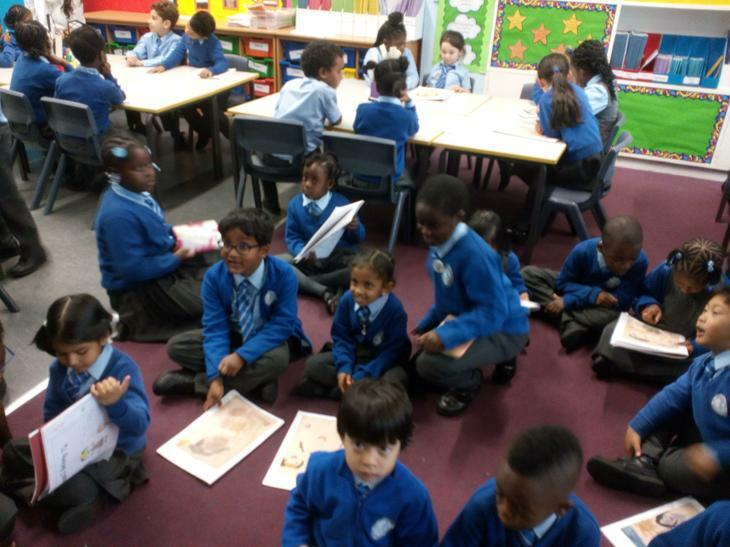 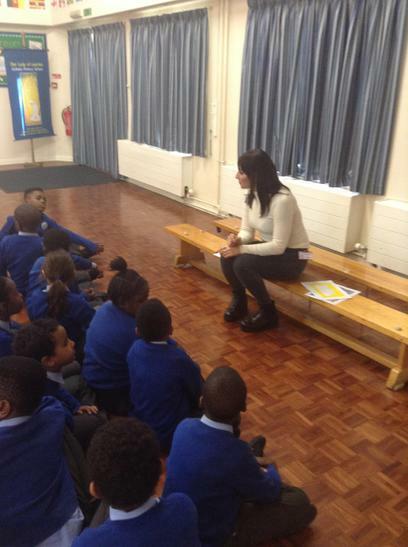 This was our first year reading to the younger classes for World Book Day and we loved sharing stories with them and encouraging them to be as excited about reading as we are. 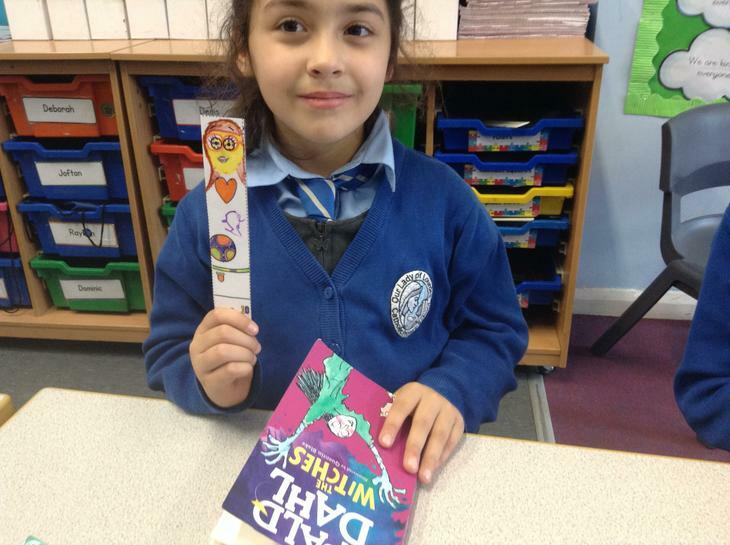 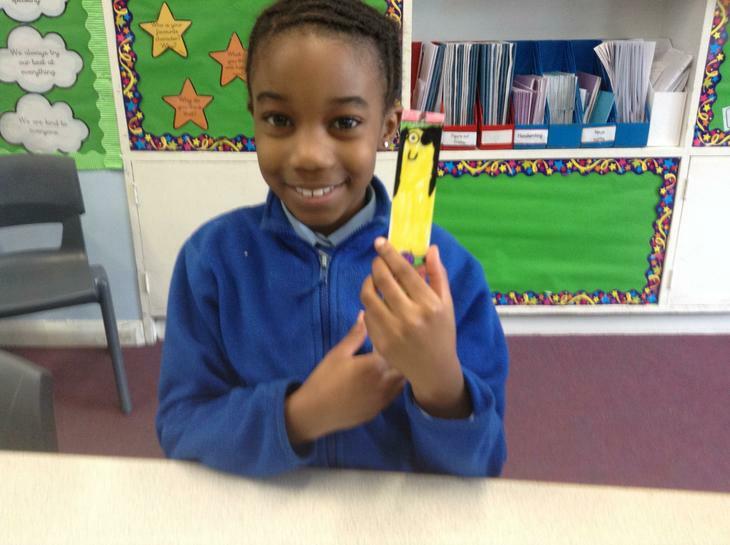 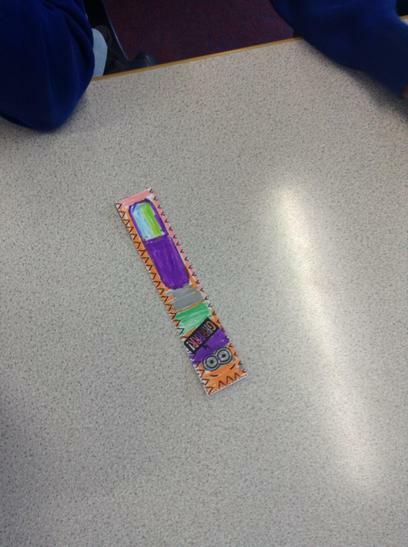 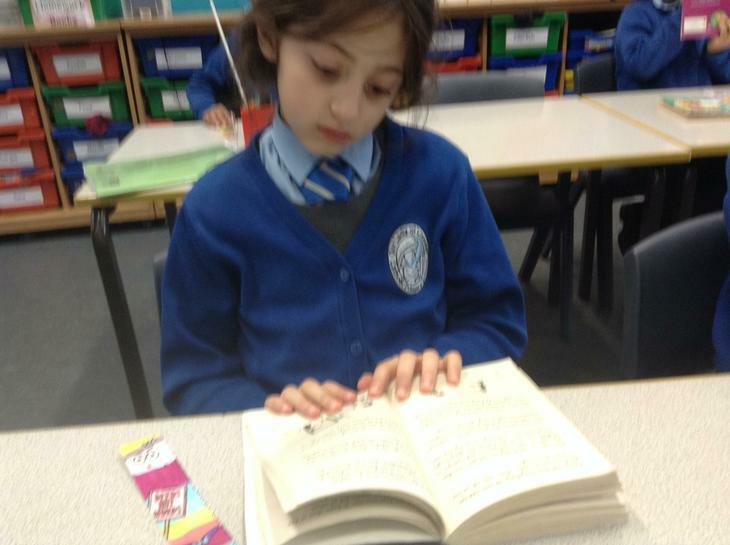 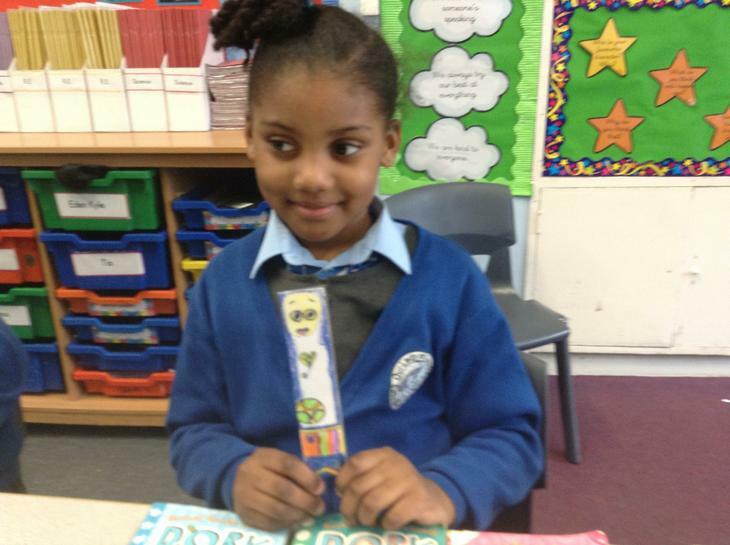 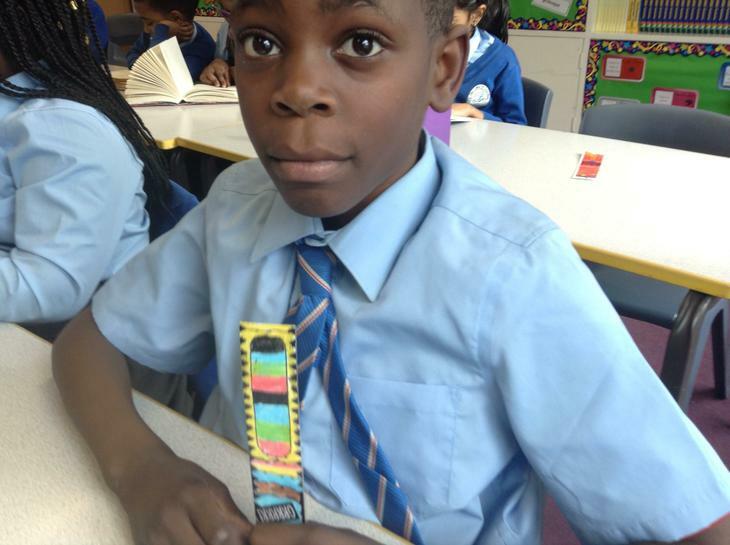 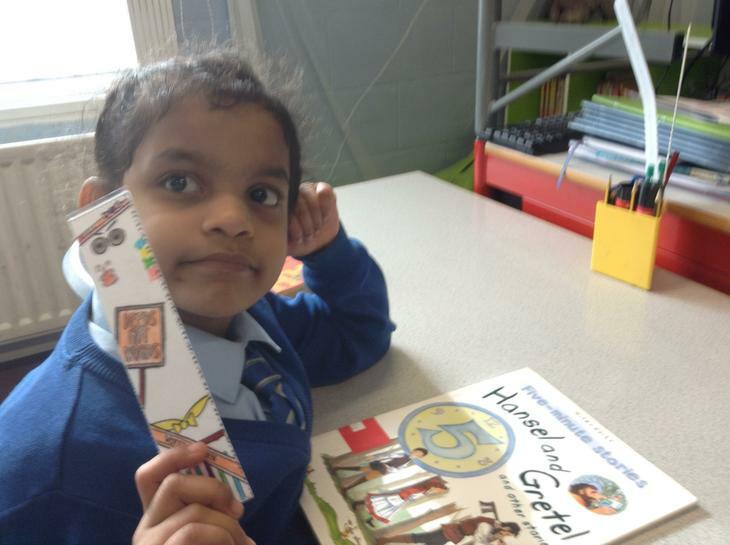 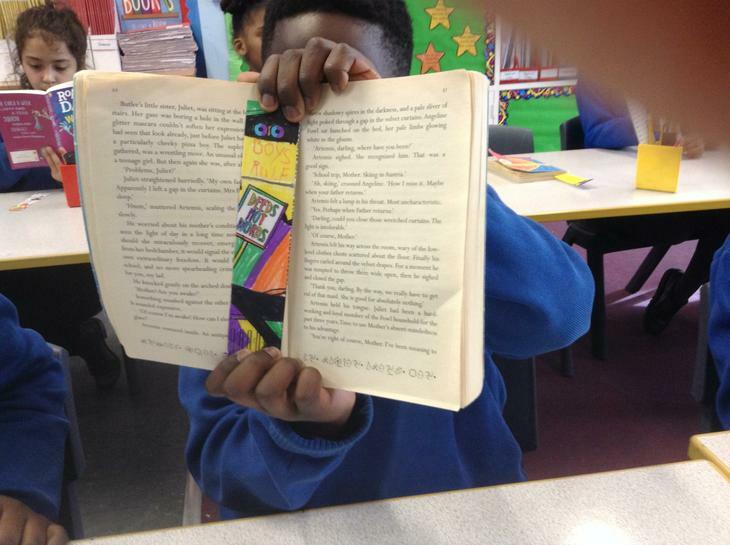 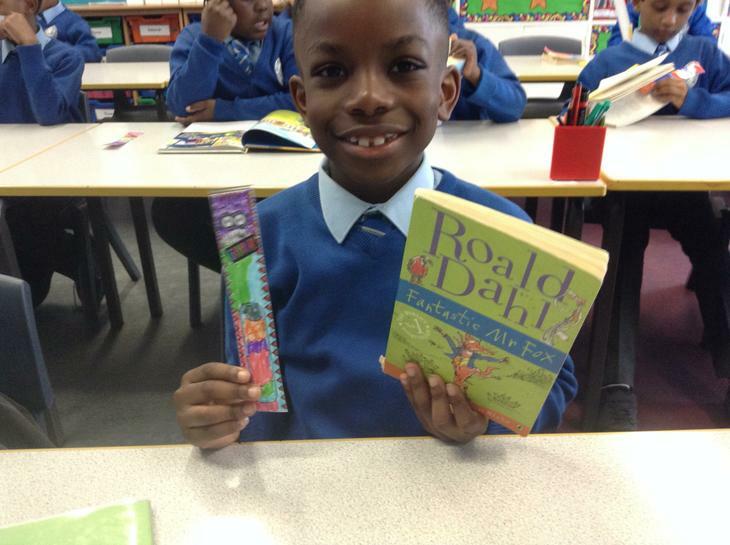 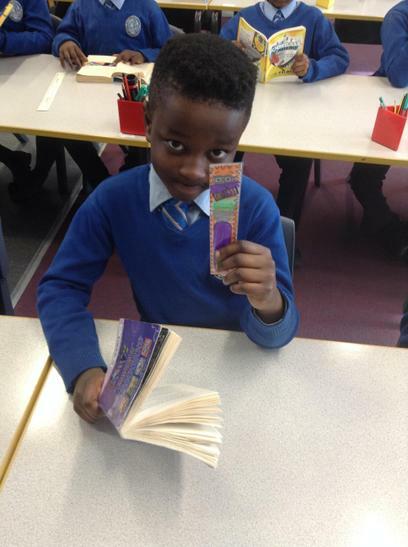 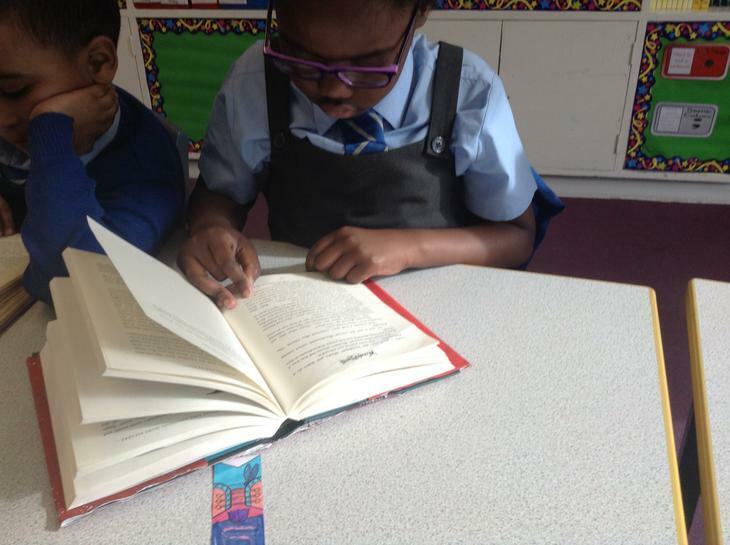 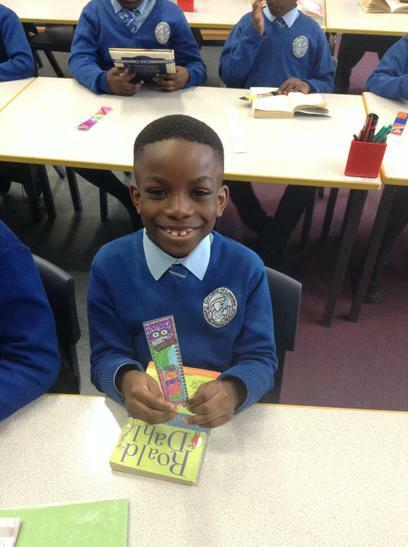 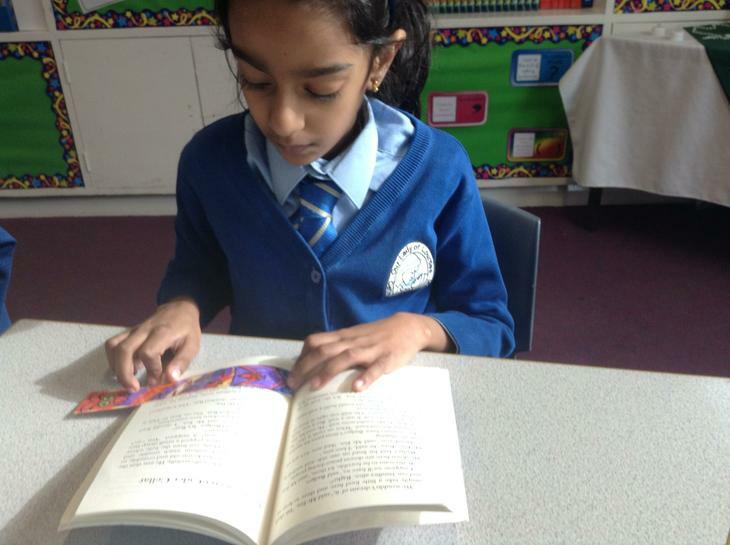 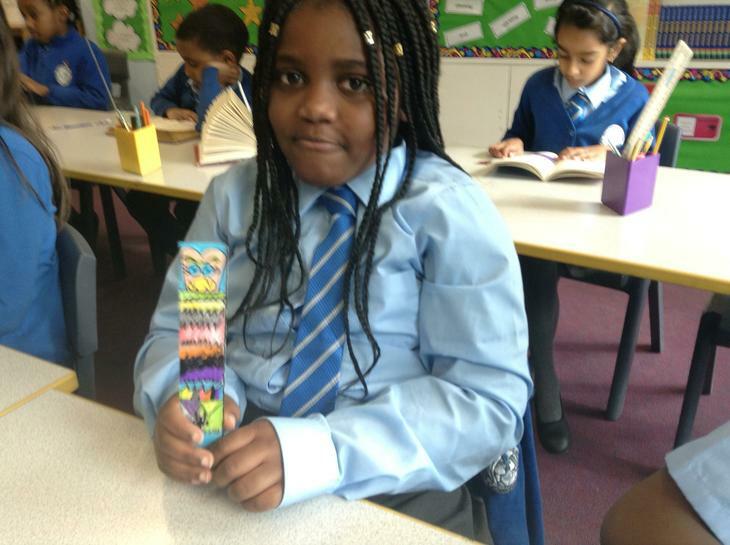 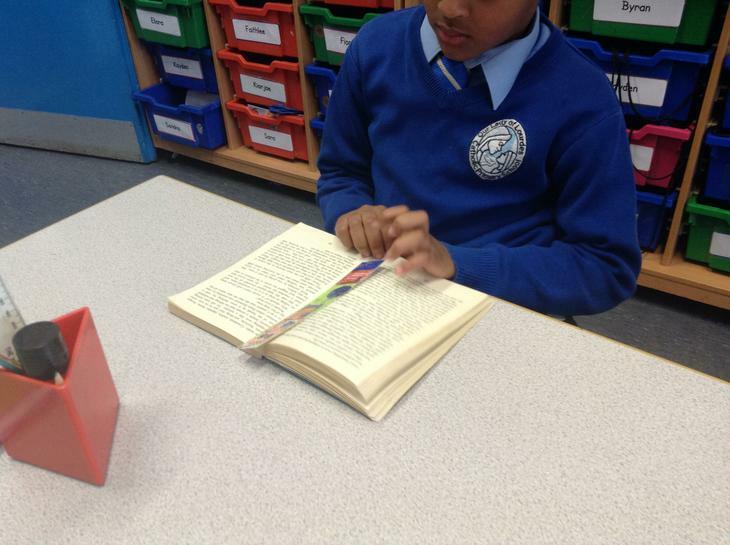 Earlier this week, we made special bookmarks to help save our pages when we are reading. 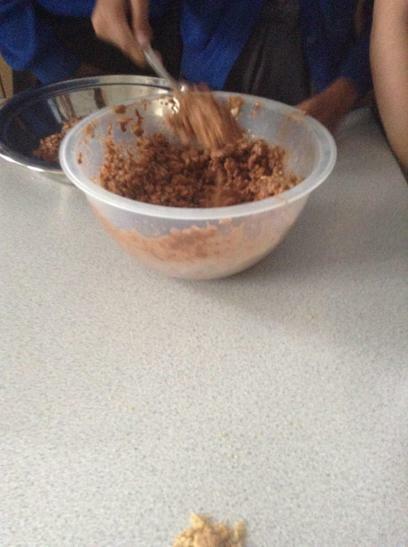 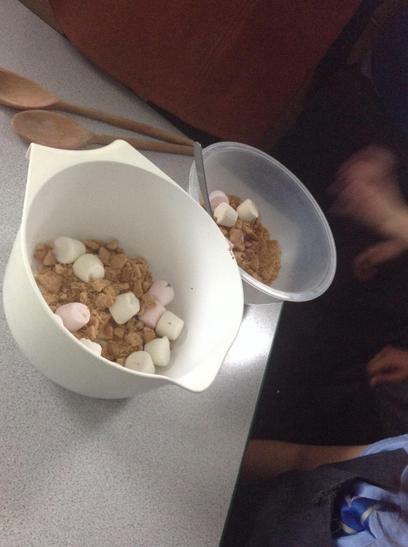 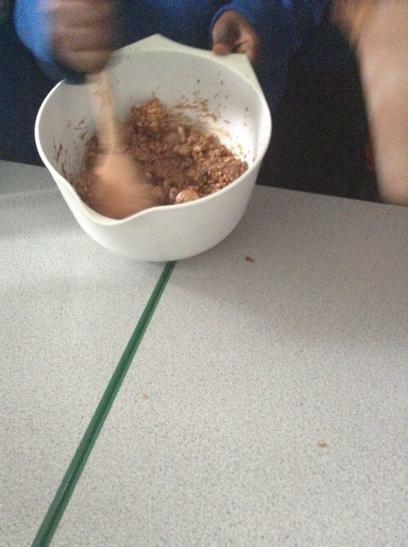 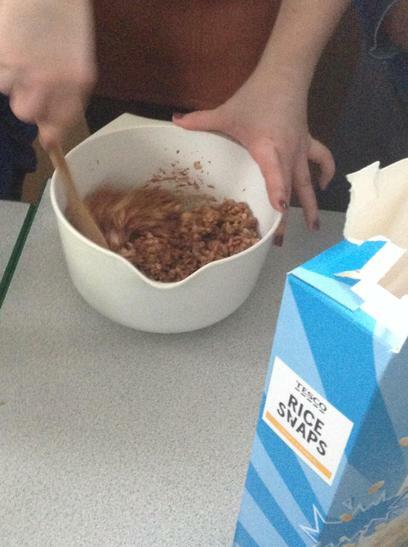 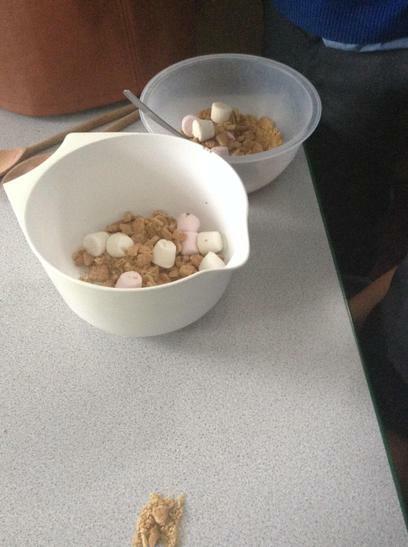 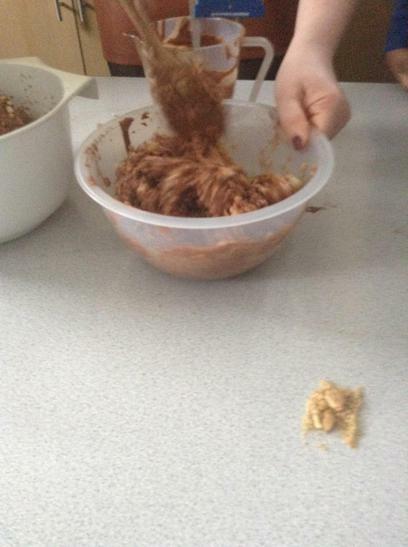 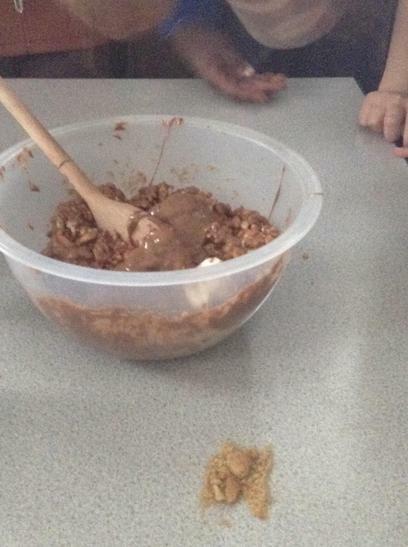 This week, as we were doing instructional writing, we made rice crispy treats. 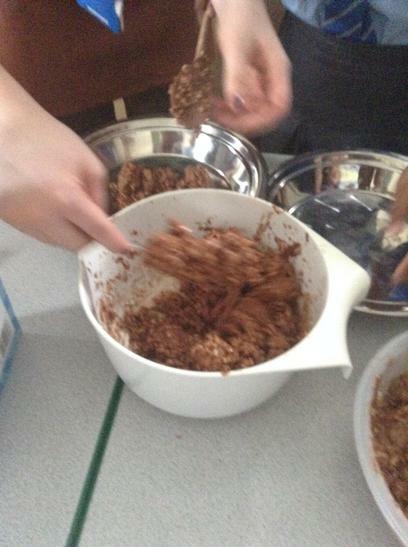 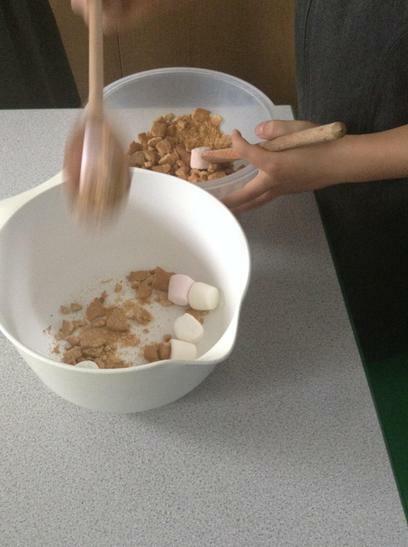 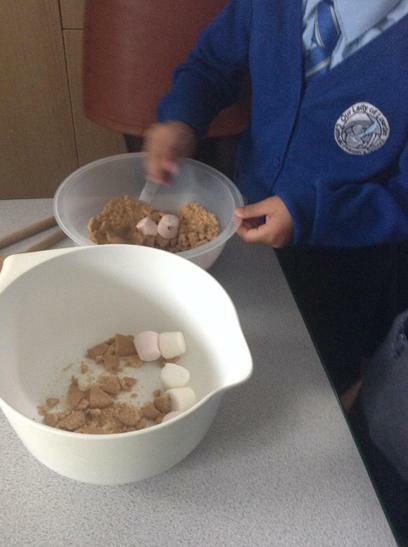 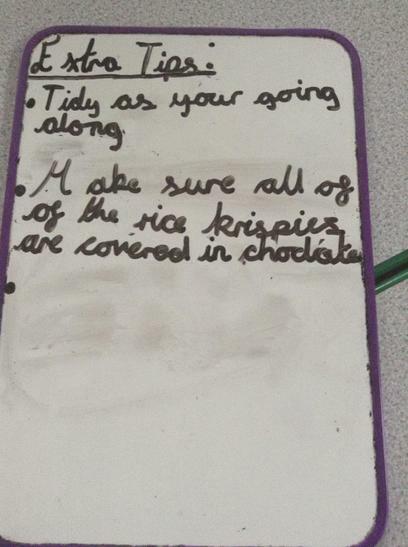 We used this baking class to write a recipe on how to make rice crispy treats for others. 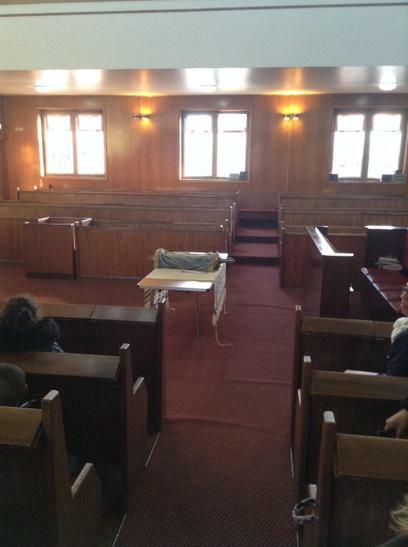 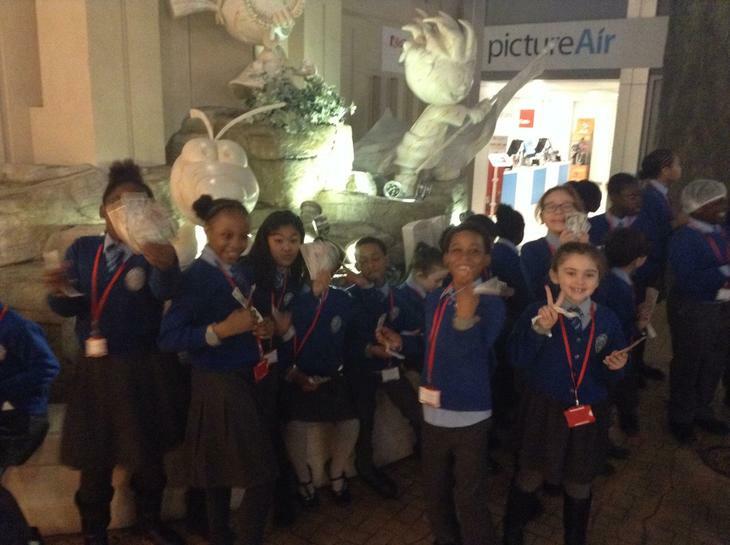 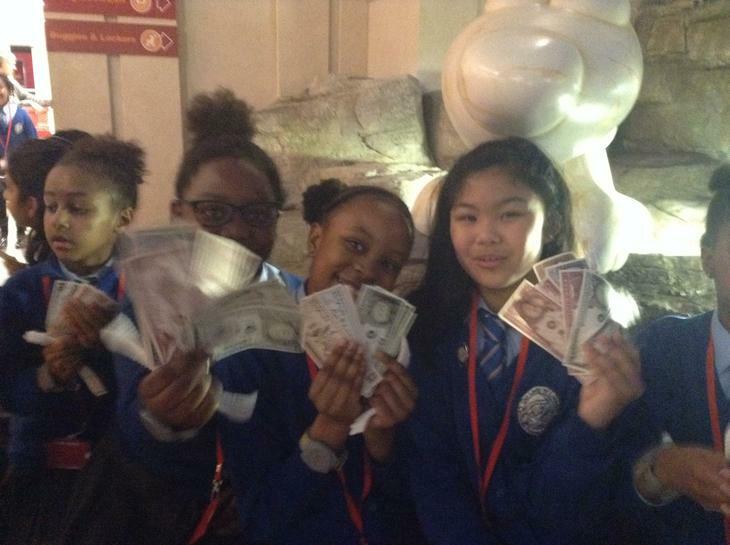 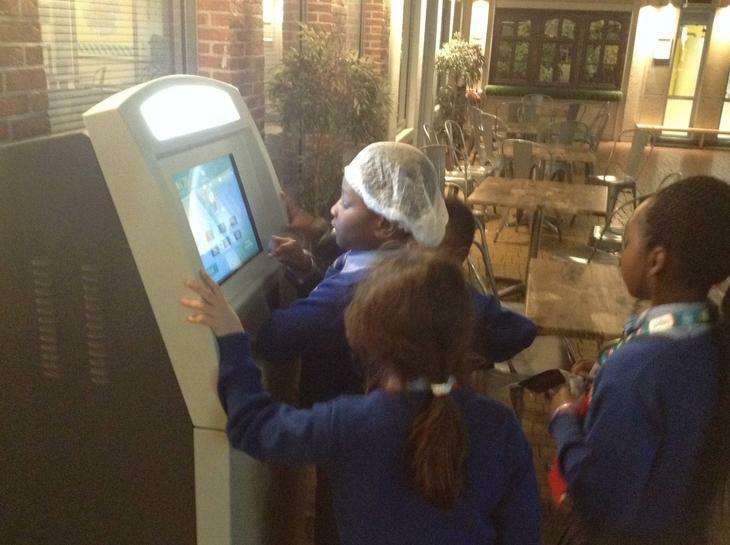 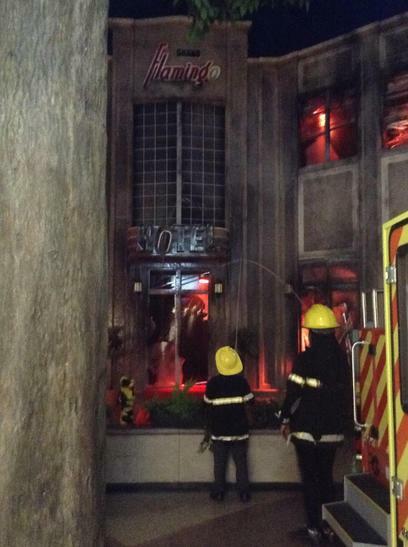 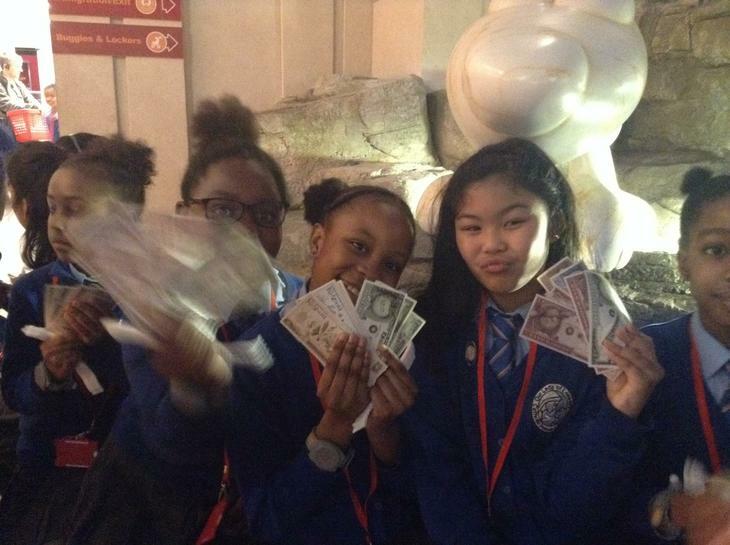 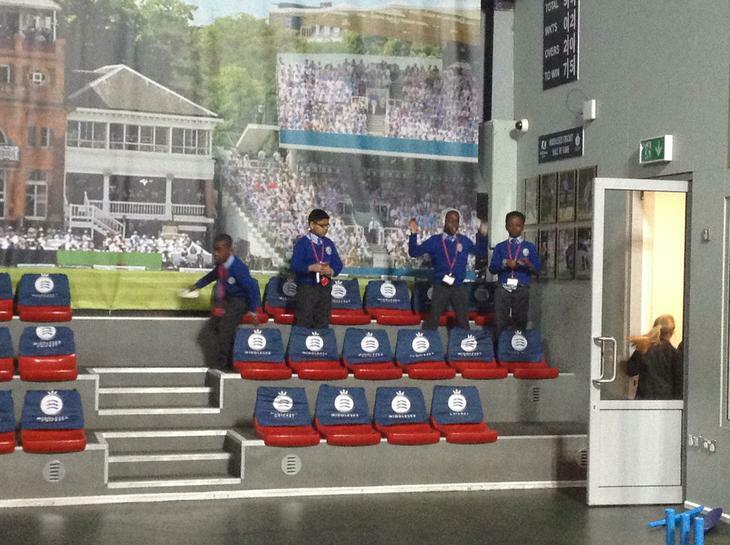 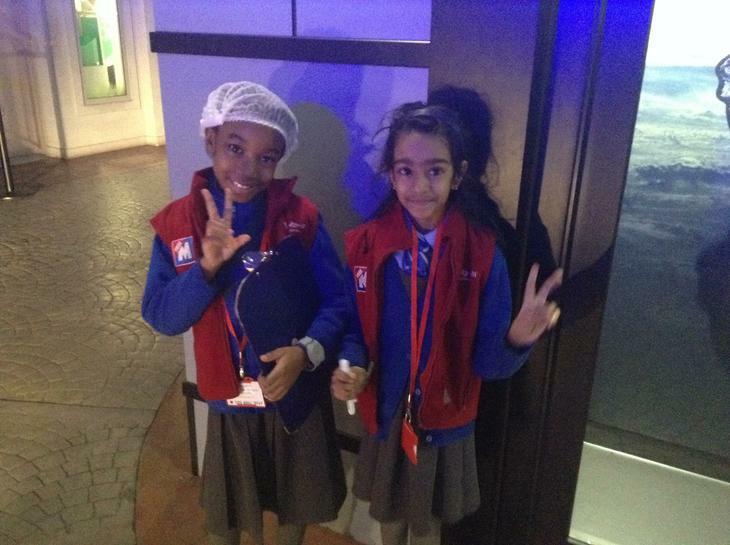 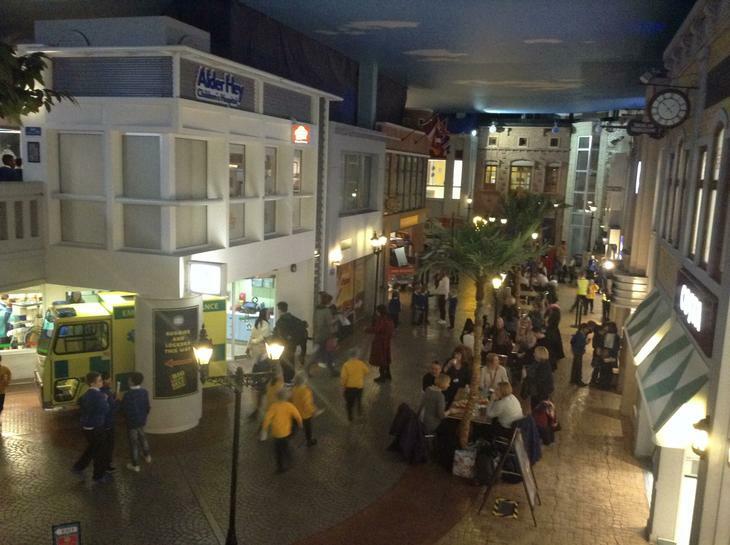 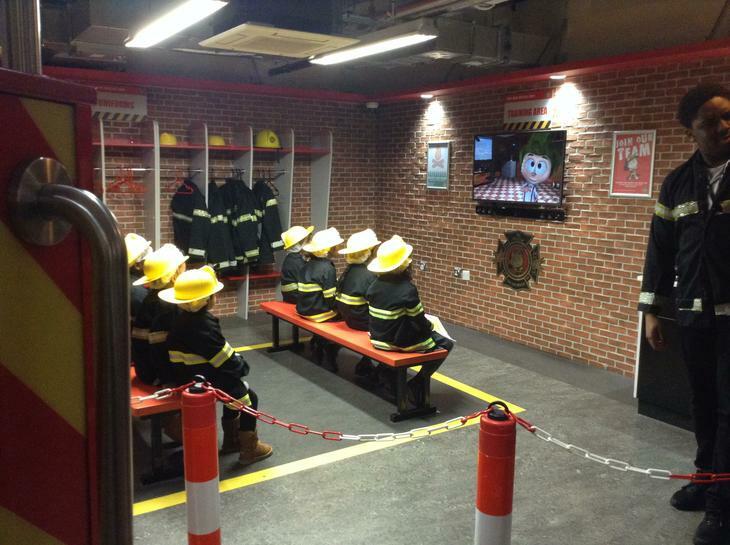 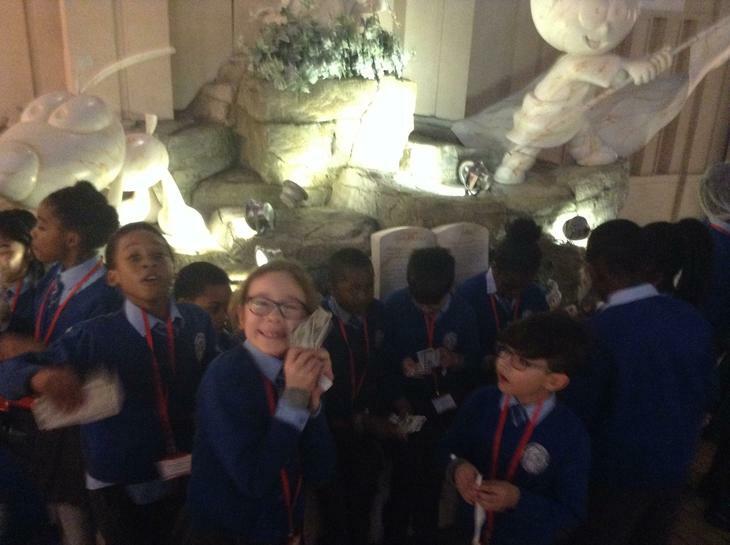 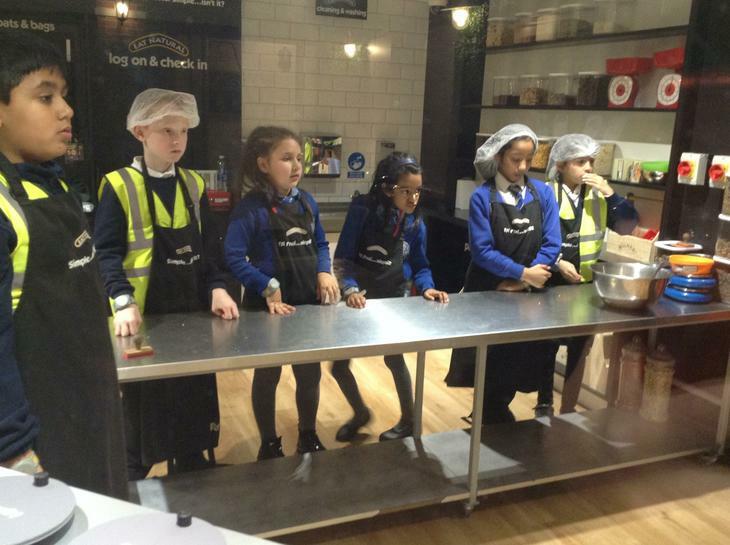 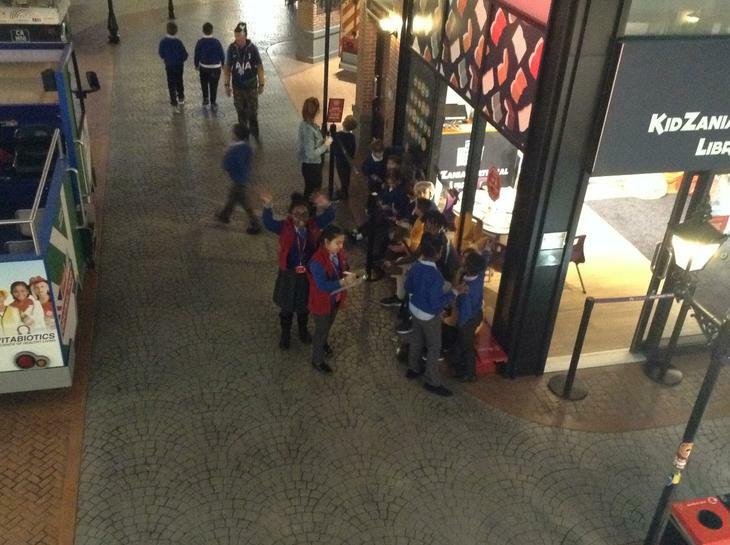 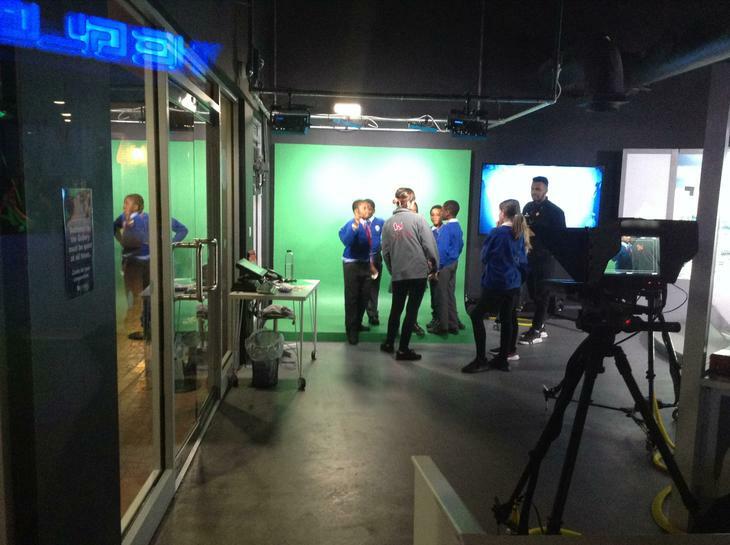 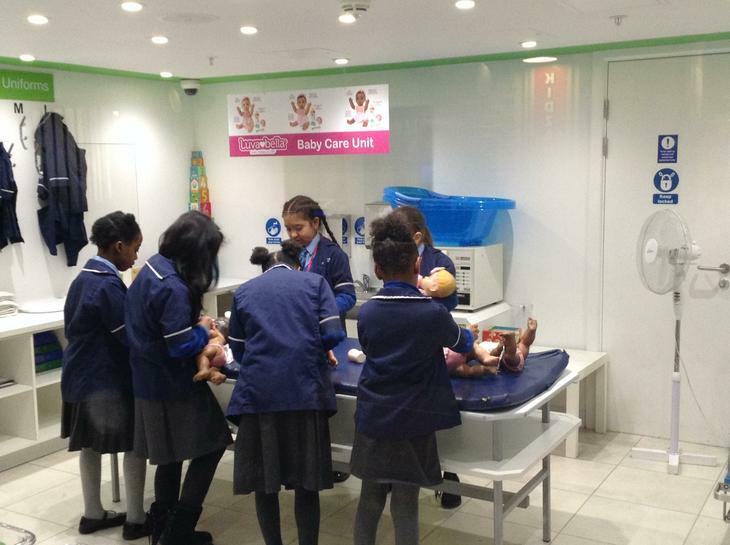 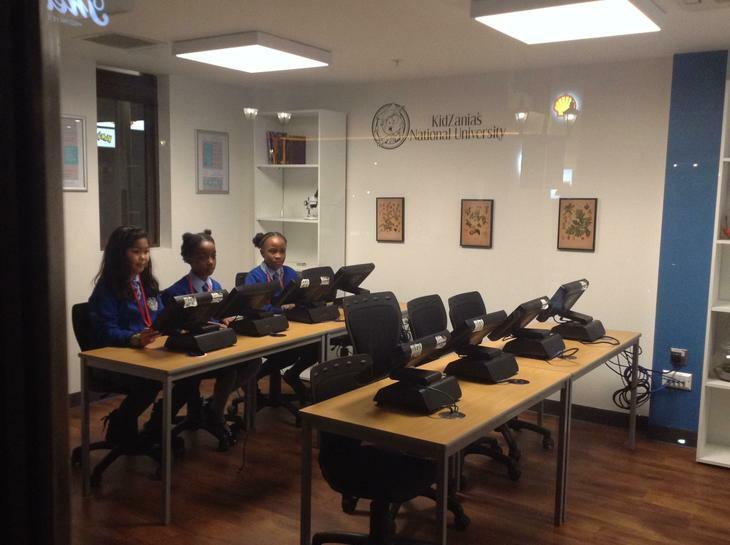 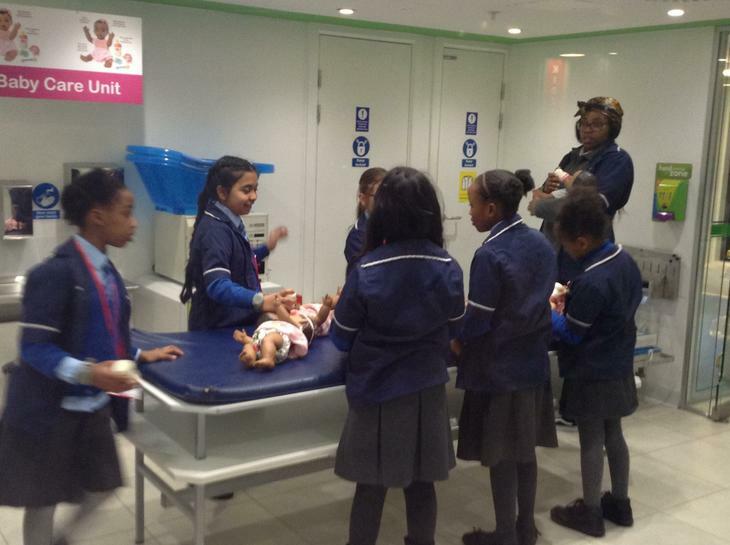 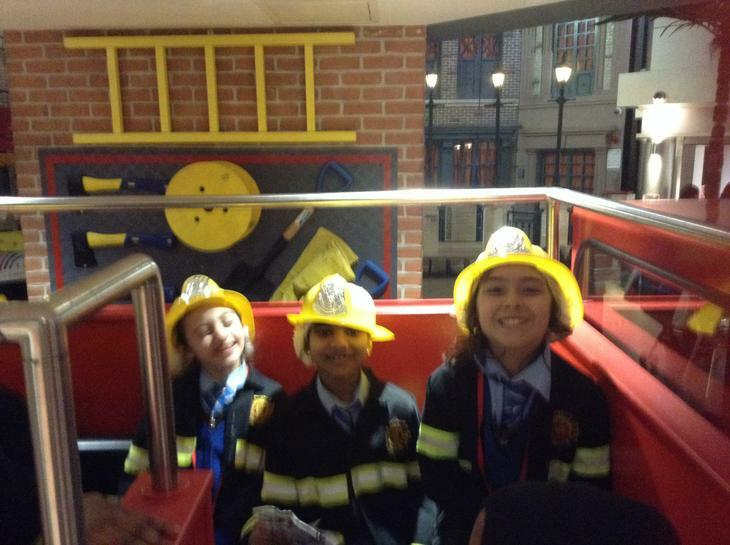 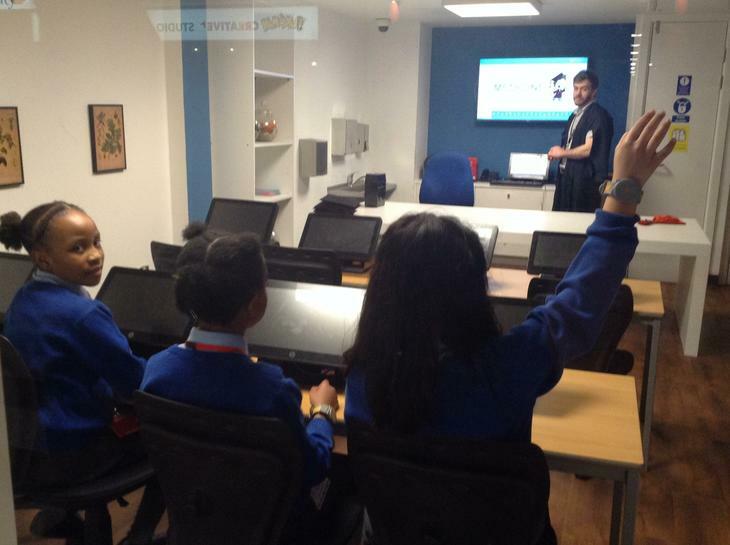 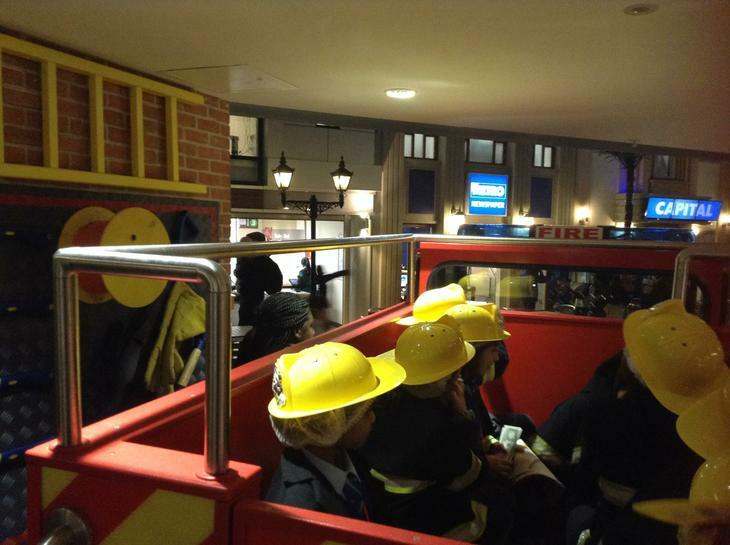 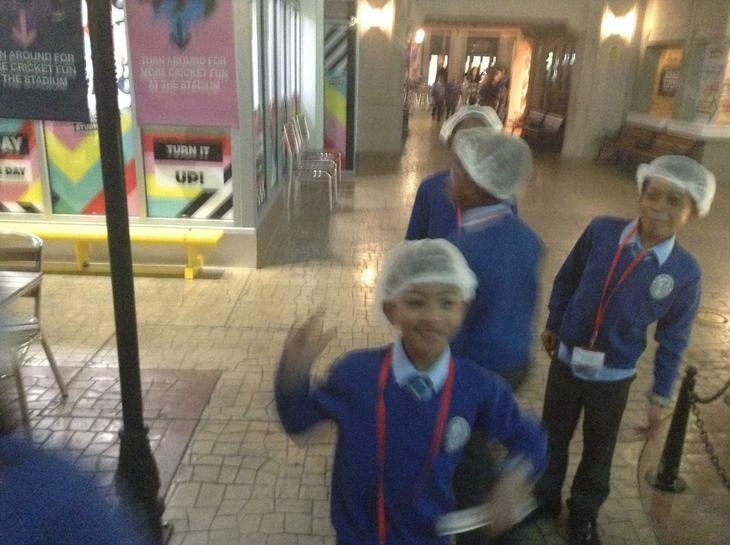 Last week we got to go on an exciting trip to Kidzania. 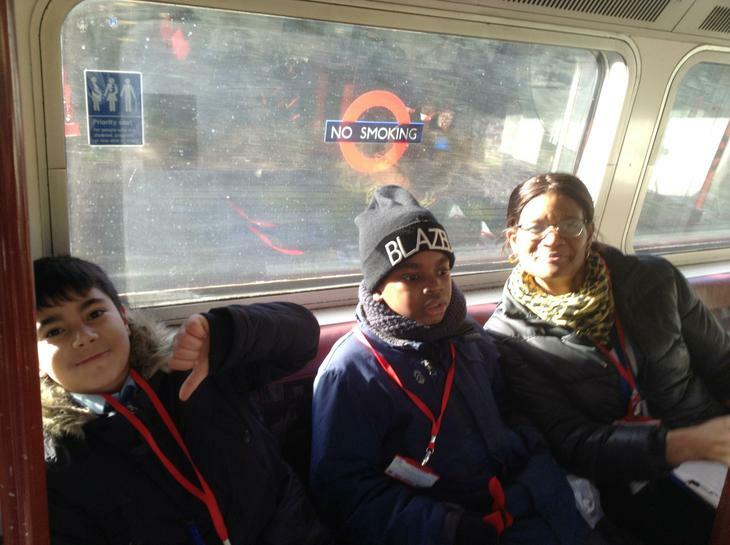 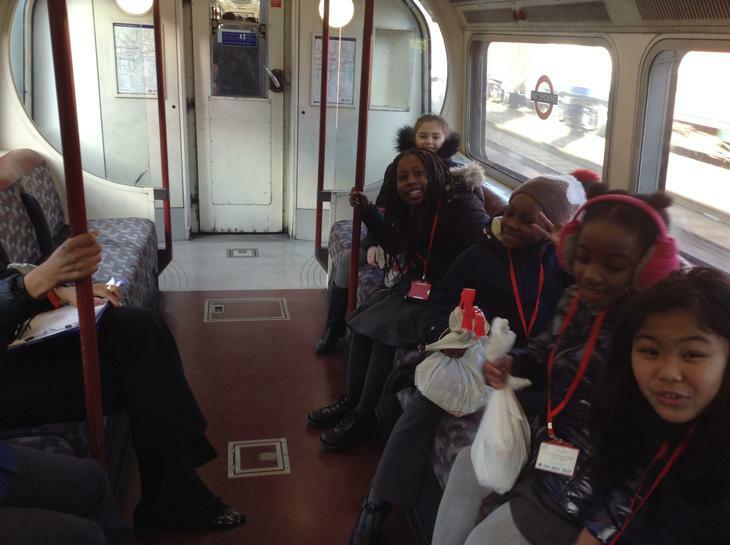 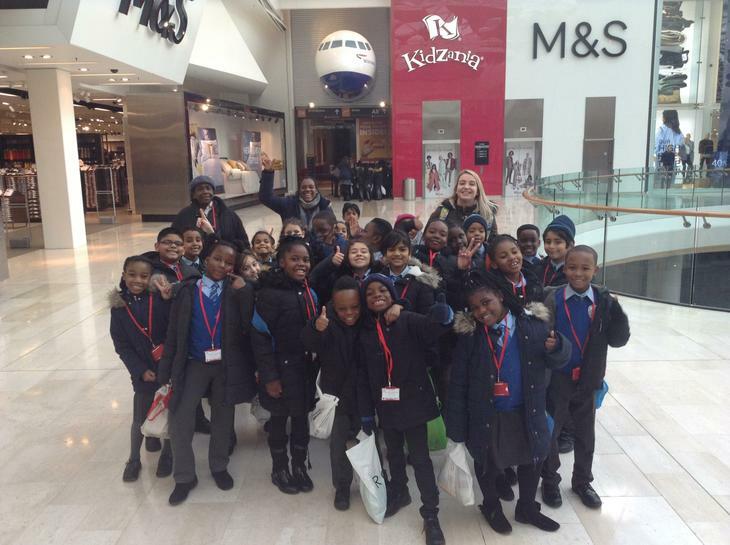 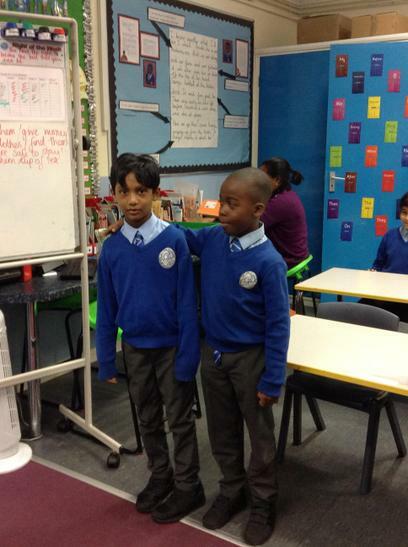 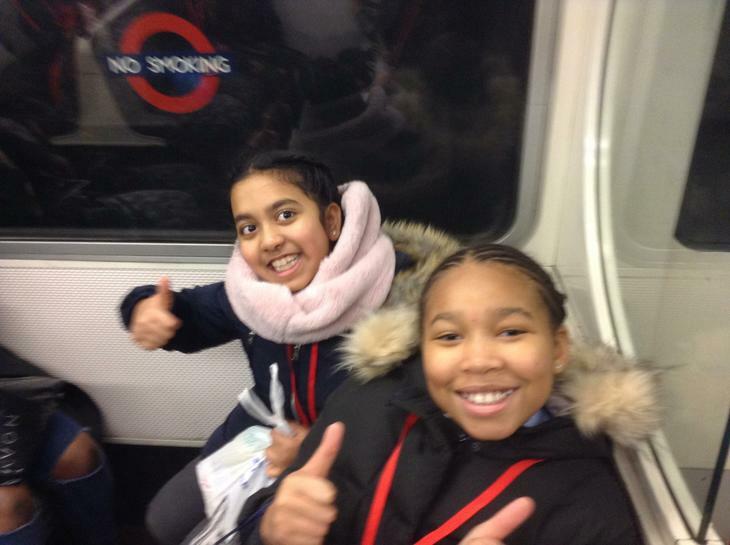 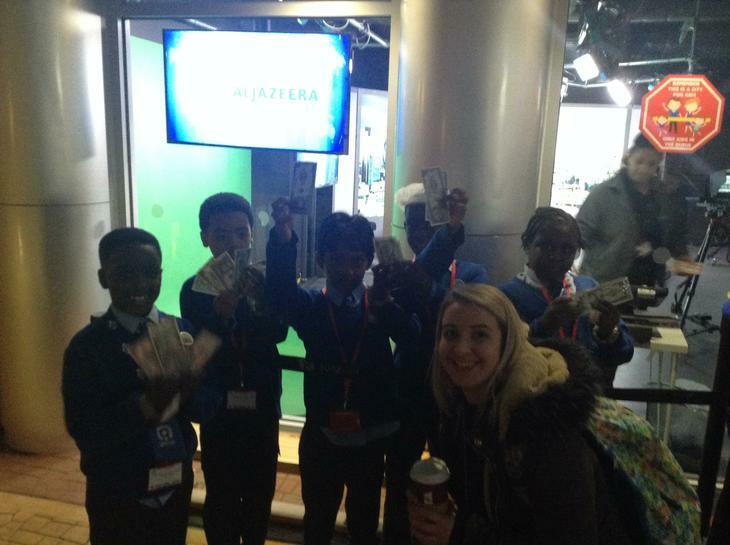 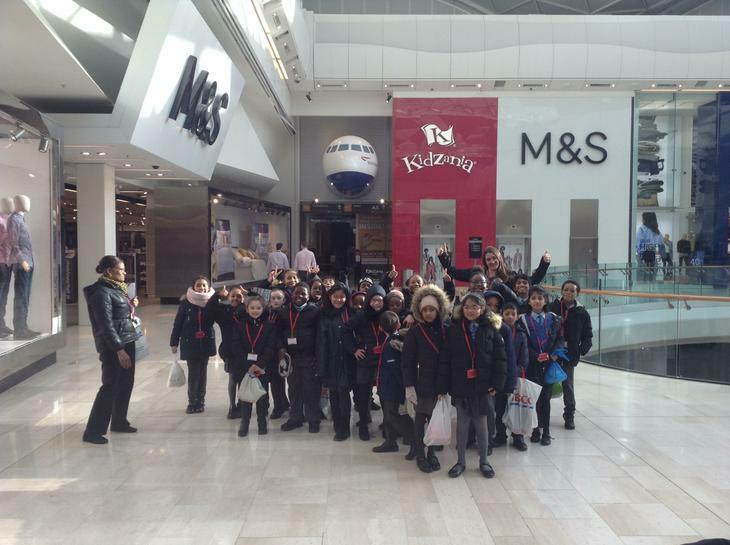 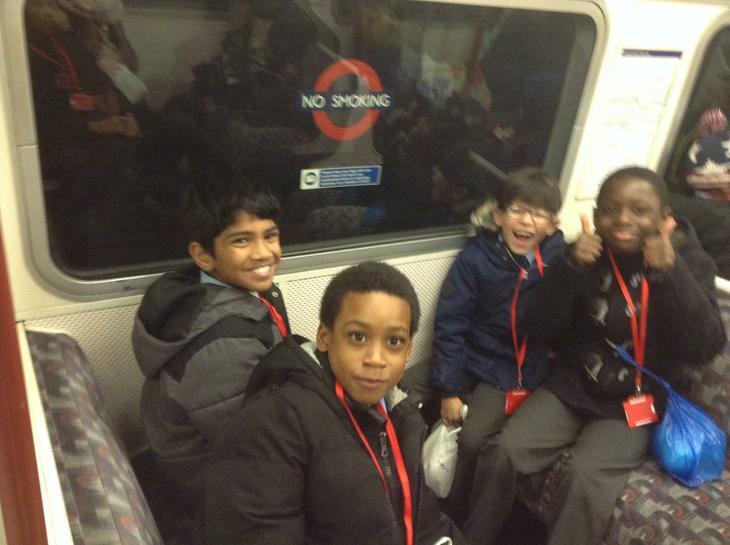 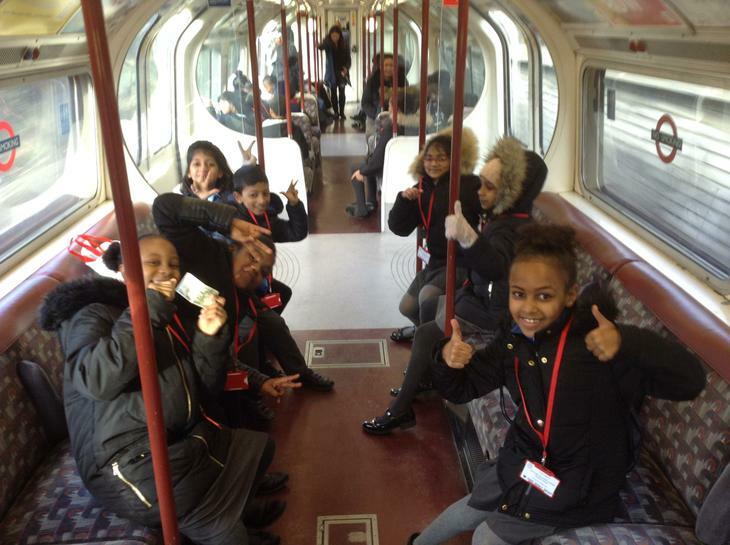 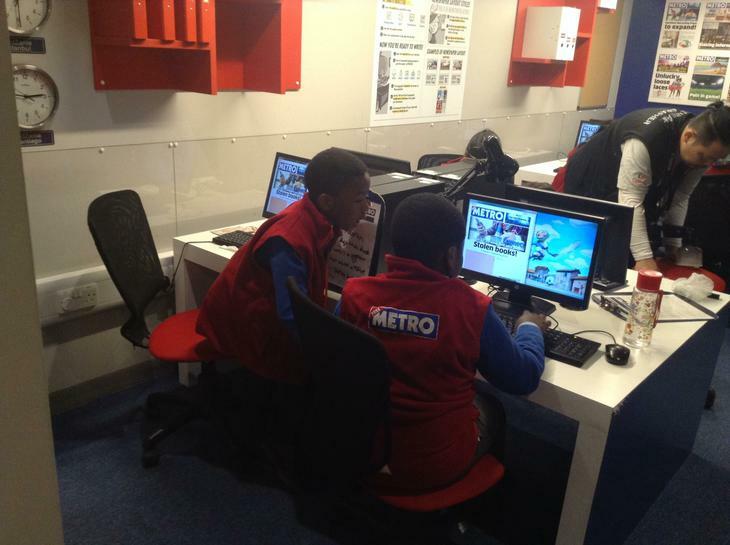 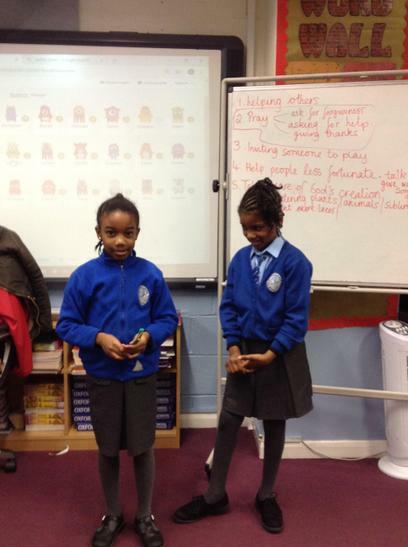 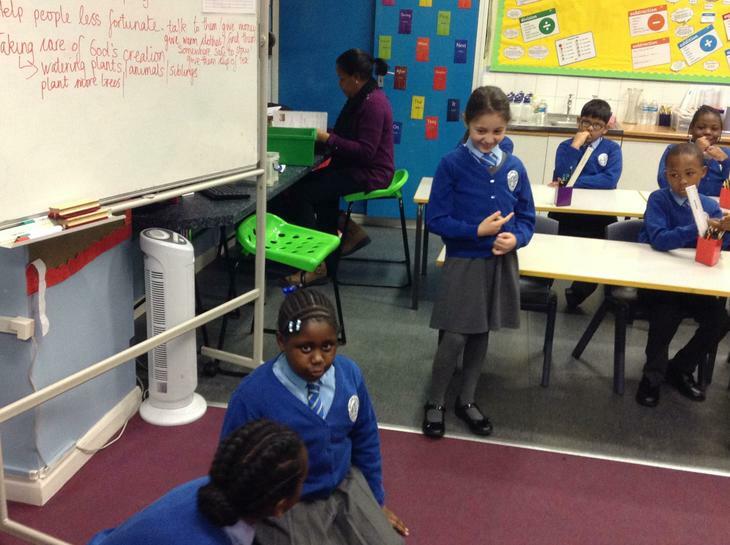 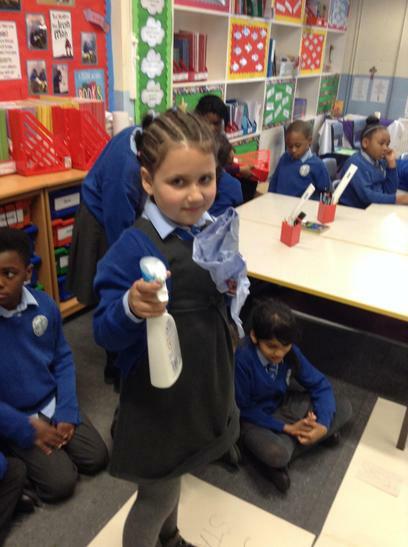 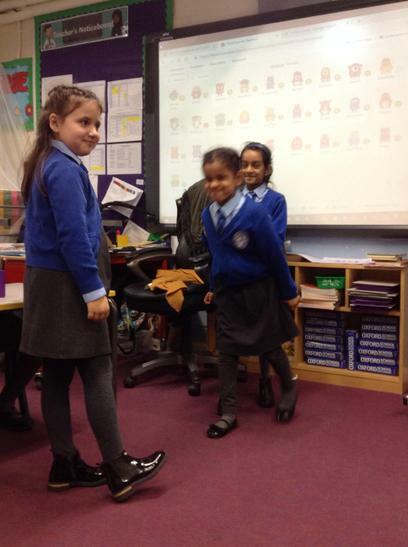 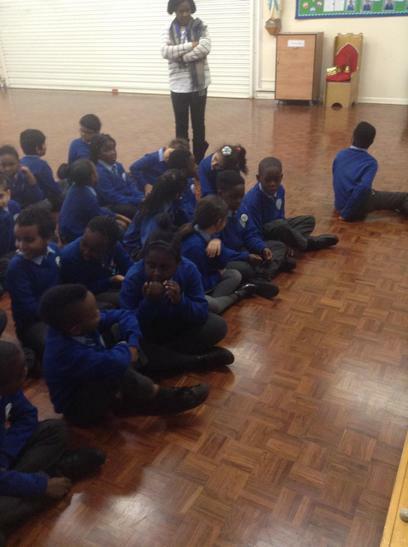 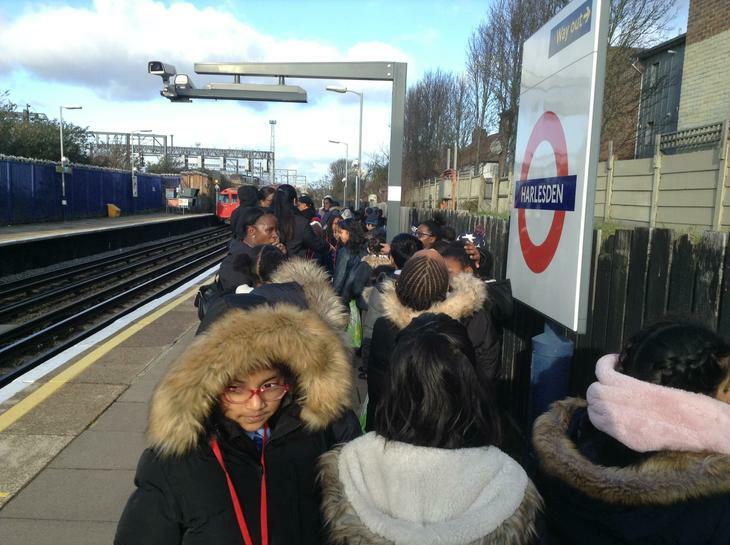 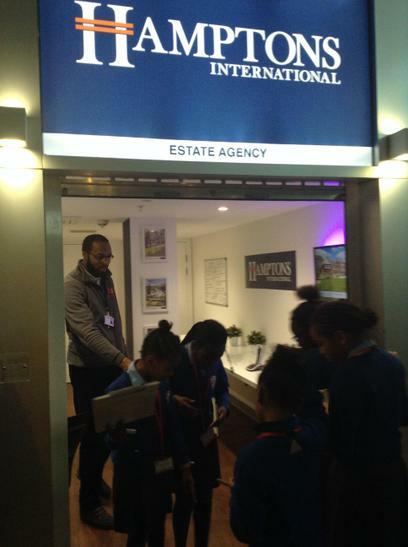 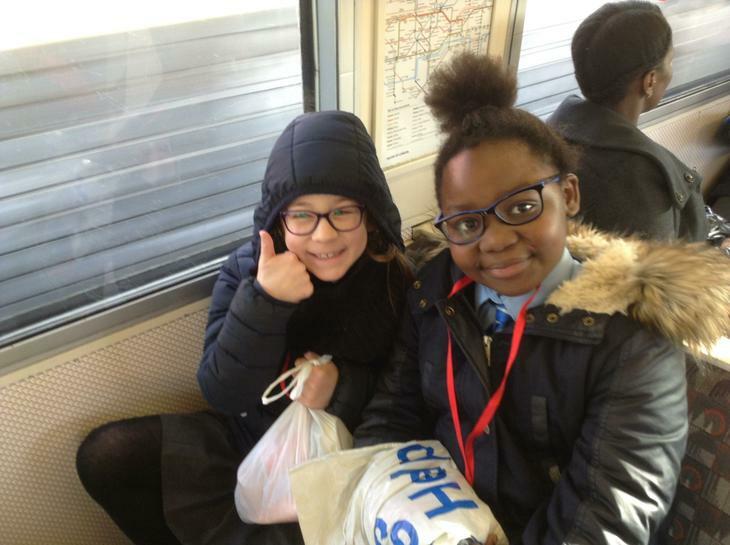 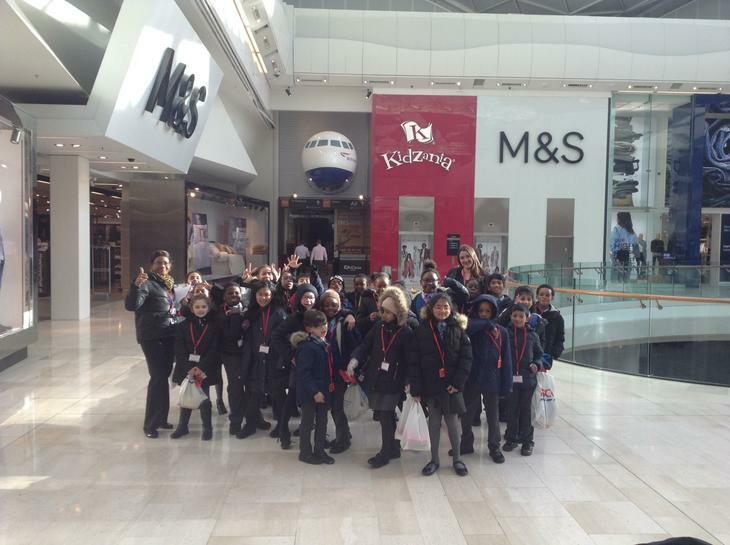 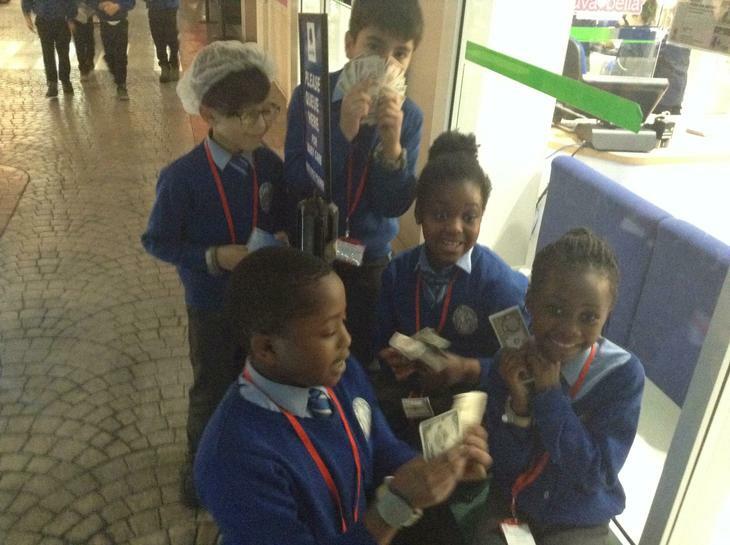 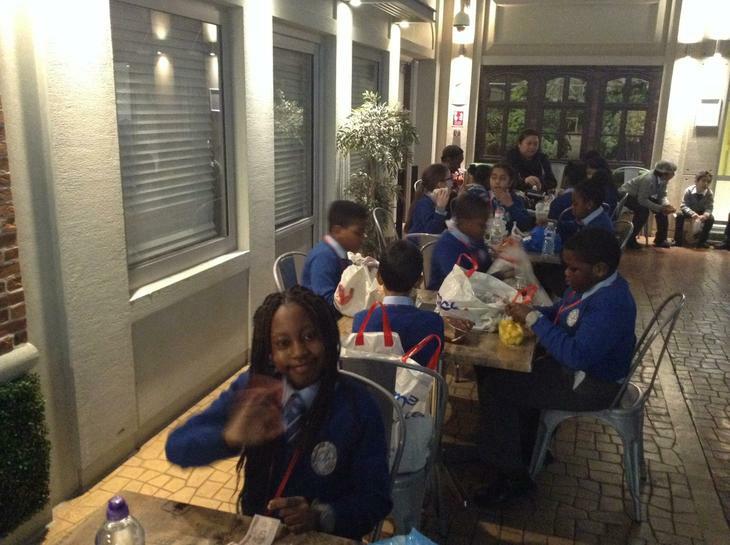 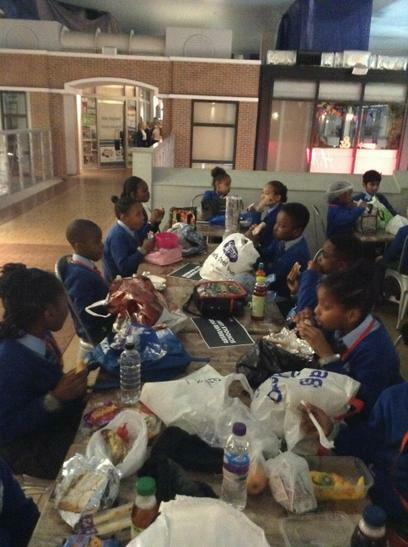 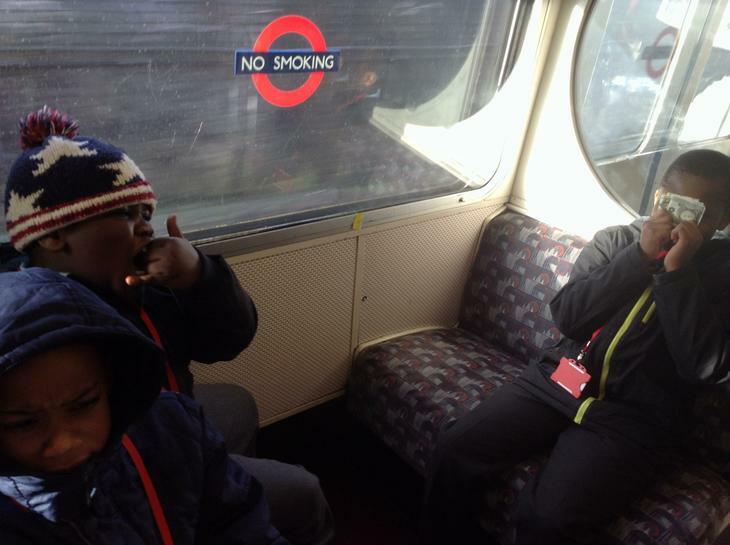 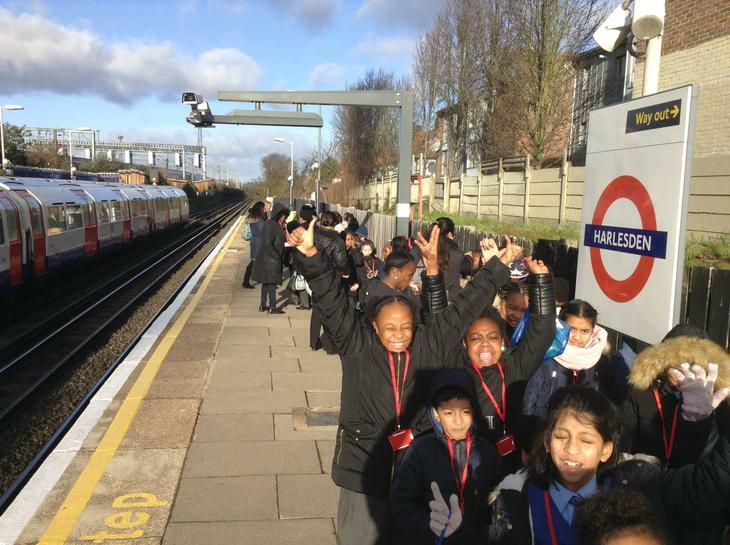 The Year 3 and 4 classes were taken on the tube to Shepherds Bush where we entered the exciting world of Kidzania. 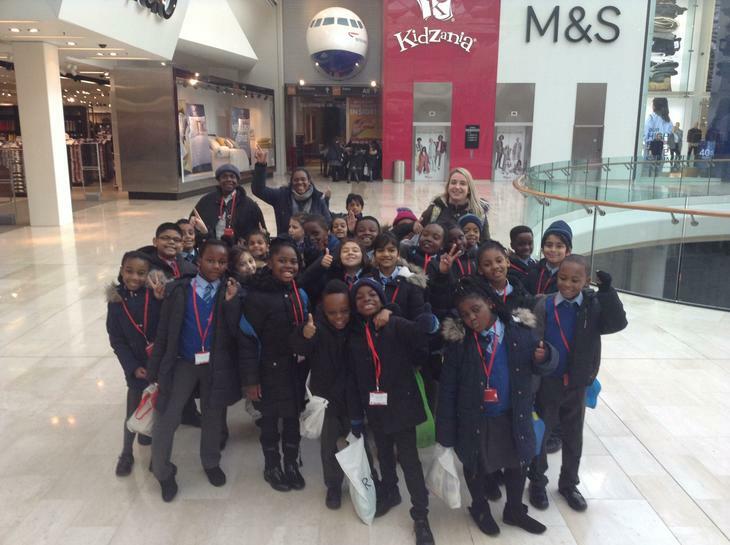 It was a world run by children!!! 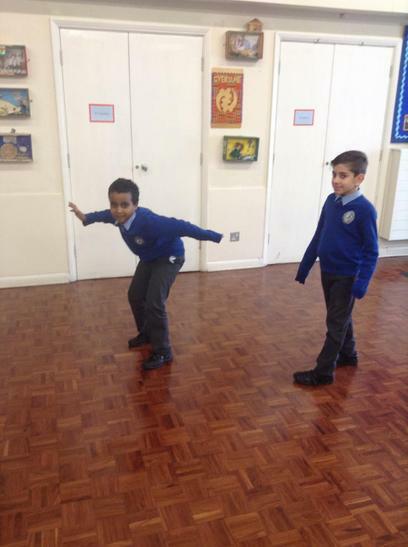 We trained to be pilots, journalists, firefighters, police officers, window cleaners, dancers, cricketers and lots and lots more. 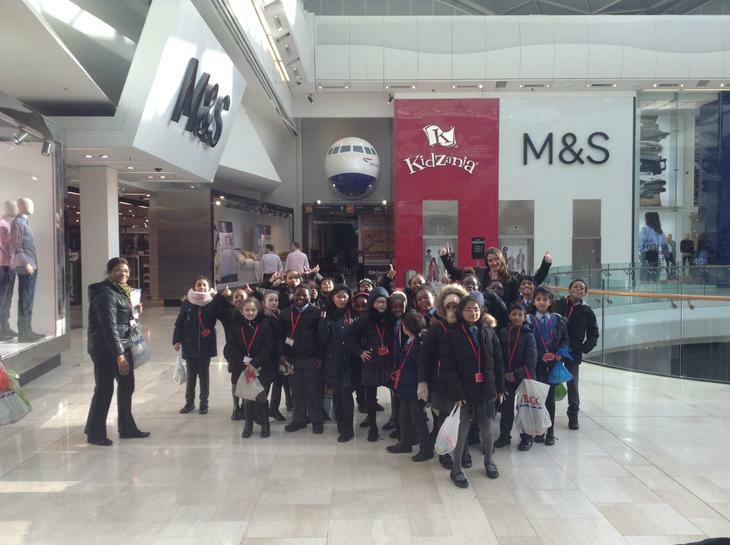 It was an amazing day!!! 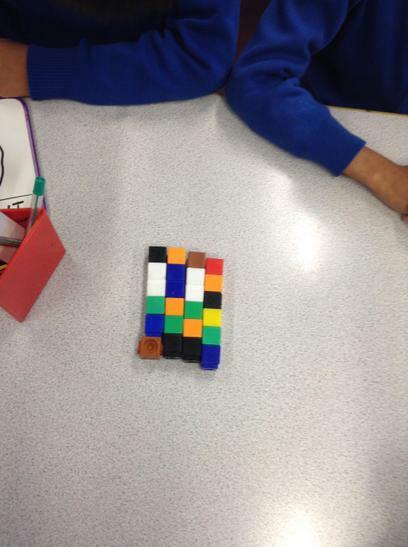 We love using concrete materials to help find fractions of amounts. 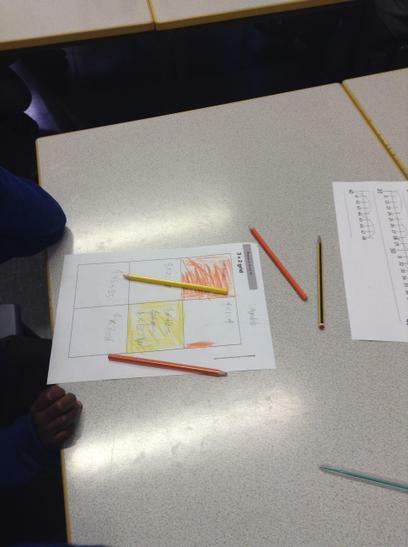 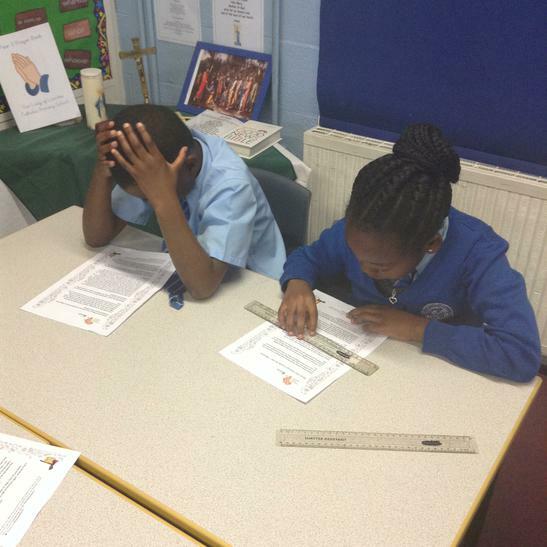 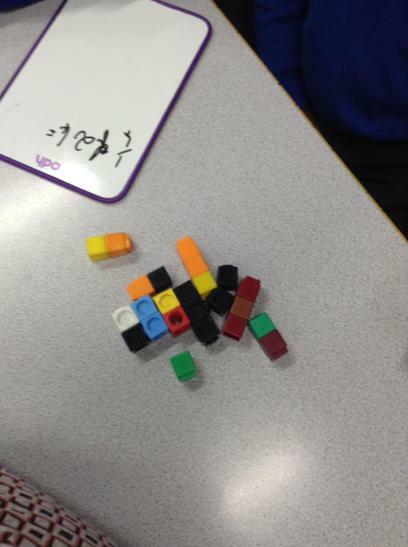 Here we are working as a team to find various different fractions of amounts. 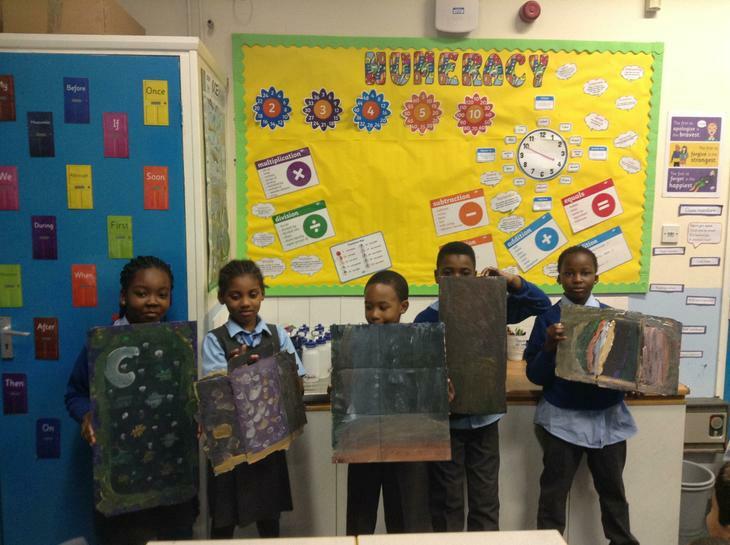 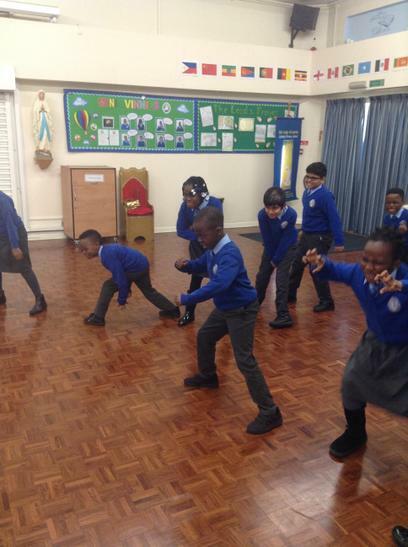 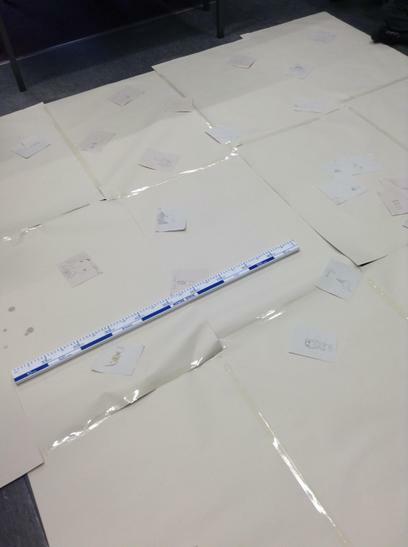 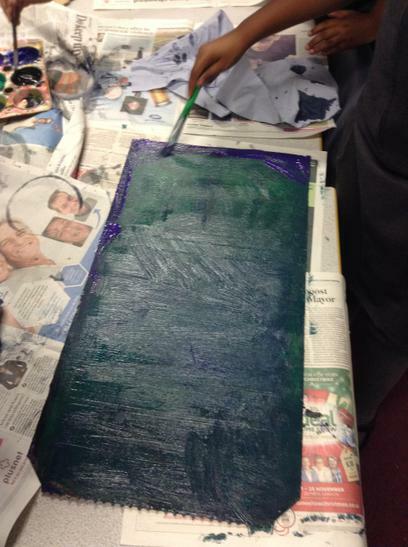 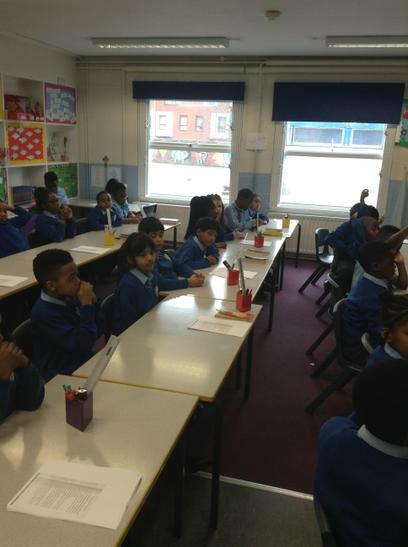 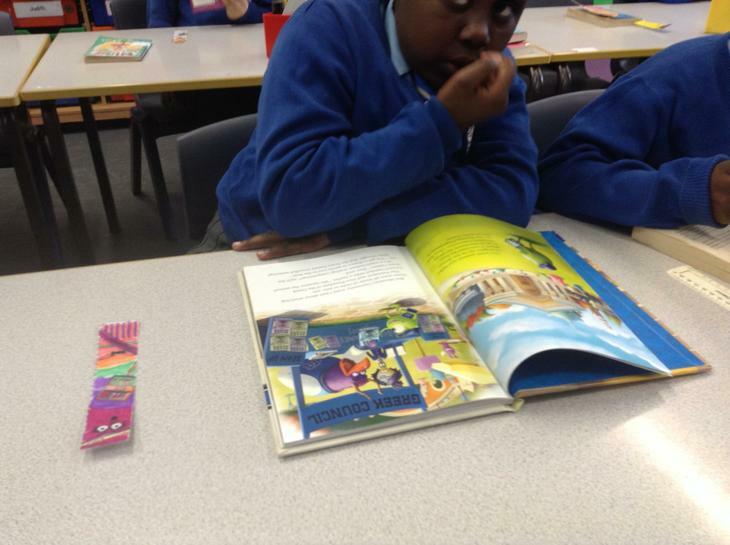 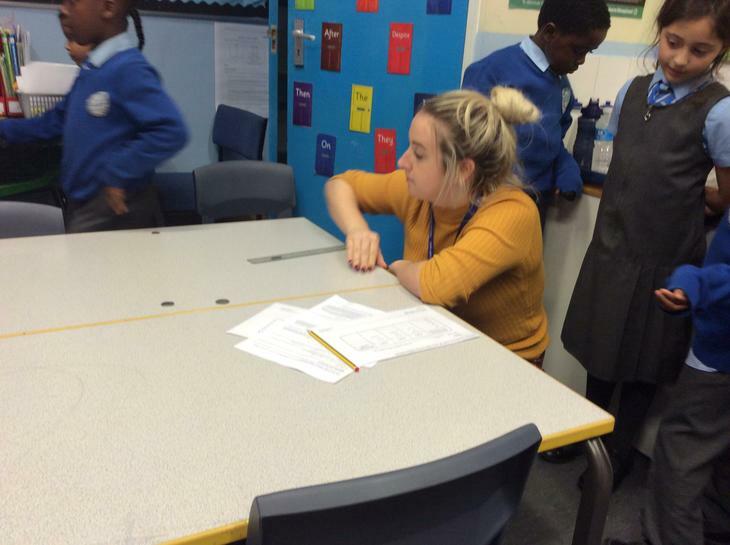 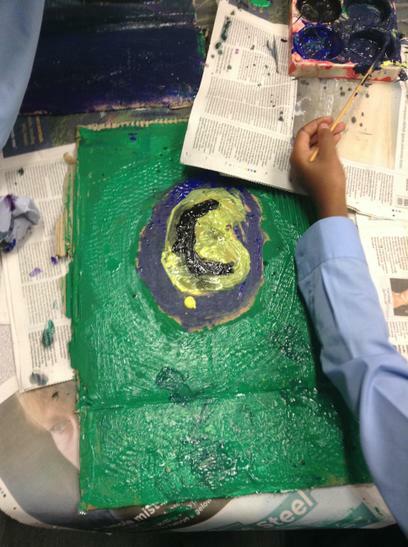 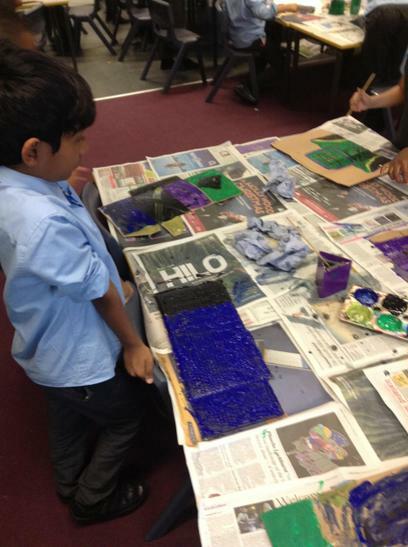 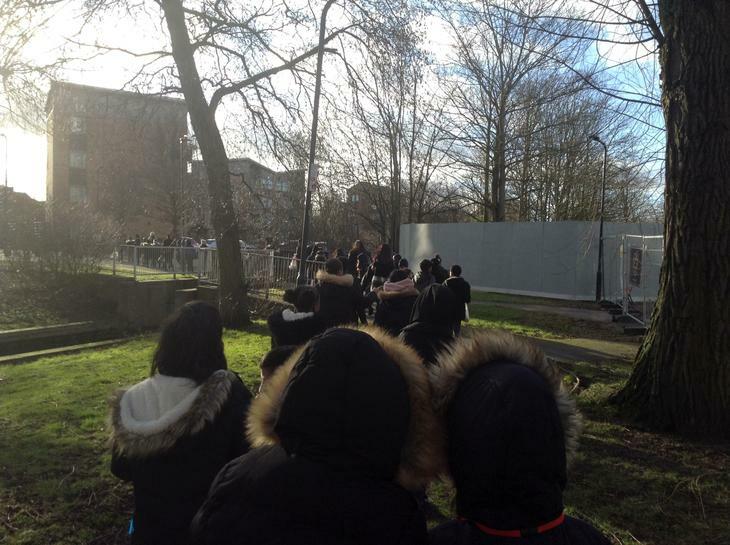 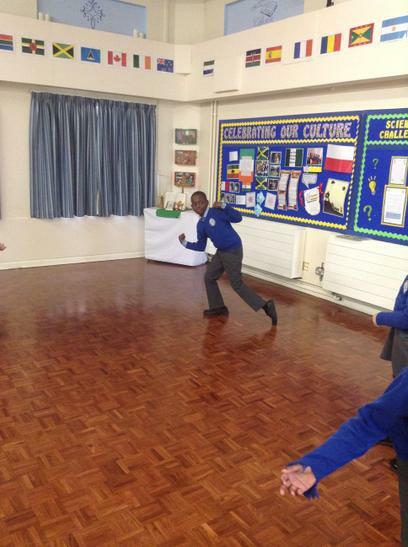 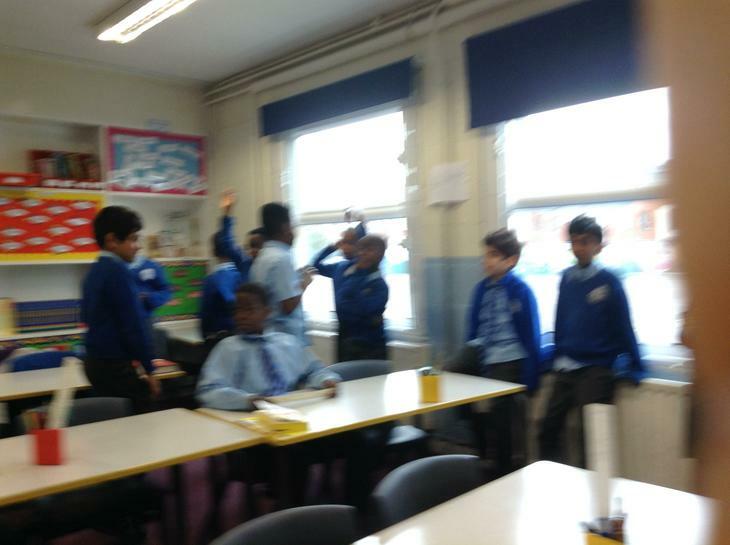 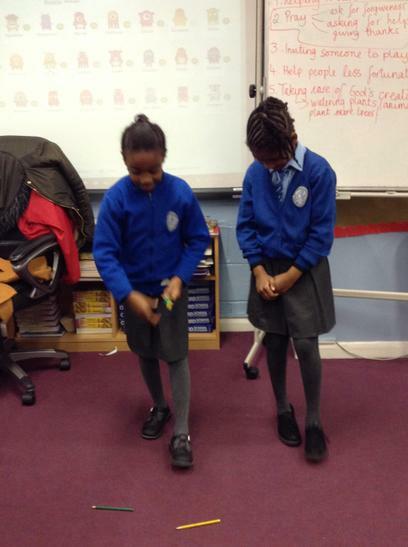 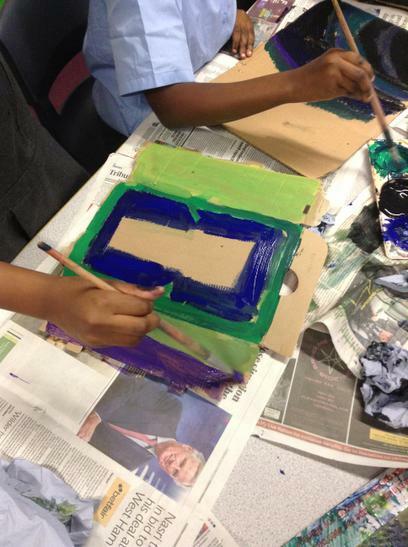 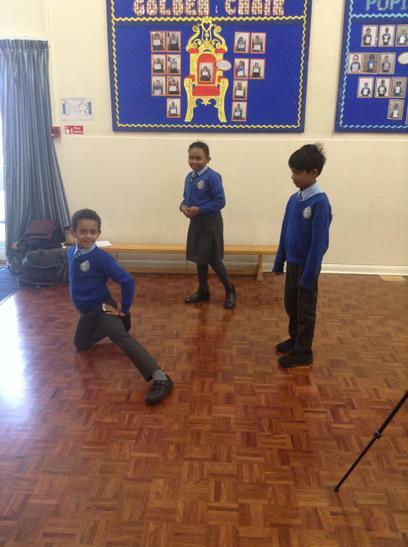 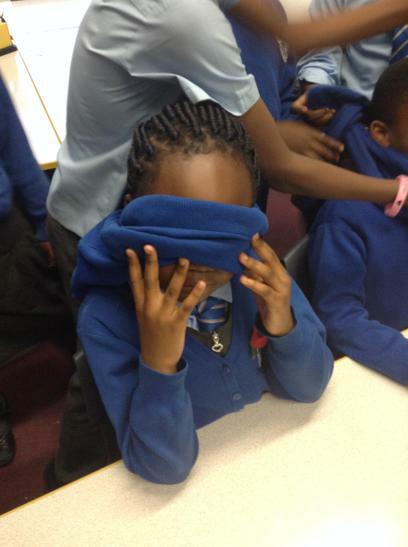 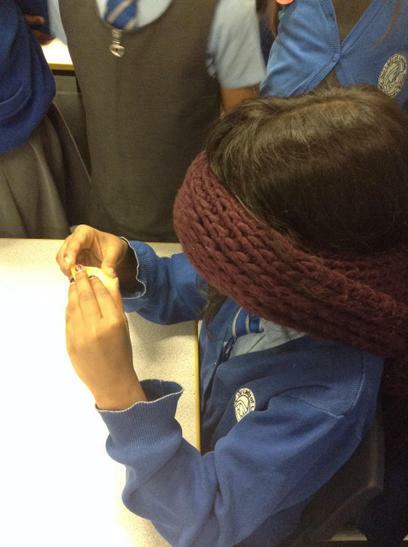 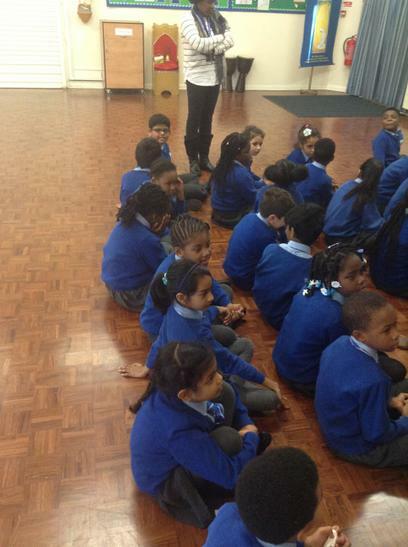 We were visited by Tate Britain to take part in a unique project, which includes all year 3 primary classes in London. 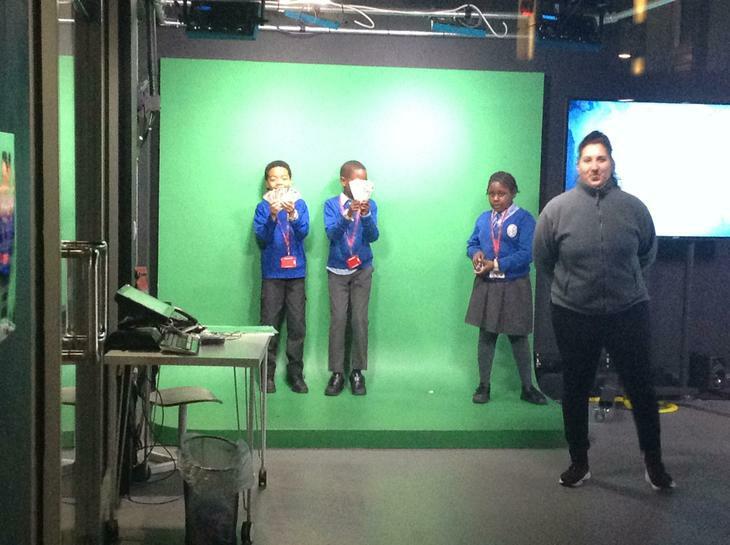 A lady came from the gallery to take our photo which will be on display in Tate Britain from November 2019 until May 2020. 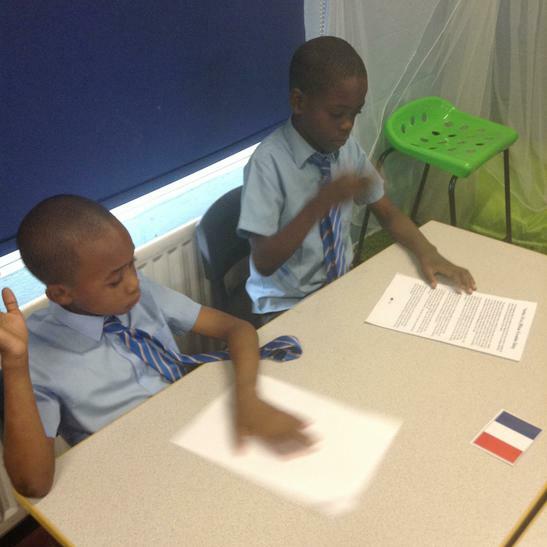 This project is organised by the famous Hollywood director, Steve McQueen. 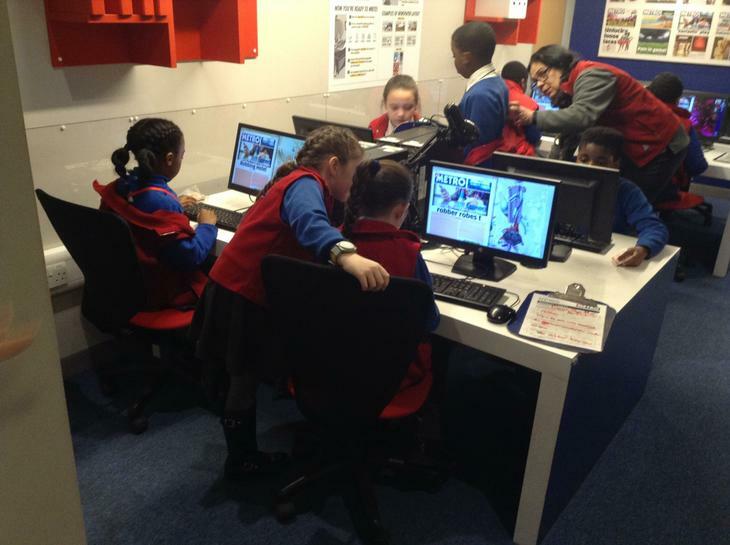 We were so excited and we cannot wait until we go and visit the exhibition in November. 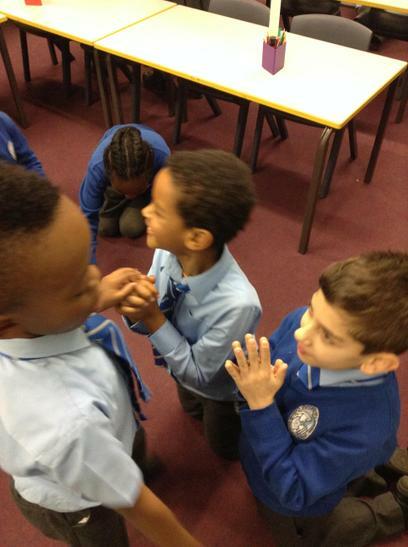 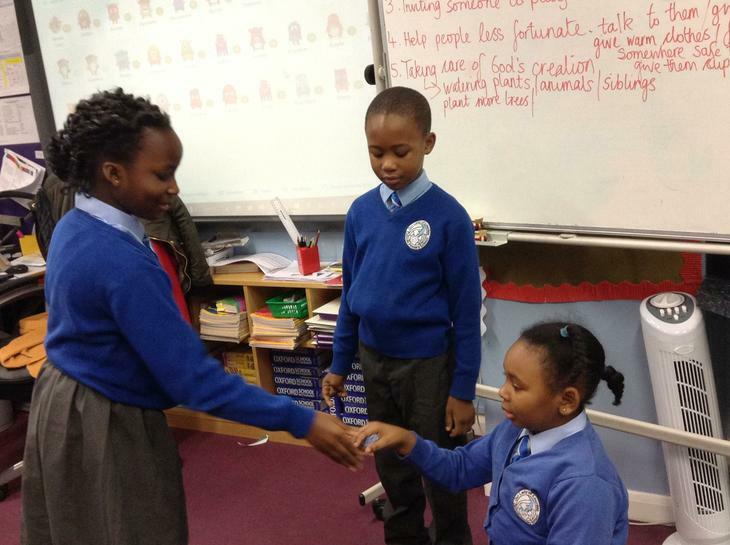 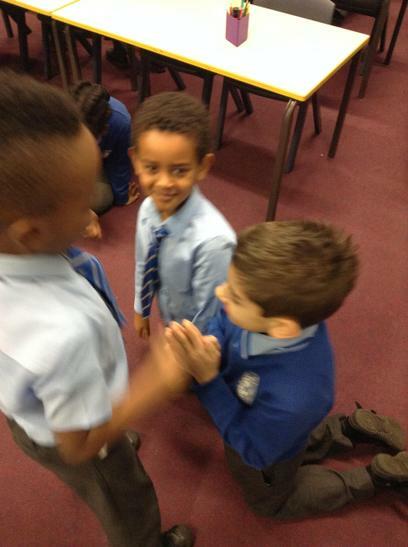 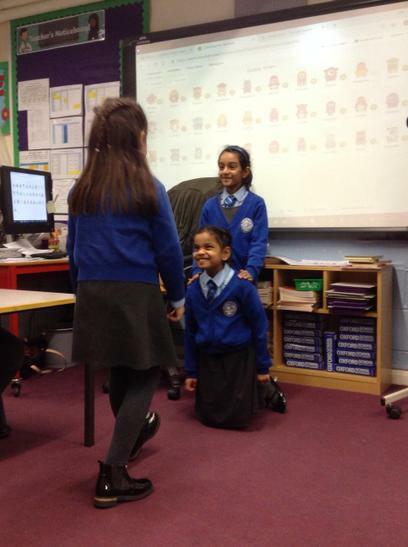 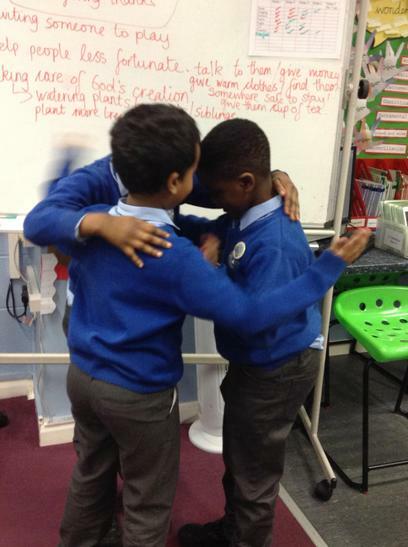 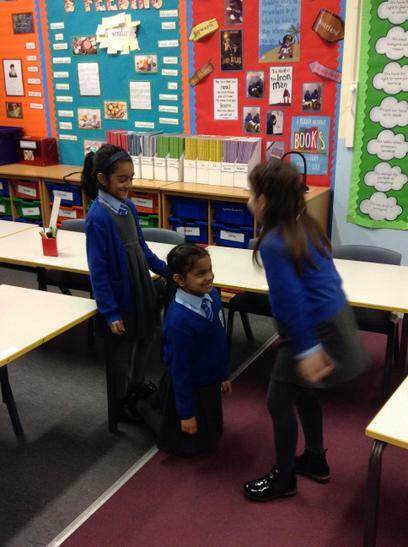 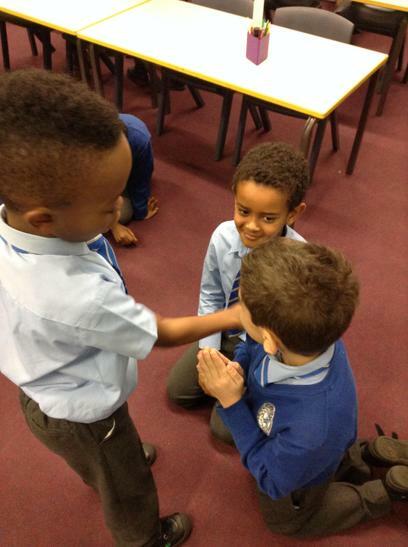 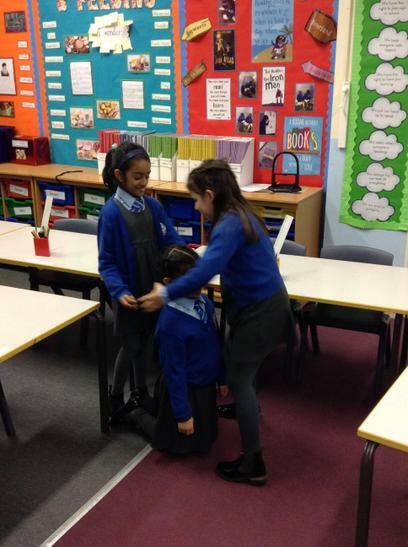 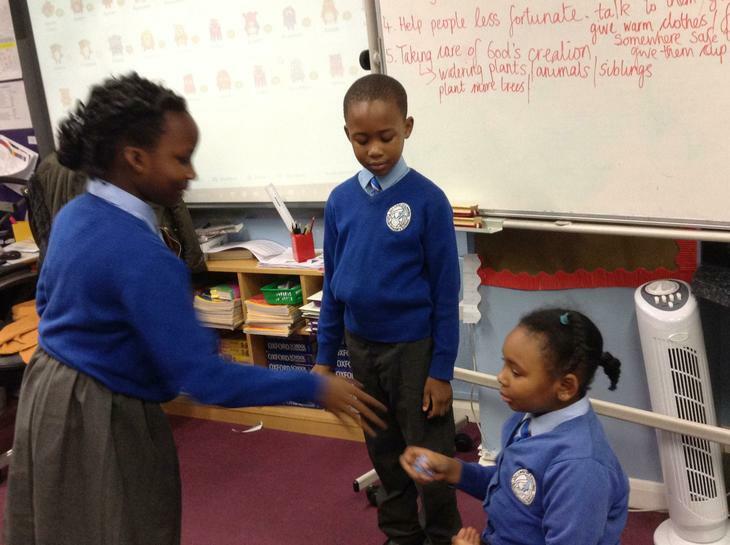 We recently acted out situations where we can show how we can be sacramental people and show God's love in the world around us. 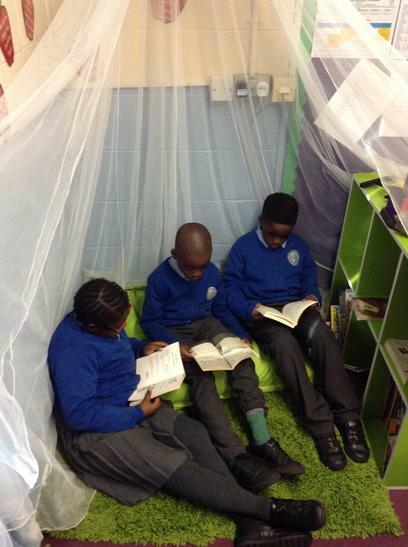 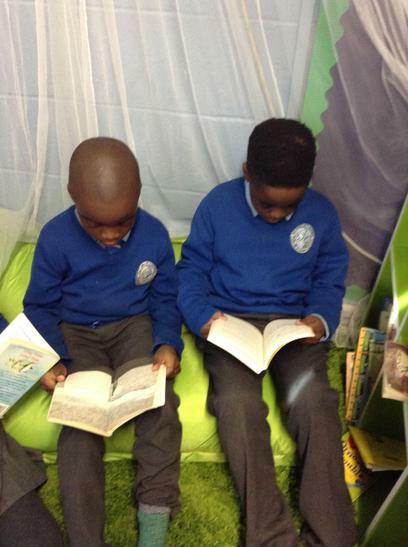 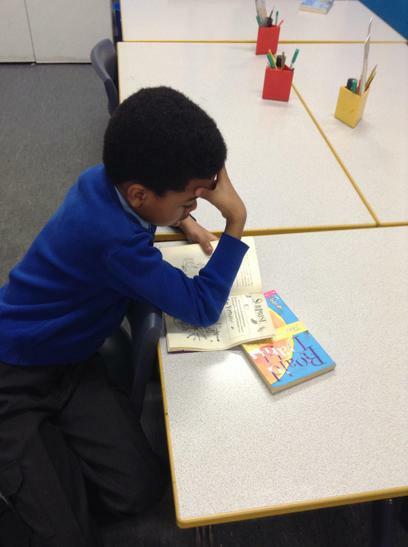 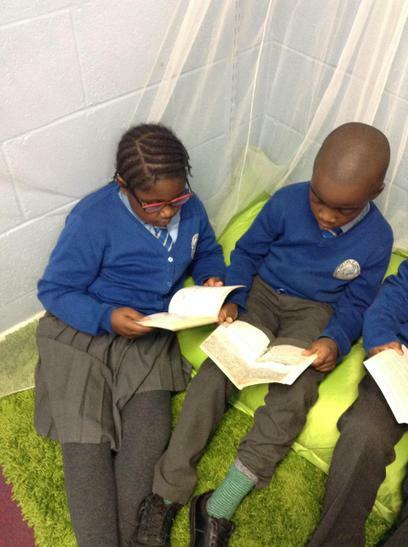 In Year 3 we love curling up in the reading corner with our favourite book as soon as we have finished a piece of work!! 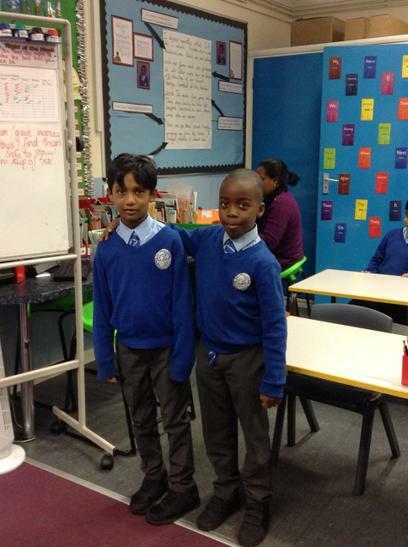 Welcome back to a new school year. 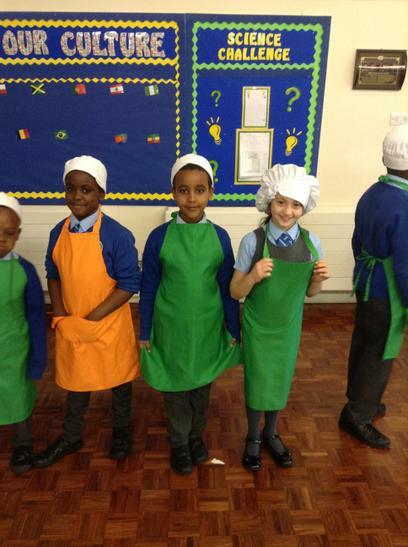 We have had a very busy and exciting first week back already. 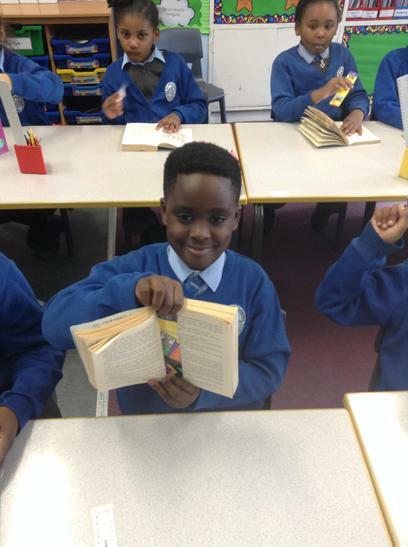 It was wonderful to see so many new and excited faces starting in September. 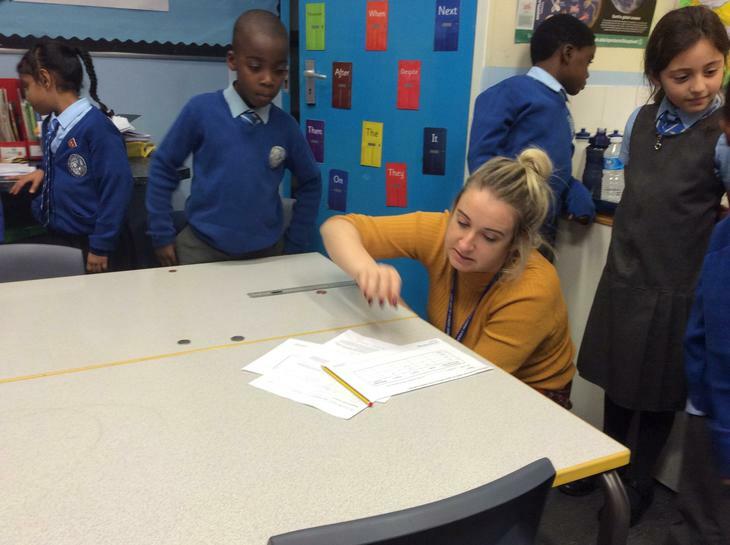 Ms. Sumney and I are really looking forward to working with your children to help them reach their full potential and I can already see that the children are eager to learn. 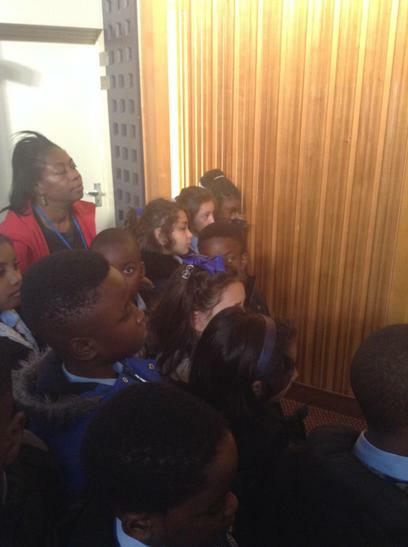 I am looking forward to meeting you all over the coming year and thank you for your continued support. 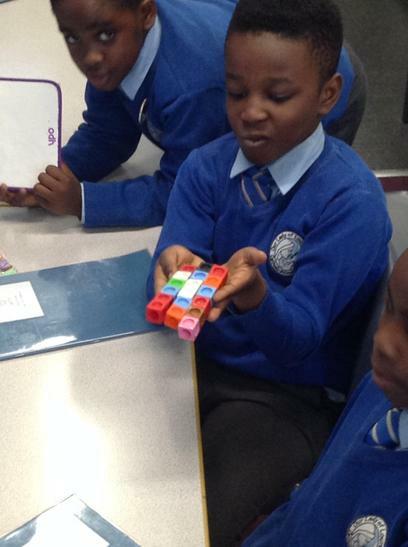 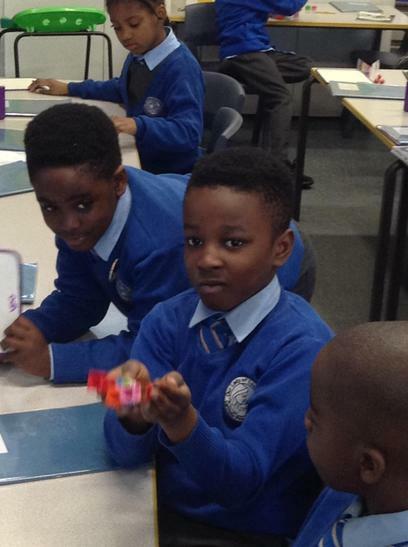 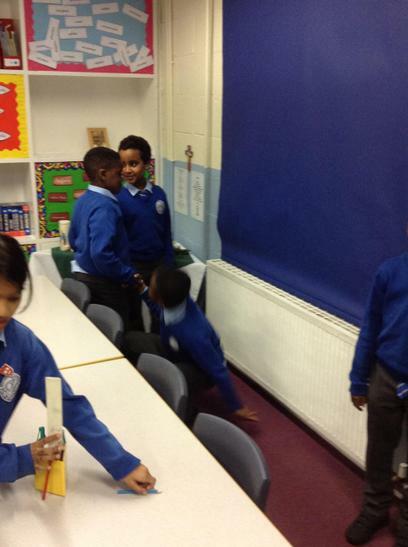 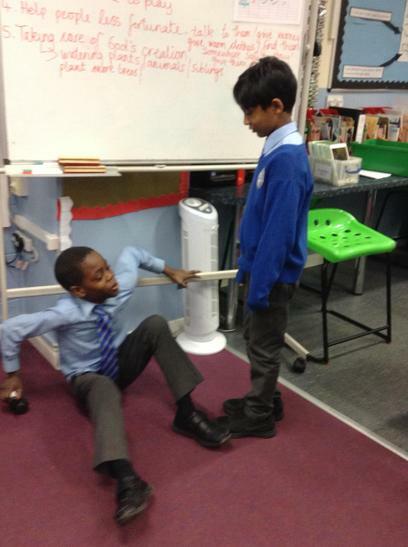 In Science we are looking at Magnets and Forces. 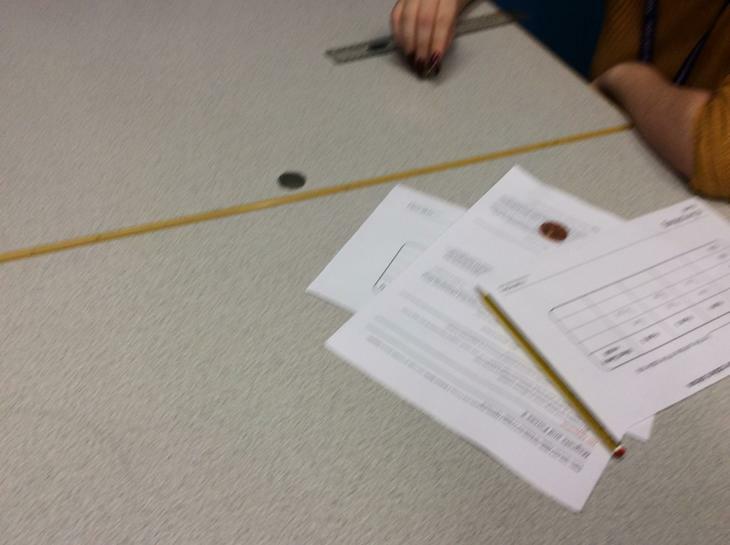 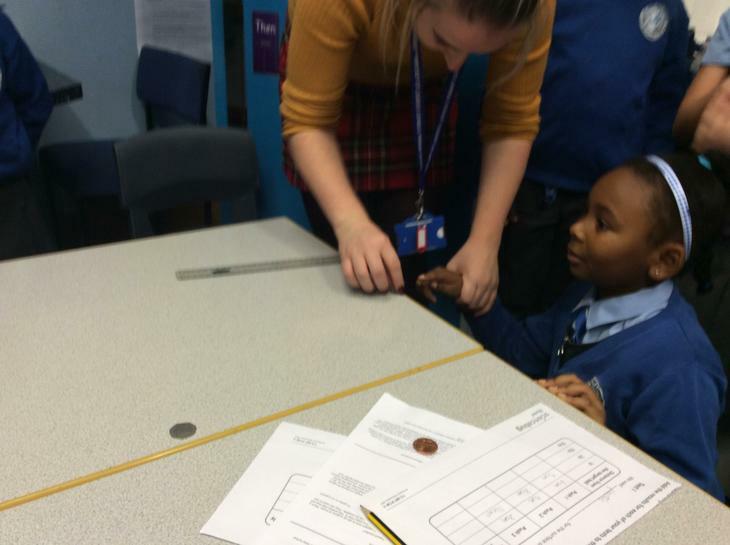 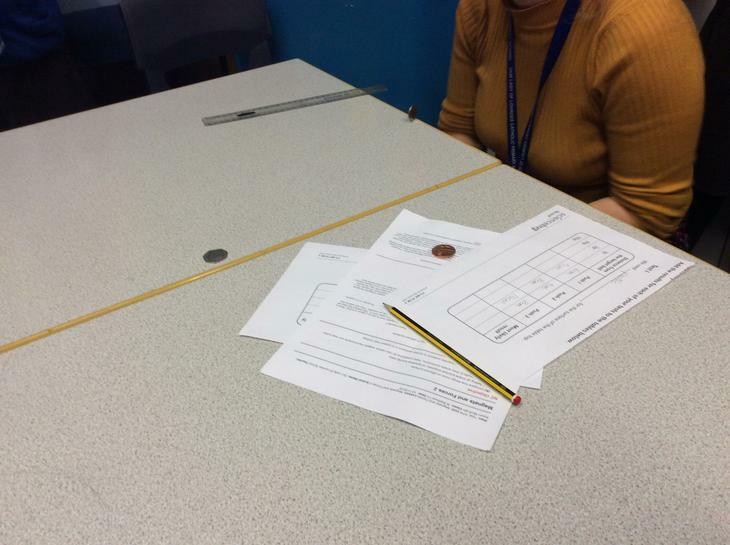 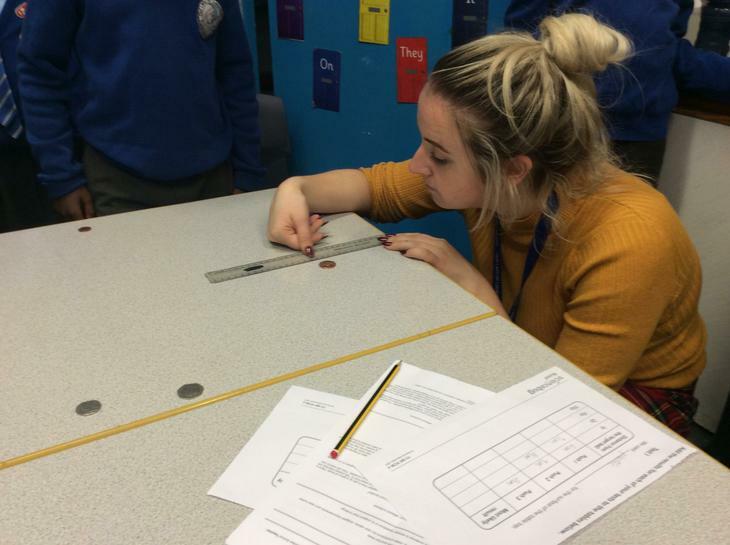 We designed an experiment to test what kind of force was required to make the coins travel furthest. 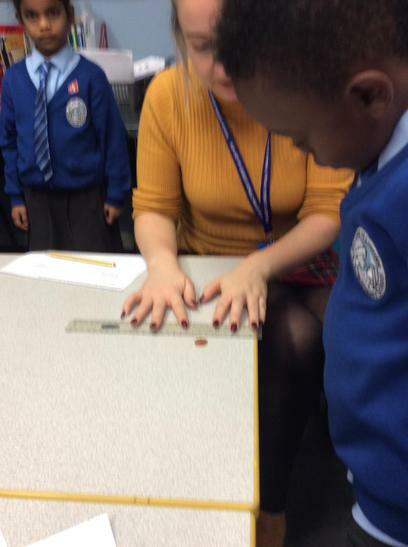 We tested different coins with a small force and measured the distance each of them had traveled, to see which went the furthest. 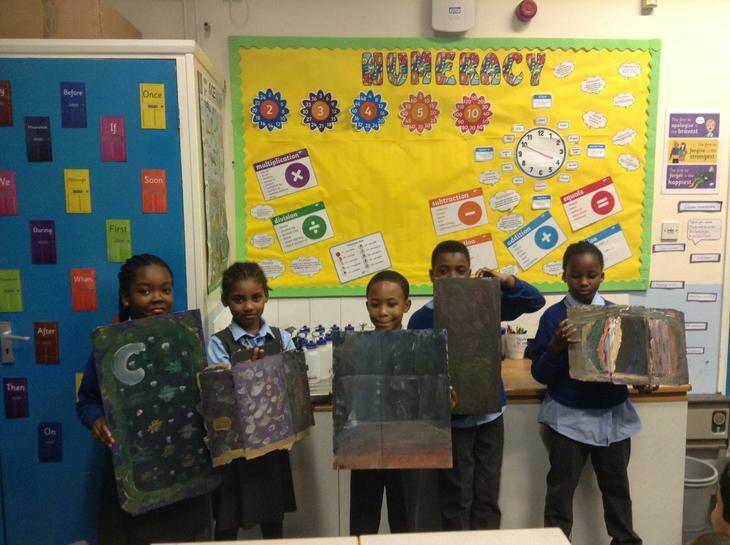 To end an incredibly exciting British History fortnight in school, we created some Celtic shields warriors would have used during the Celtic era. 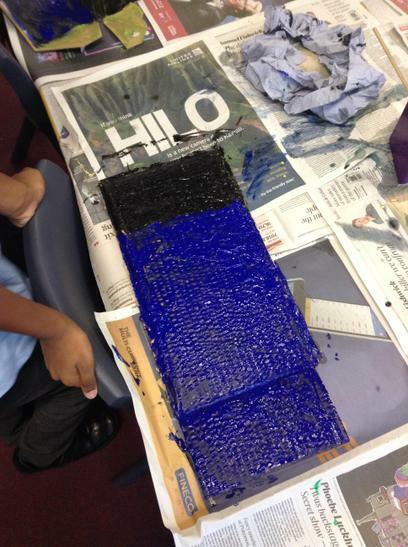 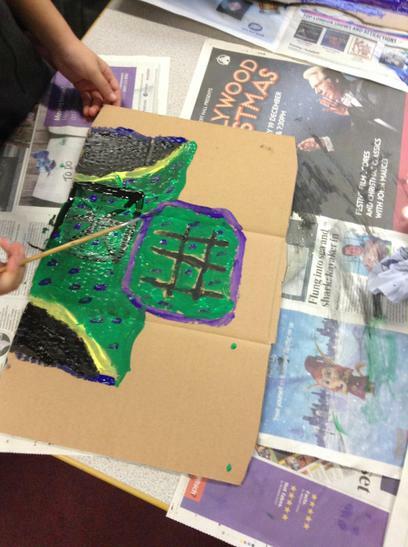 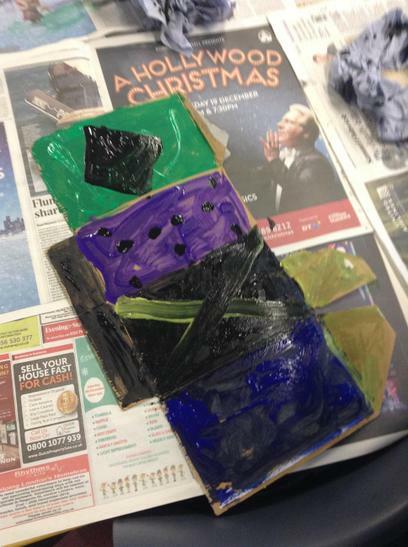 We used paints and cardboard to design and decorate them so we can use them when we next go into battle!!!!! 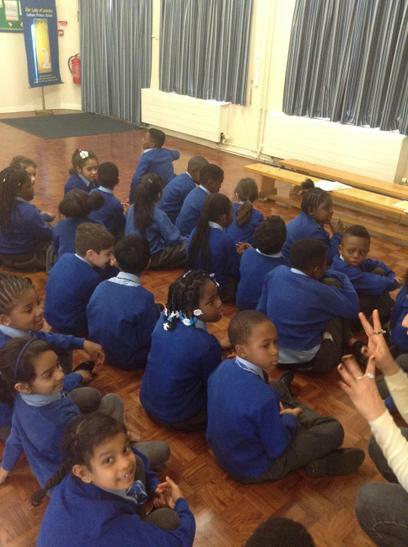 Year 3 recently won the Walk to School Award for the month of October. 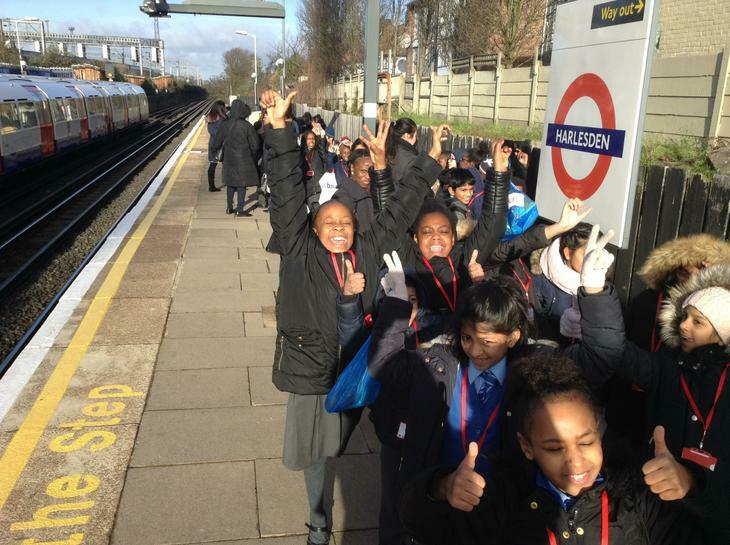 Over the whole month, we had the most children who consistently walked to school everyday making sure we stayed fit and healthy!!! 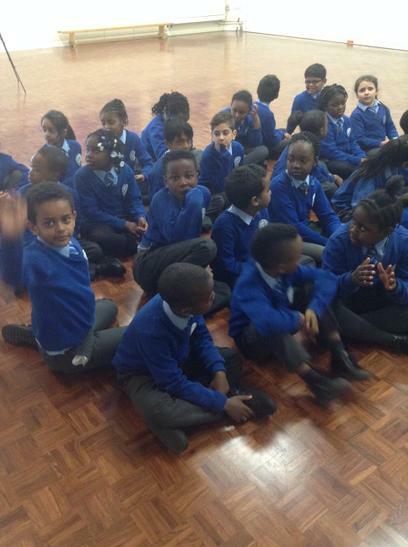 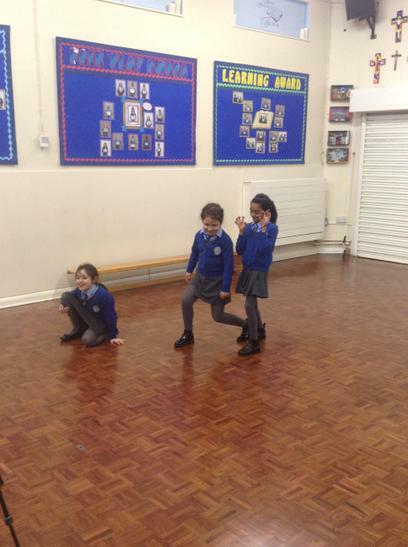 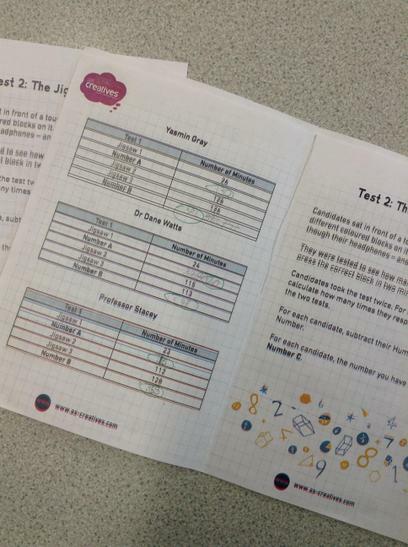 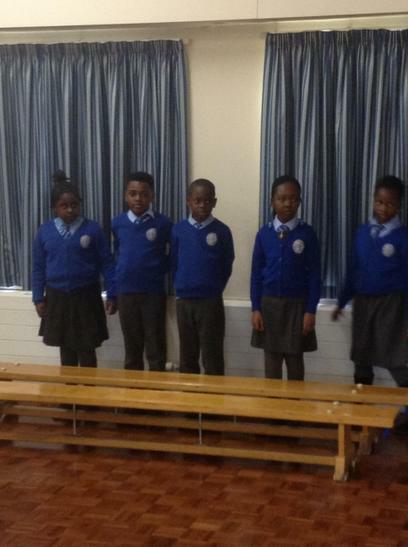 Well done Year 3, keep it up!!! 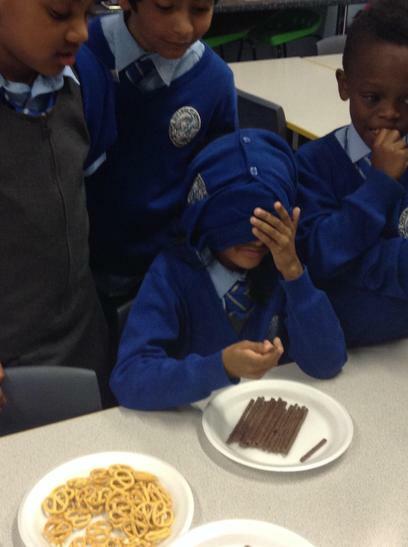 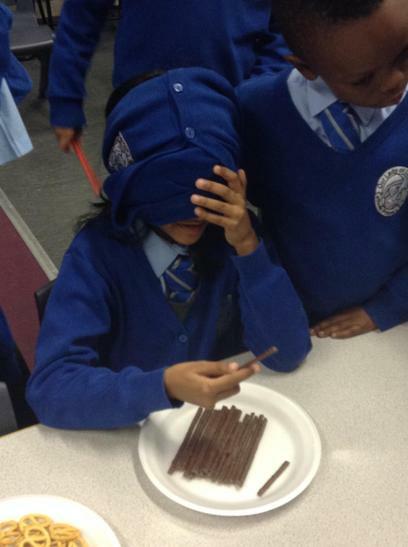 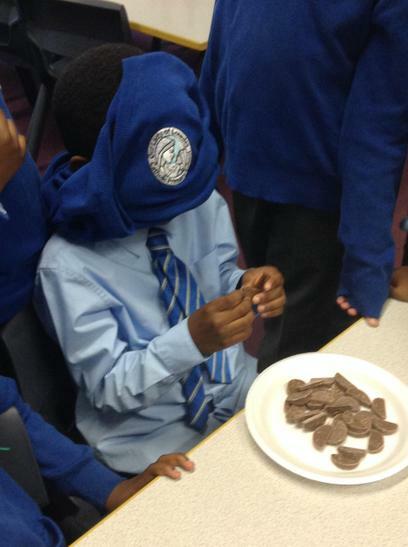 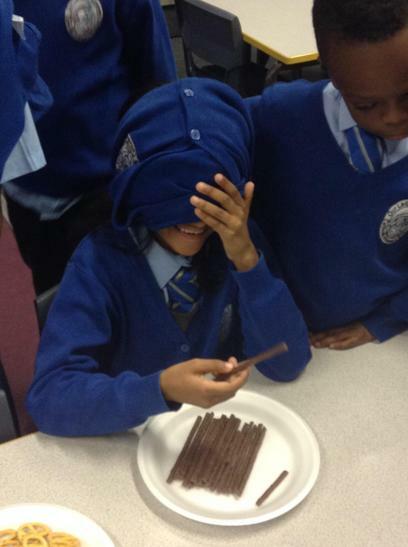 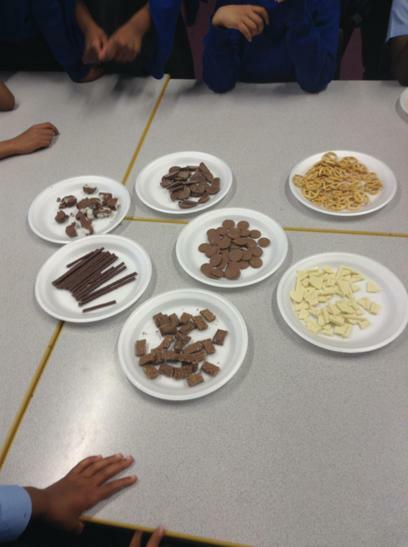 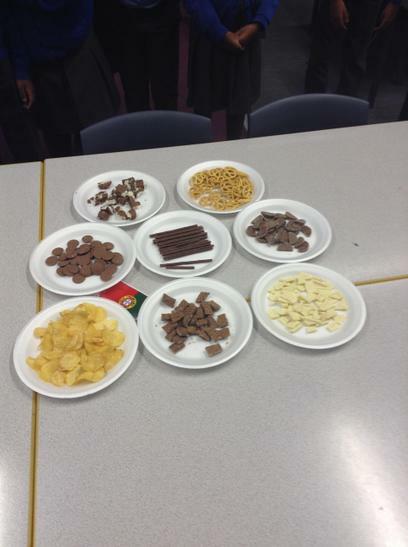 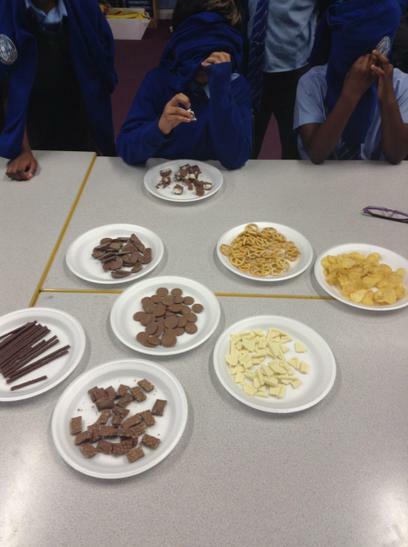 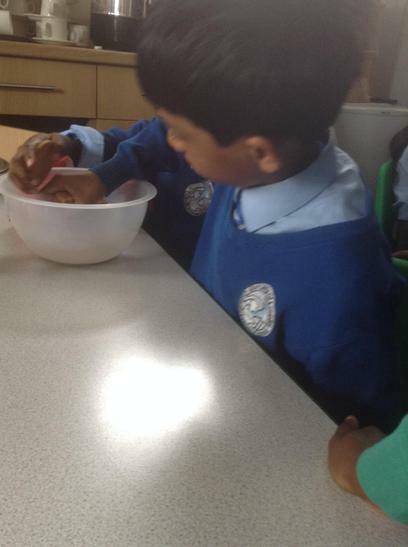 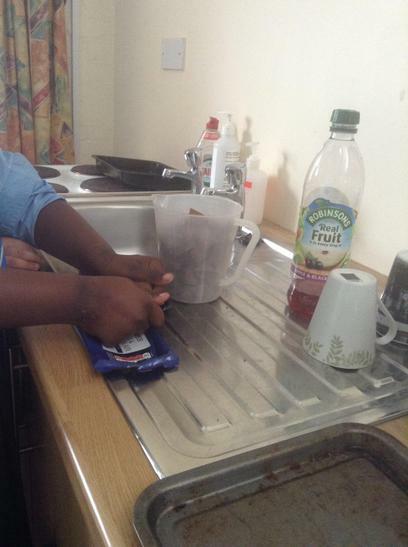 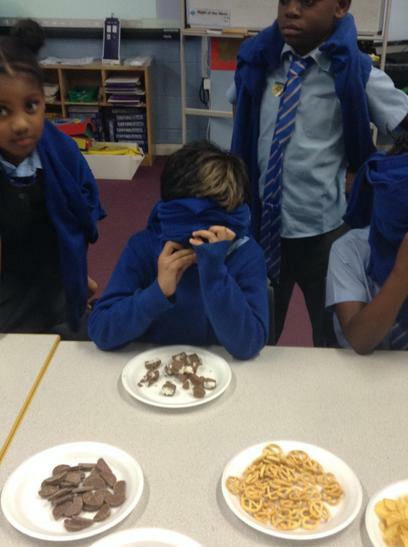 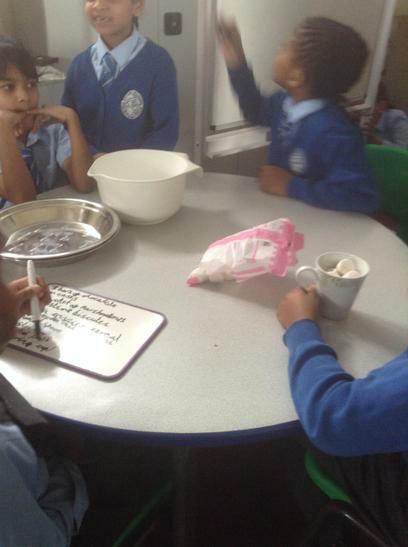 This week to start our new IPC topic 'Chocolate' we became chocolate testers. 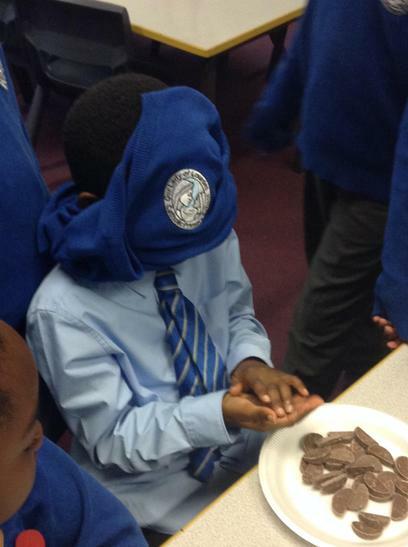 We used our senses to smell, touch and finally taste different samples of chocolate, using the appropriate vocabulary to describe how the chocolate tasted. 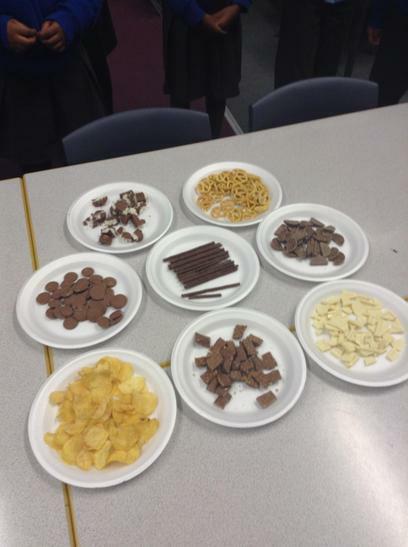 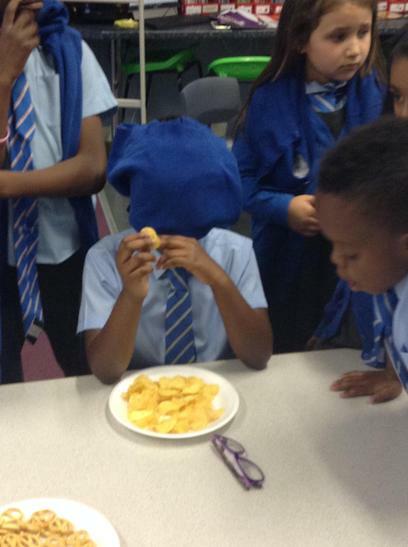 We even tried some crisps to sample the difference between sweet and savory foods. 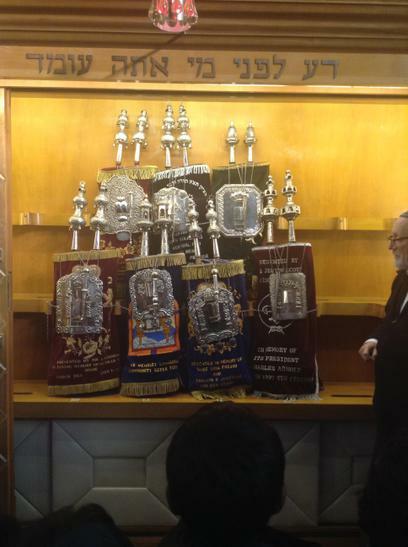 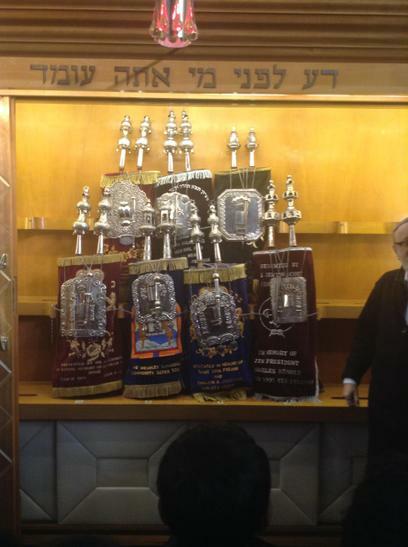 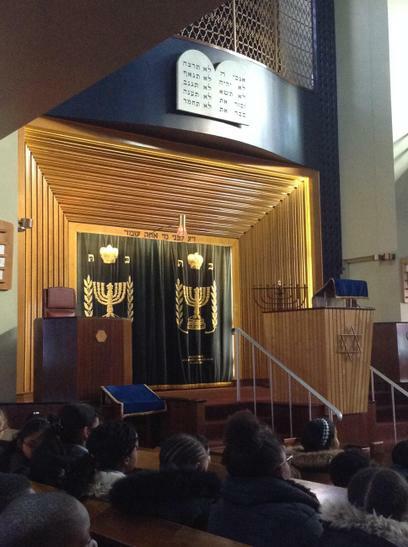 This week in school was Judaism week. 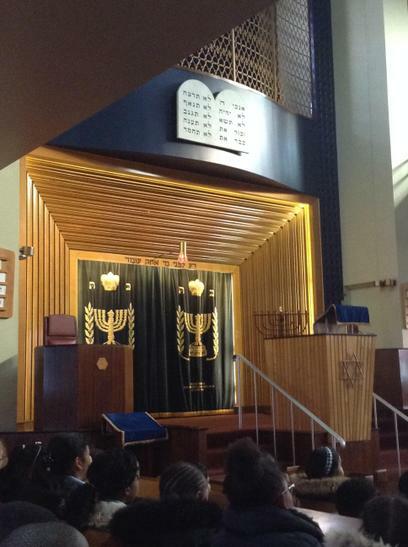 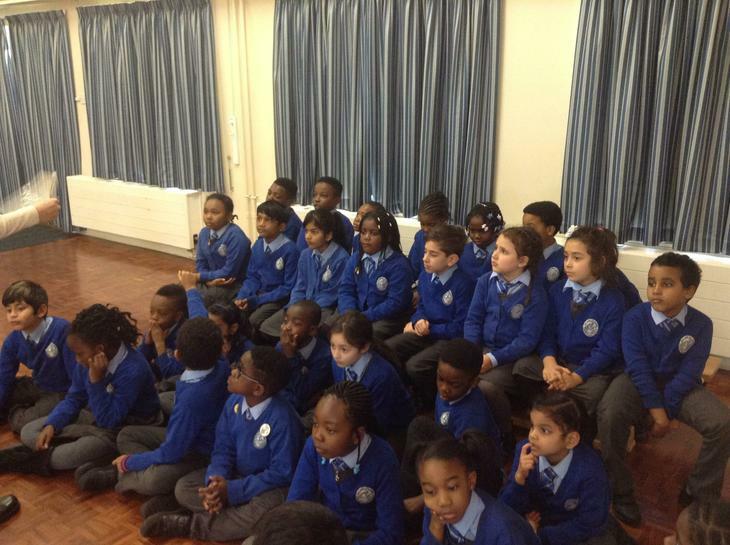 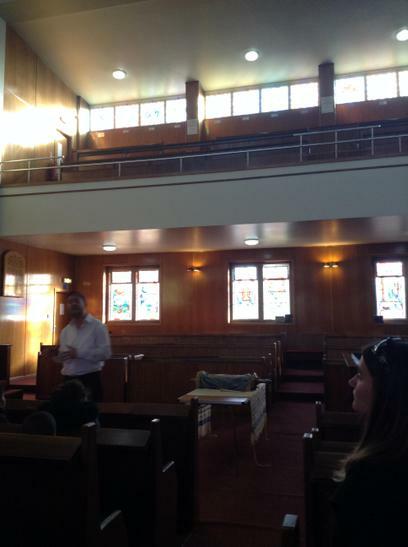 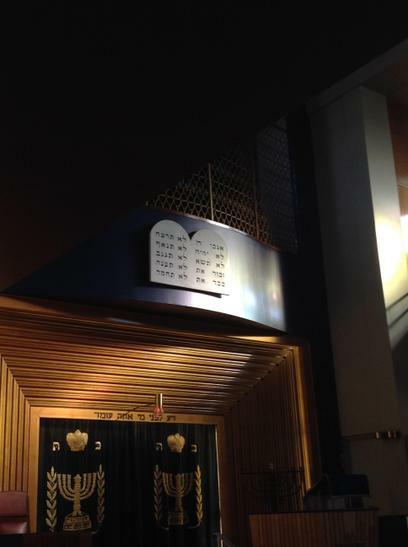 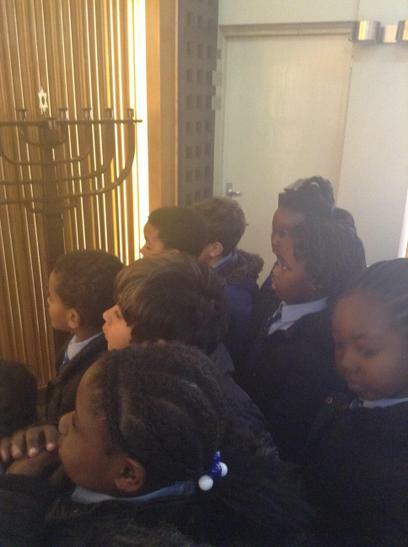 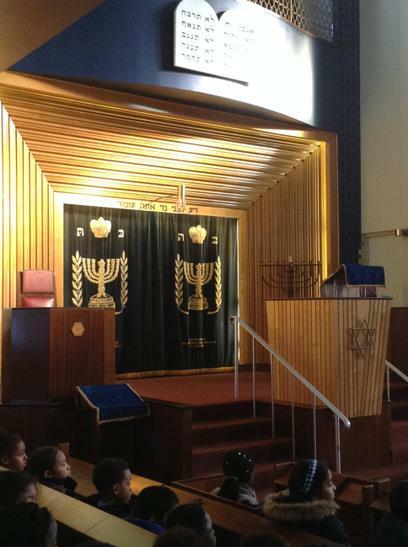 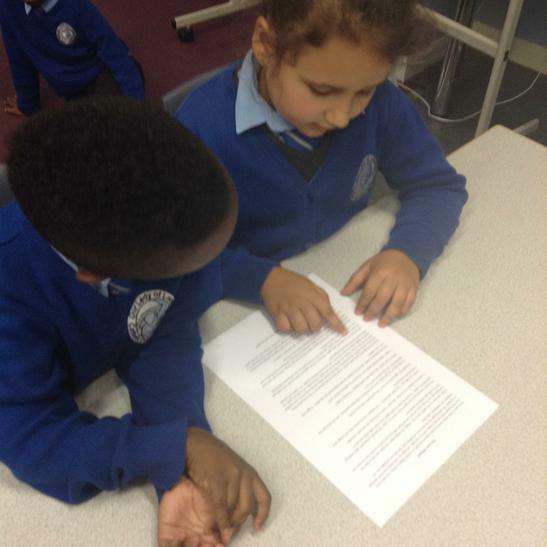 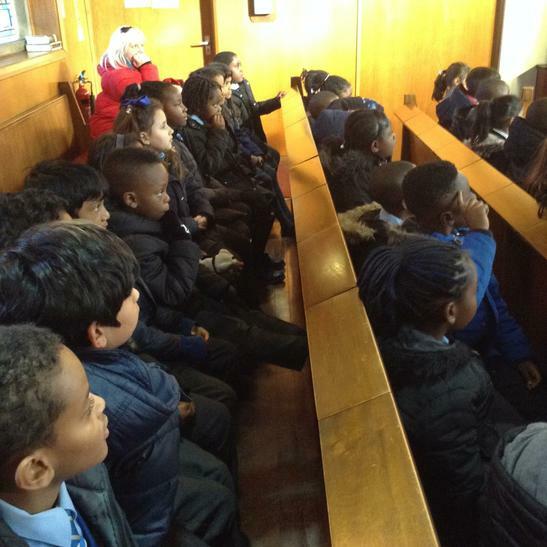 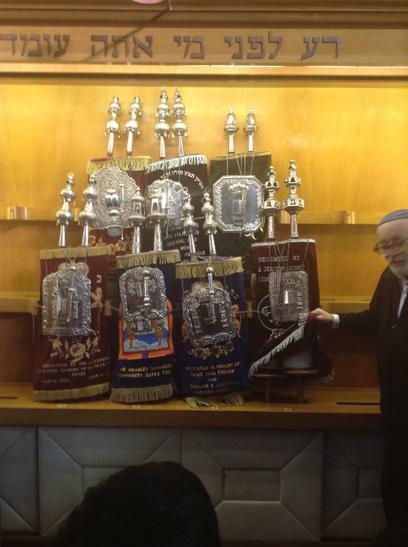 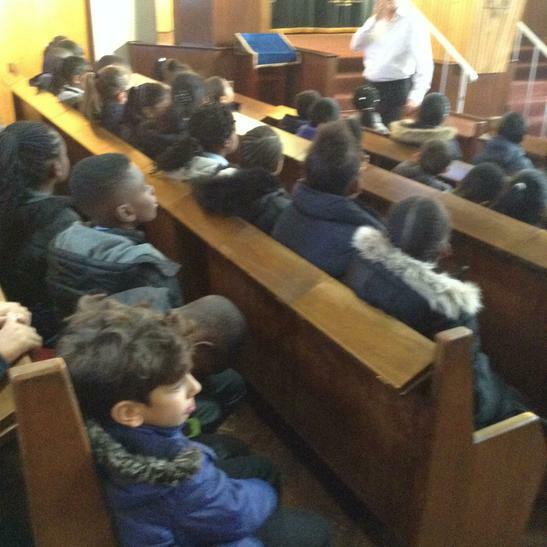 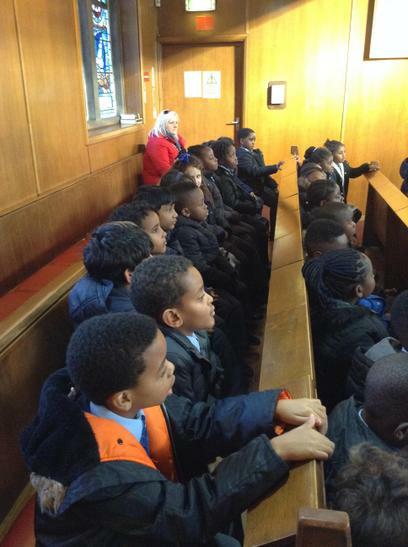 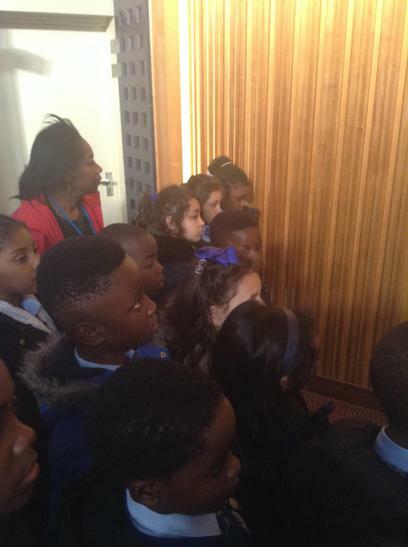 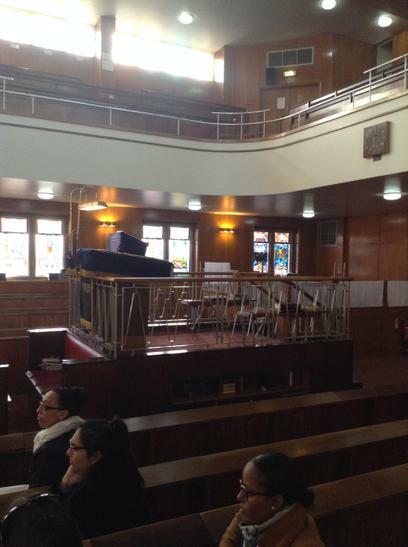 Last Wednesday, Year 3 and 4 were lucky enough to visit Wembley synagogue to learn all about the Jewish religion. 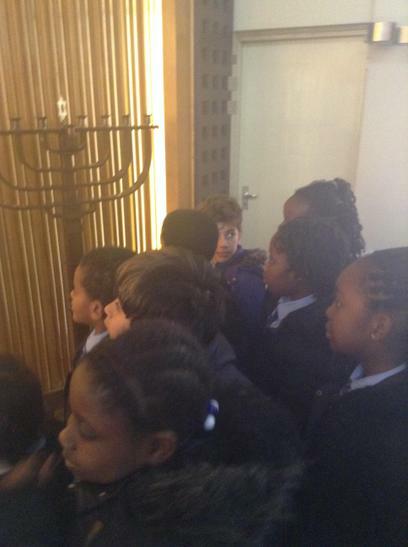 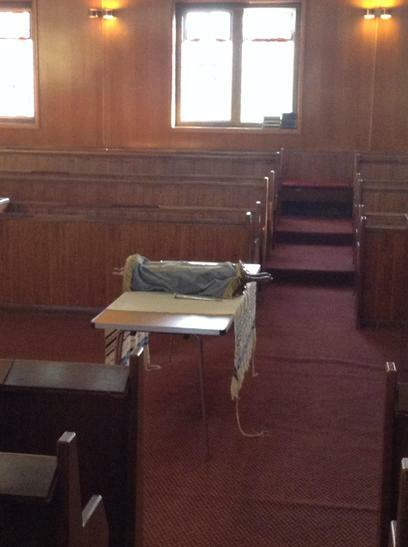 They were greeted by the local Rabbi who invited them into the synagogue and spoke to them about important Jewish traditions. 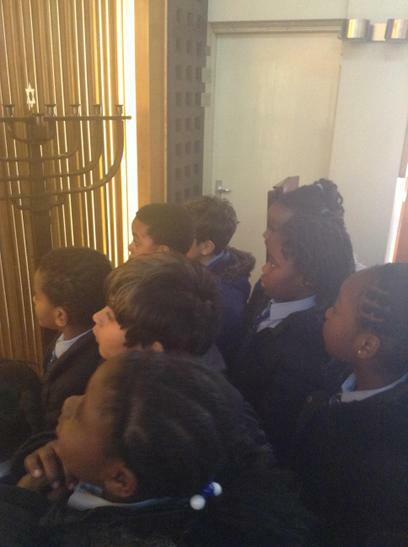 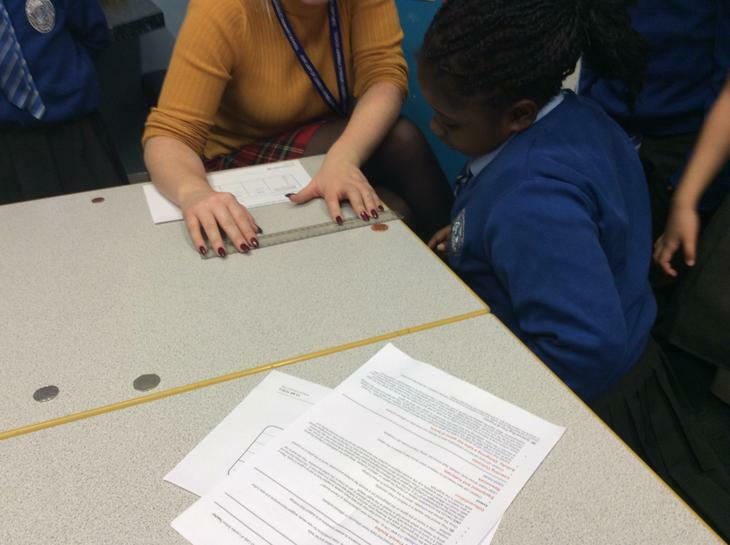 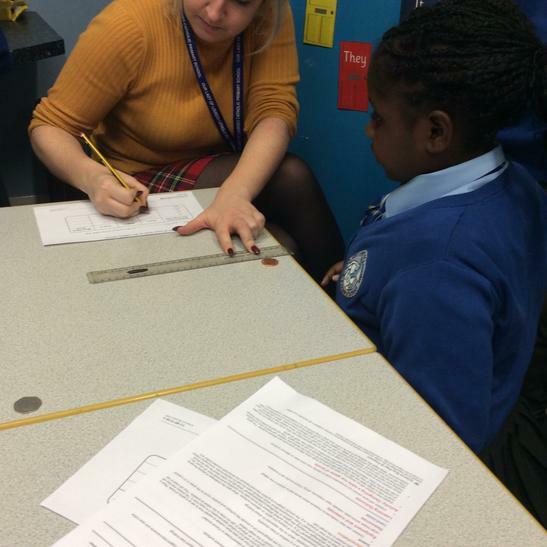 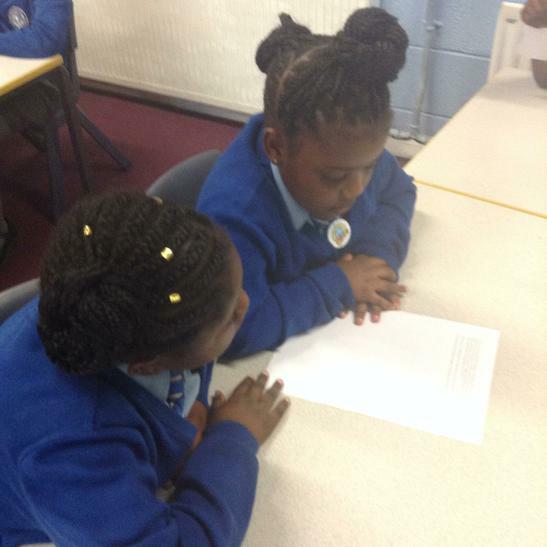 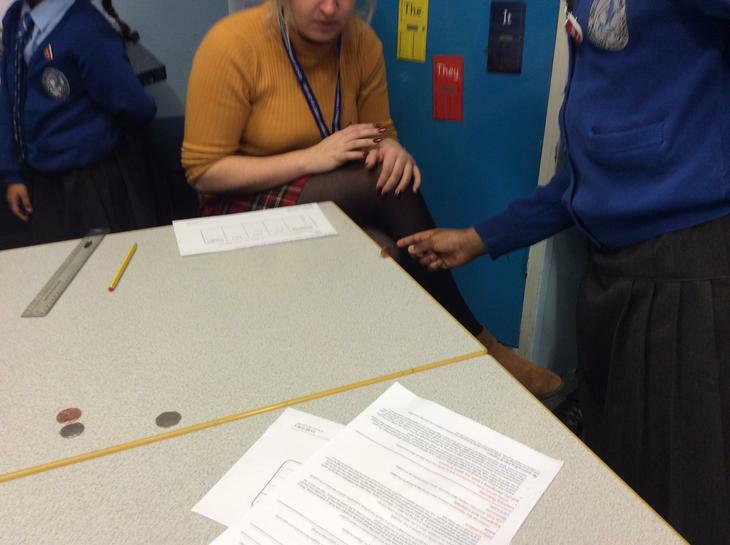 The children thoroughly enjoyed their visit and found it very interesting comparing and contrasting the similarities and differences of Judaism and Christianity. 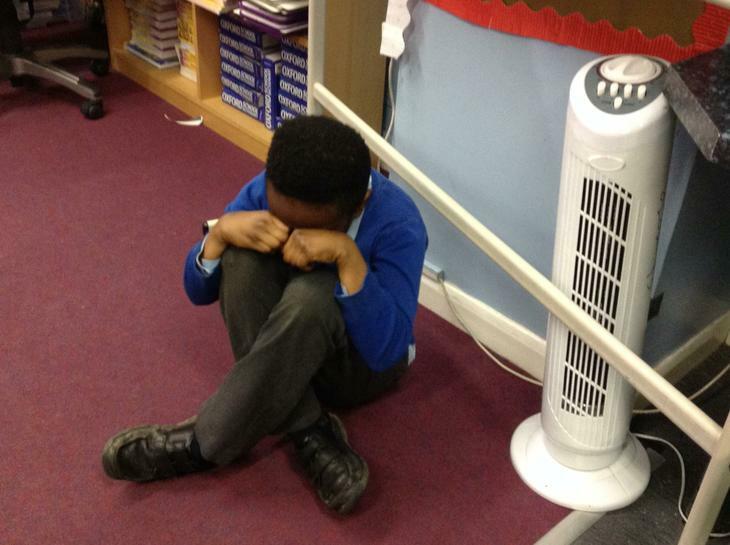 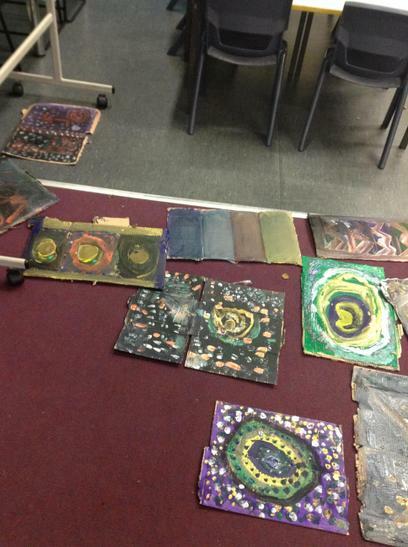 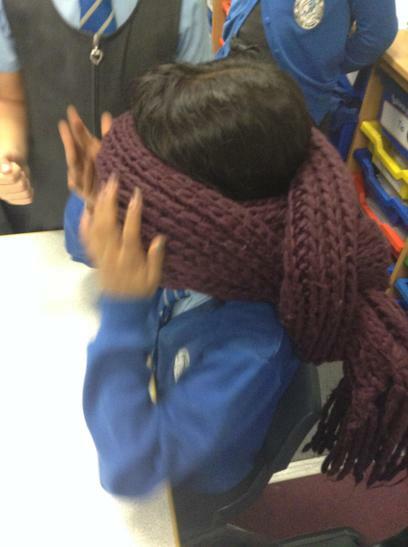 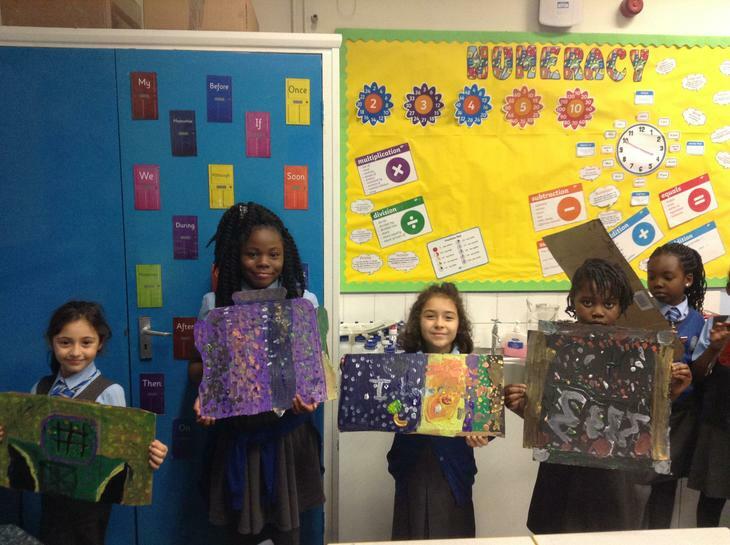 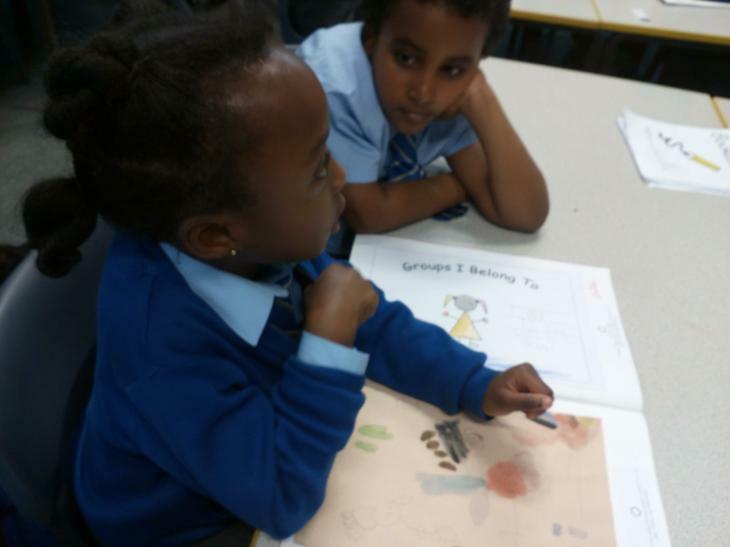 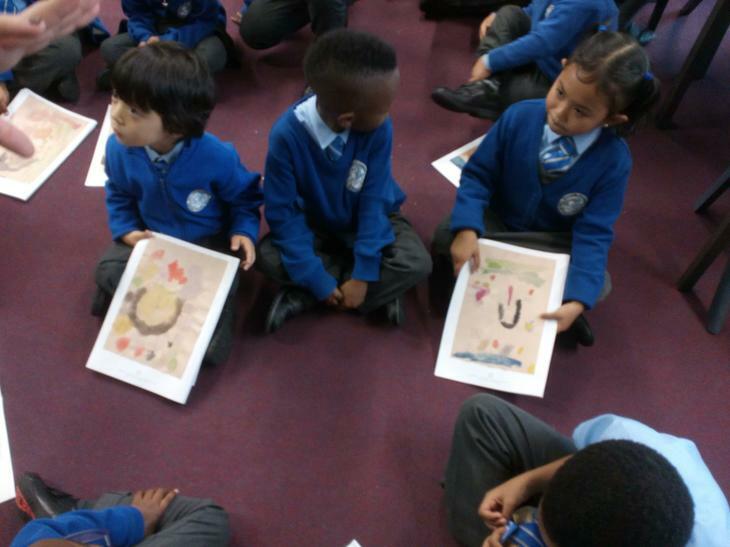 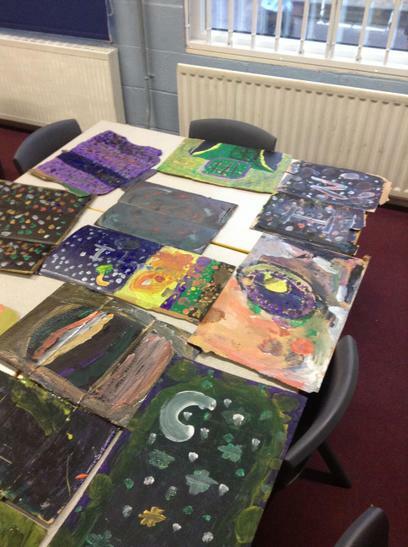 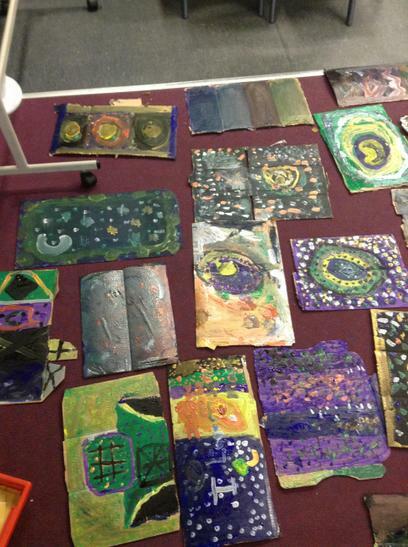 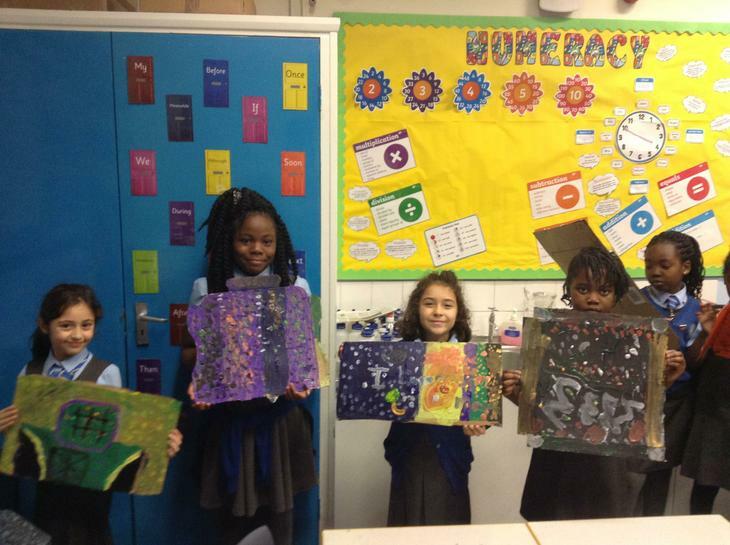 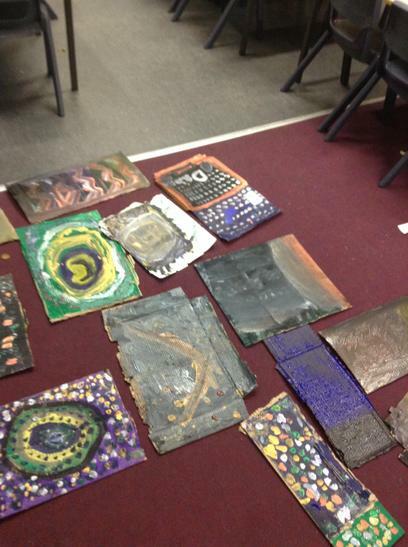 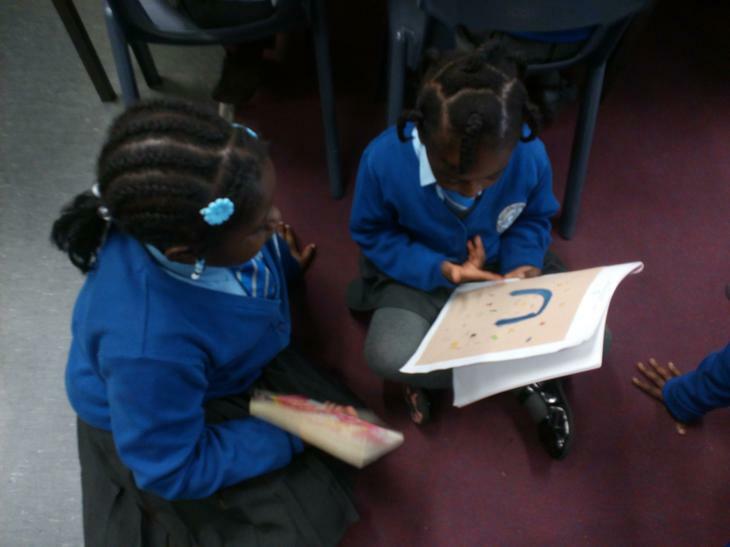 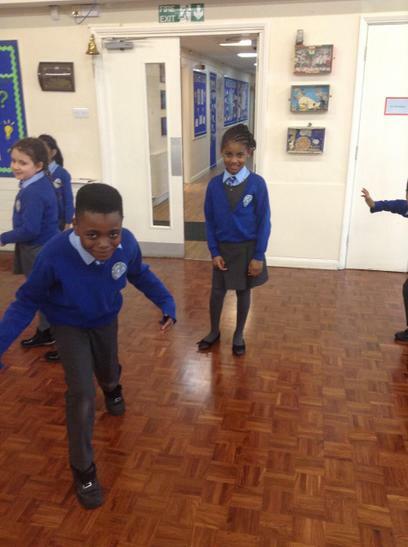 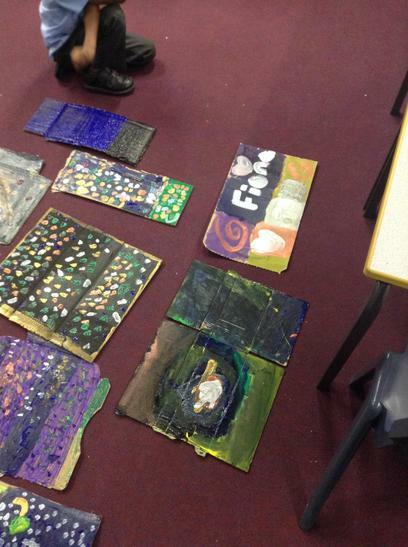 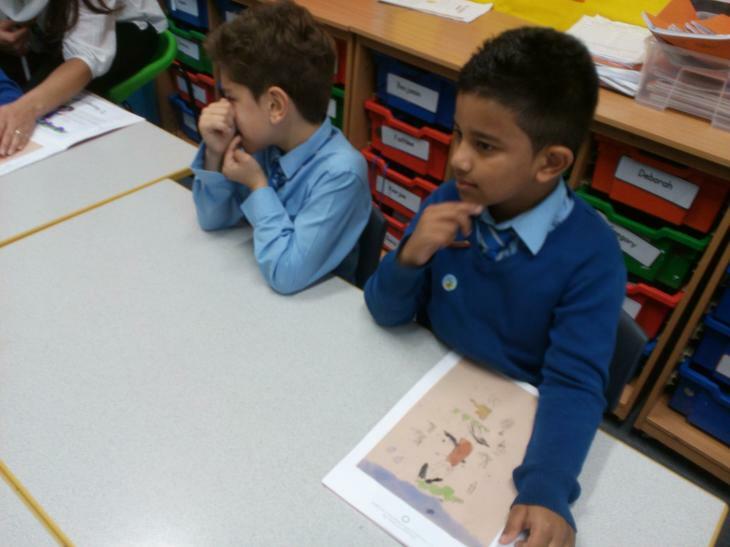 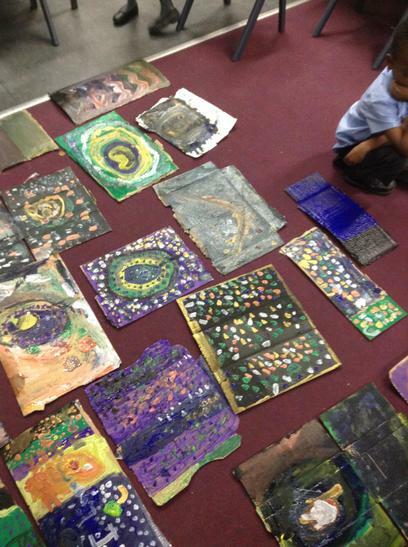 Year 3 recently received a visit from Year 1 who wanted to share their artwork from their IPC topic 'Who Am I'. 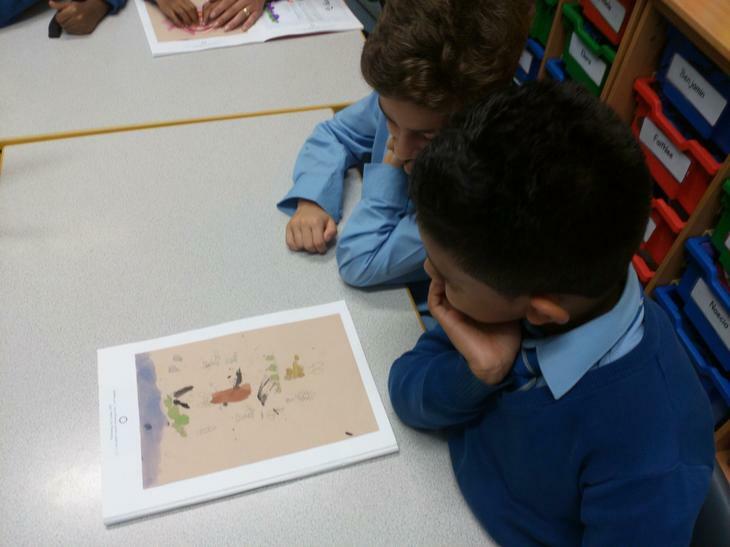 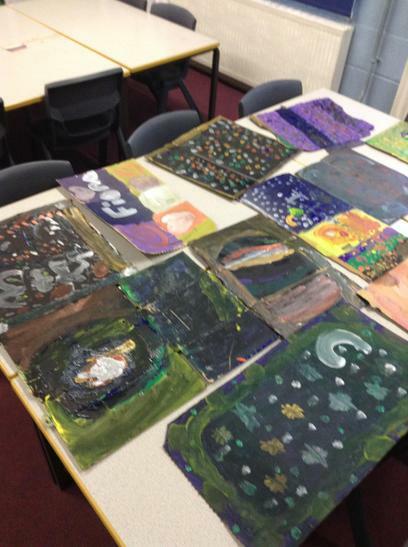 It was lovely see such beautiful artwork and to share information in order to learn more about each other. 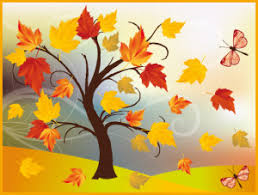 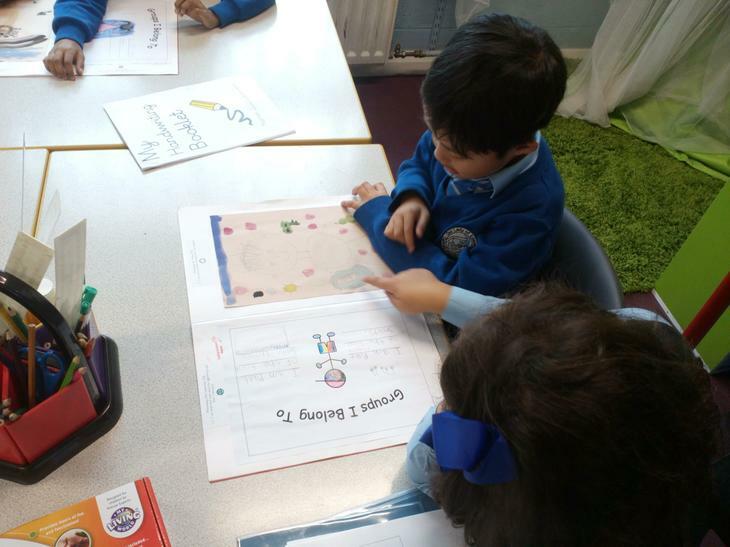 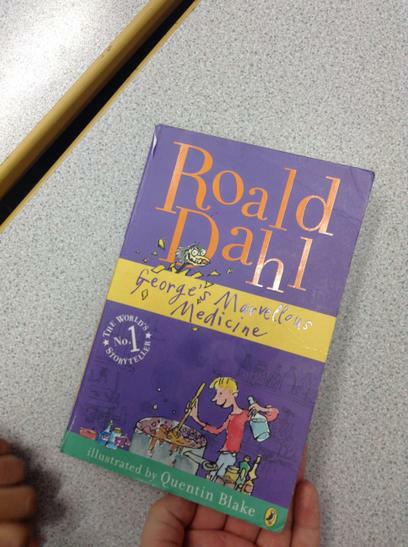 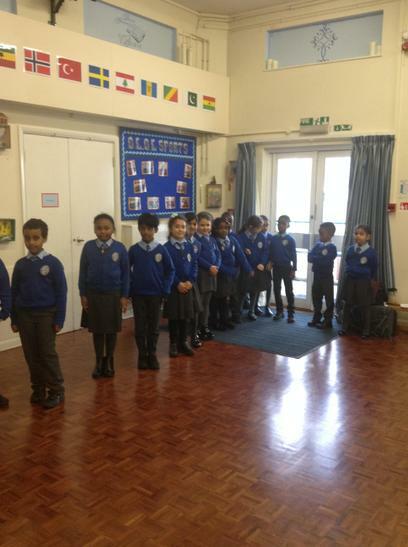 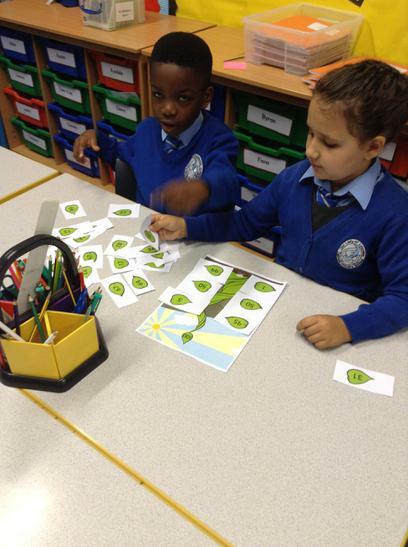 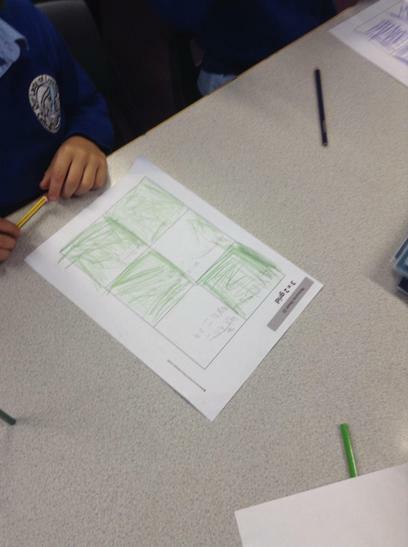 We look forward to working with Year 1 again. 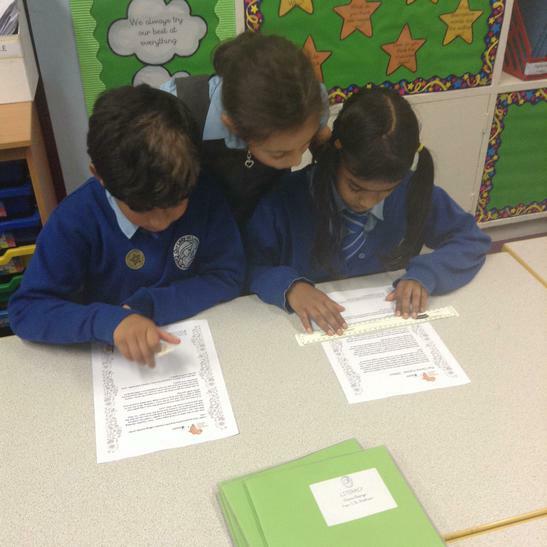 Congratulations to Shyann, Faithlee and Rayhan who were recently awarded a pen license. 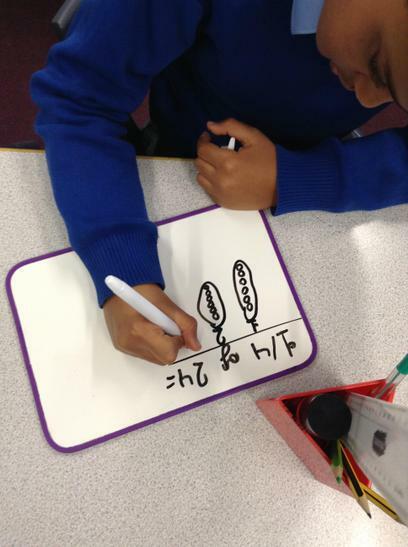 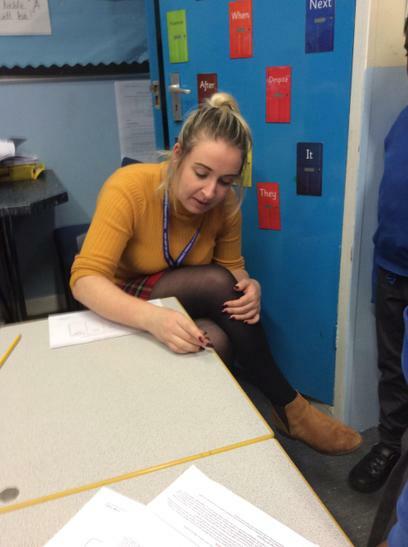 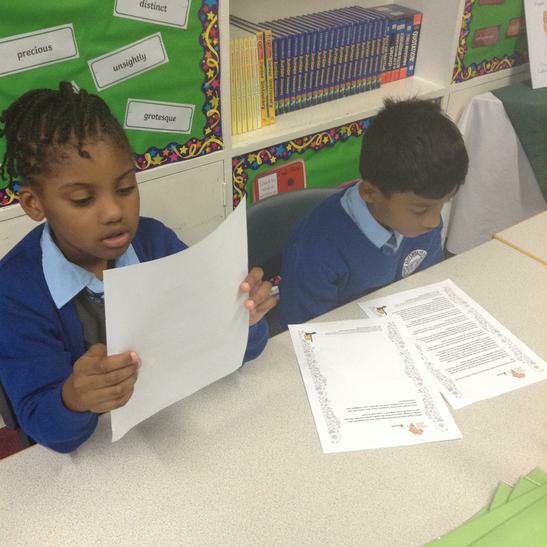 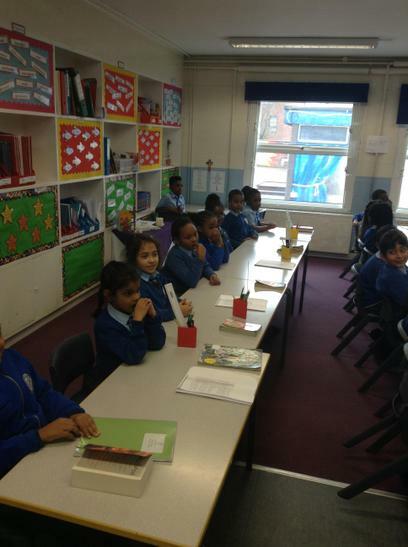 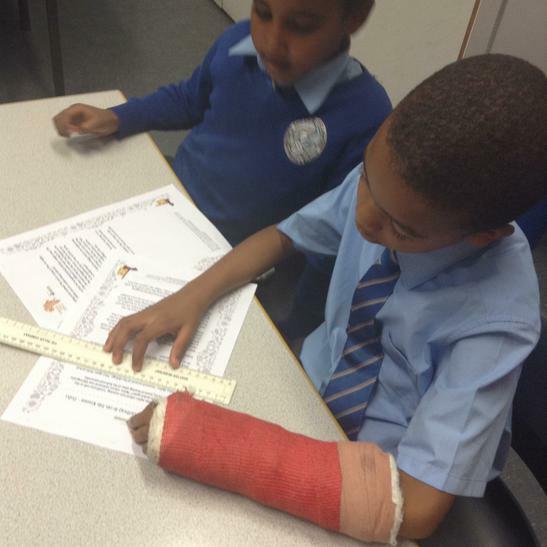 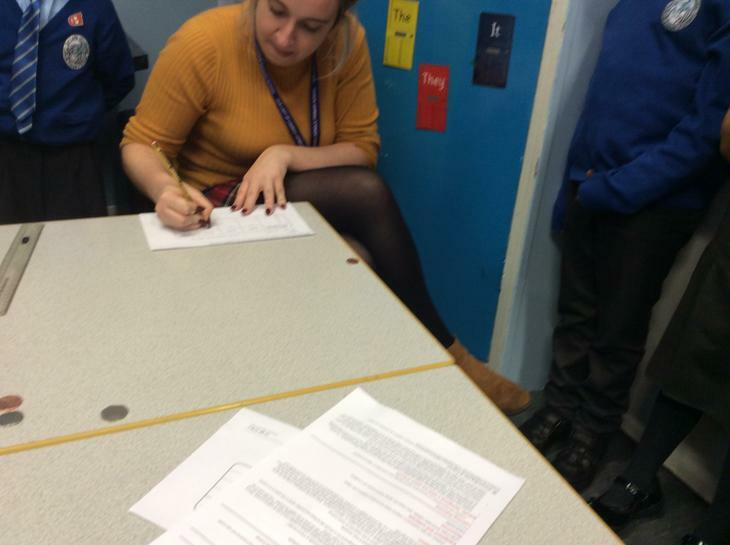 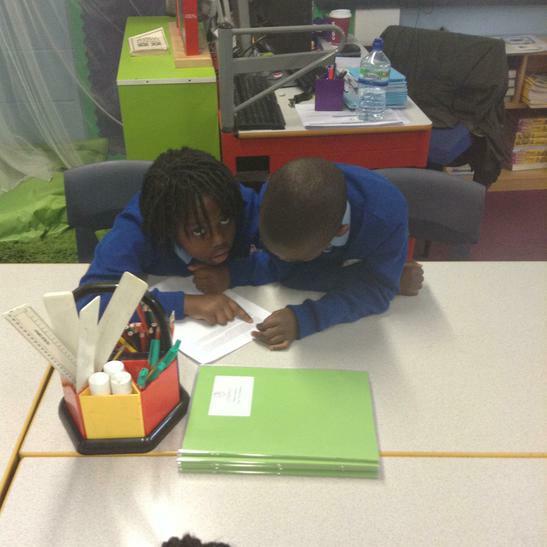 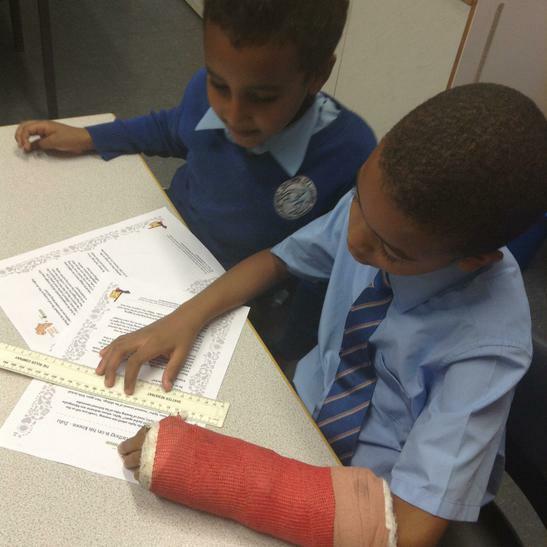 The standard of handwriting is becoming very high in Year 3 and I hope all of the class will keep up the good work. 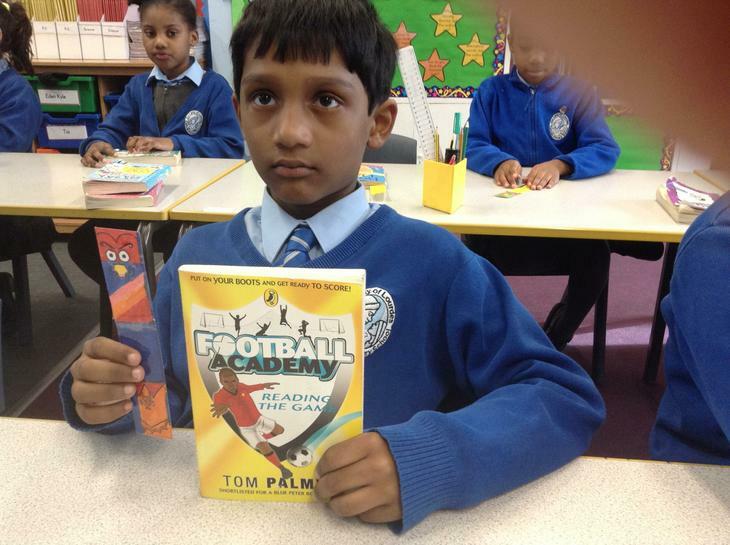 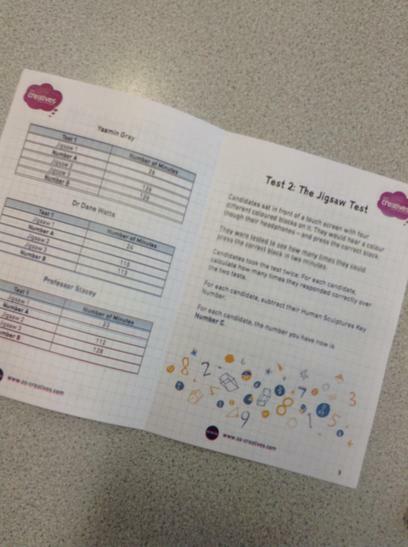 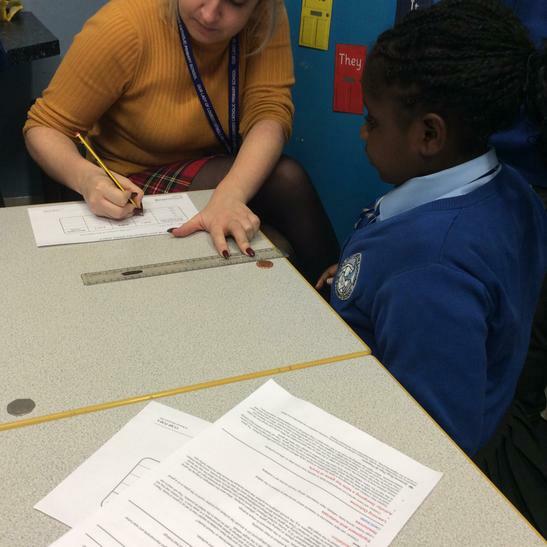 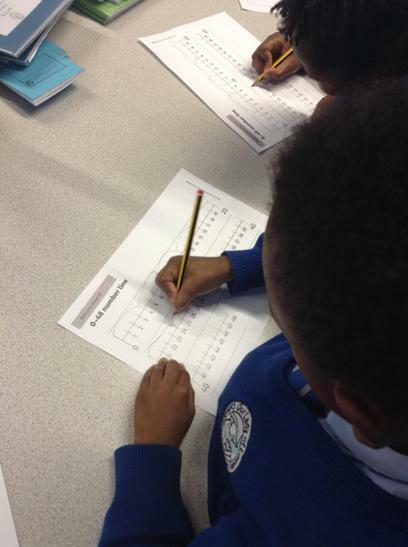 Remember, practise makes perfect, and hopefully by the end of the next half term we will have many more pen licenses to give to the children of Year 3. 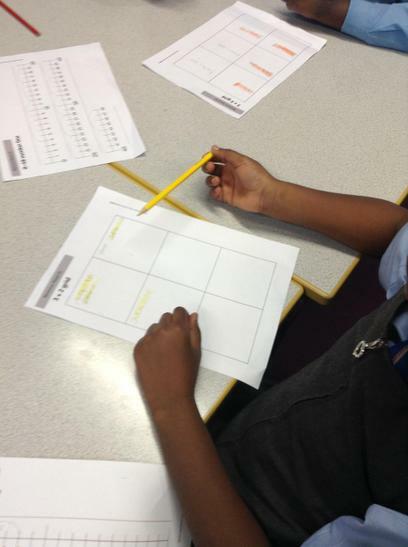 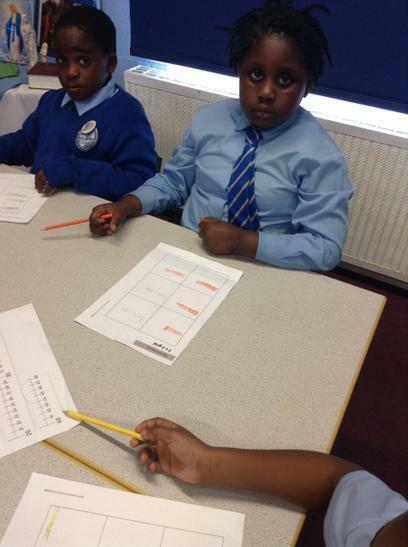 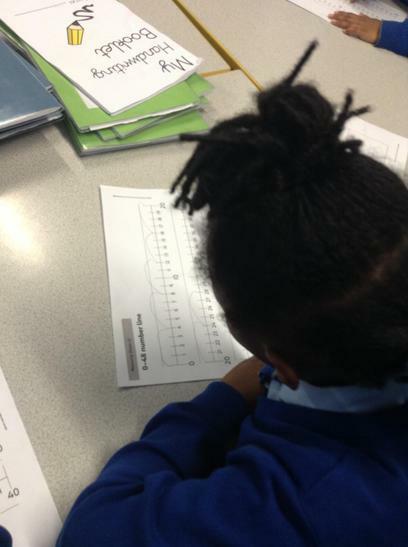 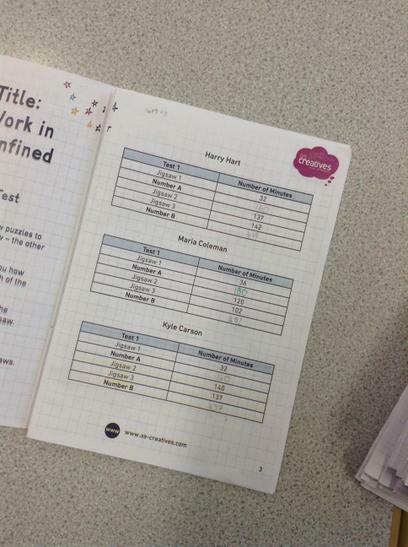 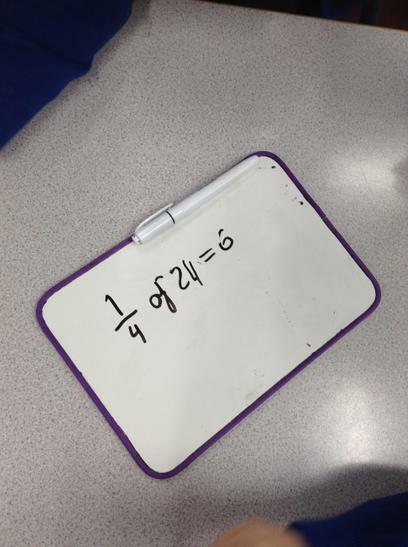 Today we looked at our 4x tables and used number lines to create number sentences to solve our times tables. 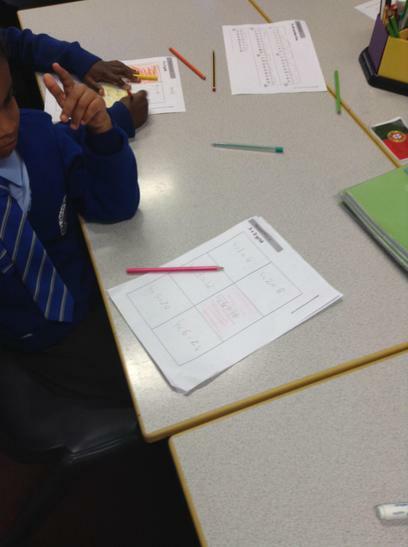 After, we played Bingo using the number sentences we had created. 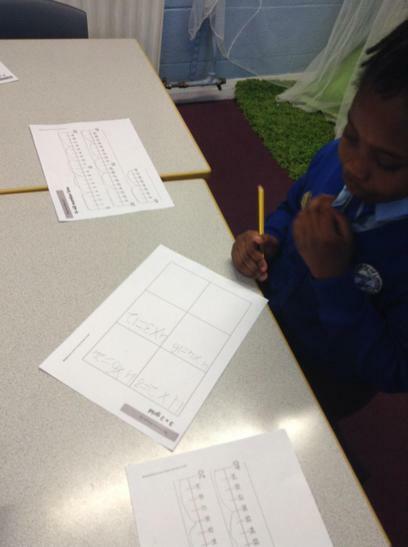 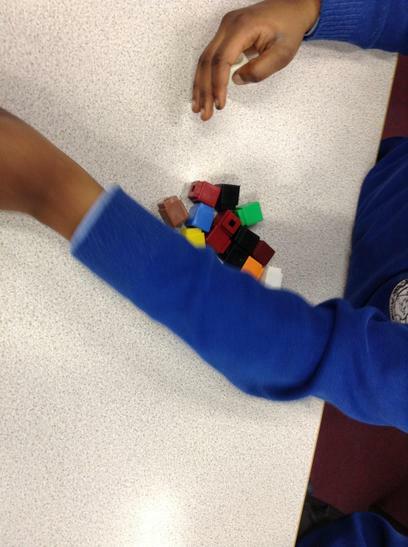 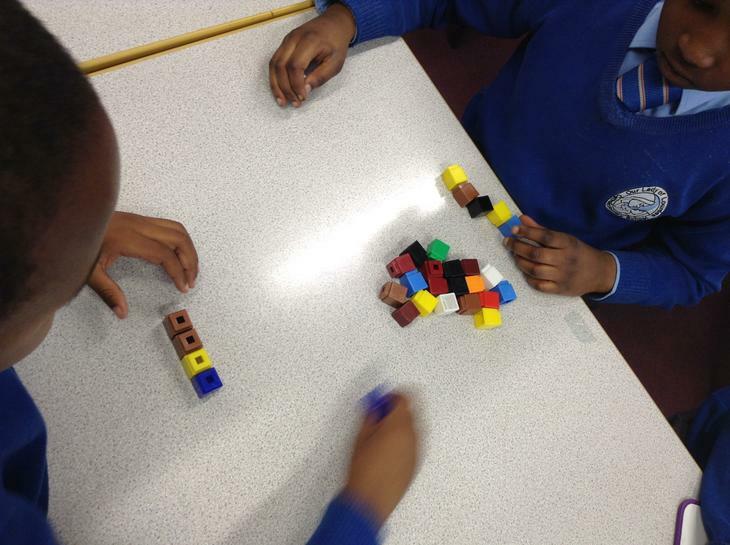 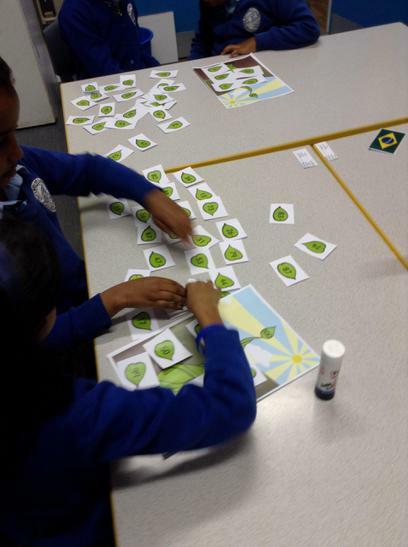 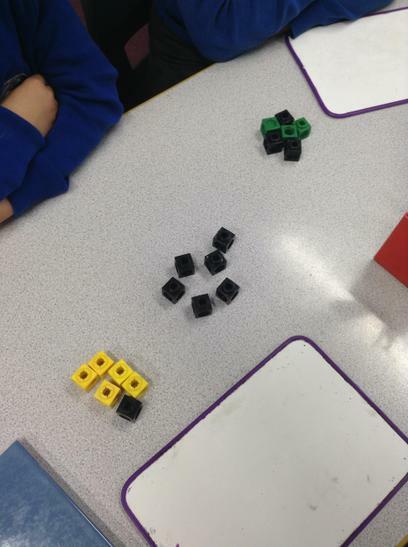 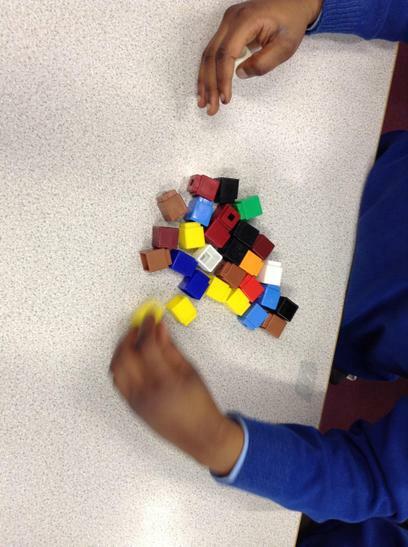 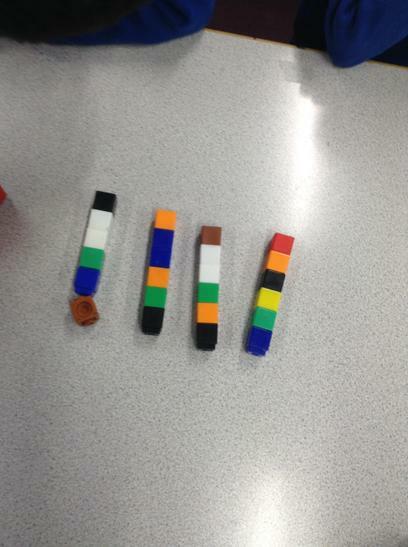 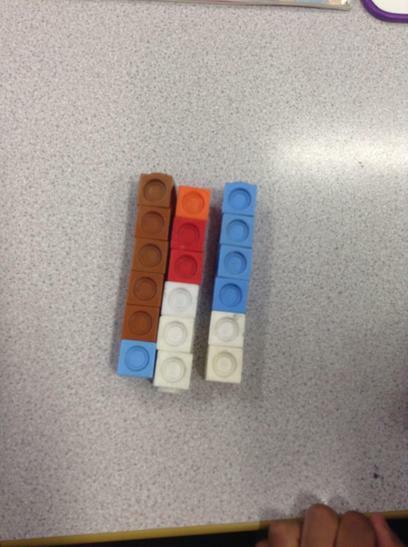 We also looked at patterns in our different multiples in order to help us solve more challenging questions. 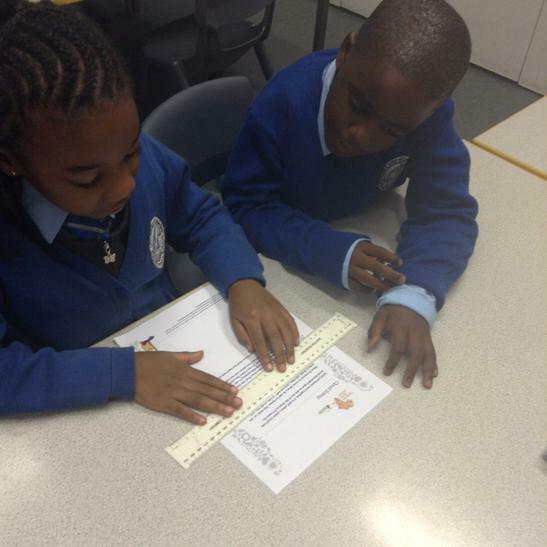 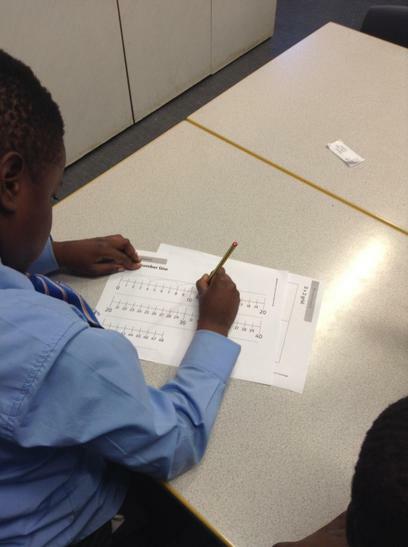 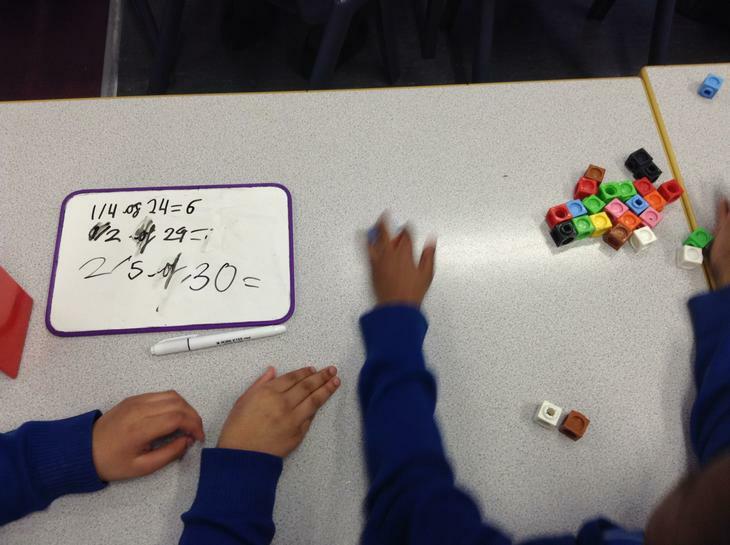 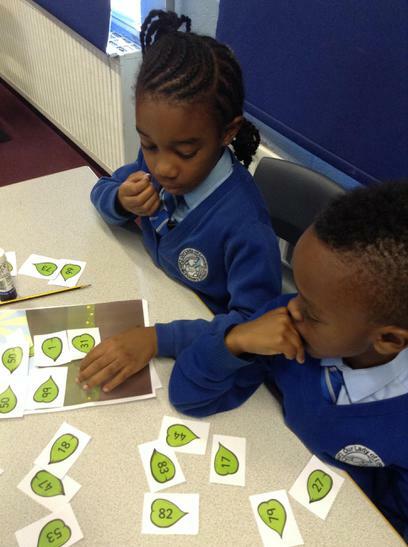 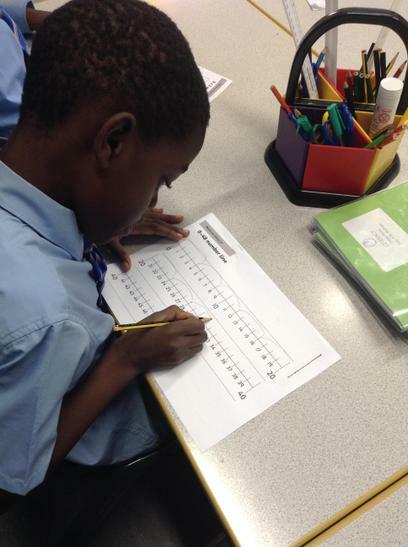 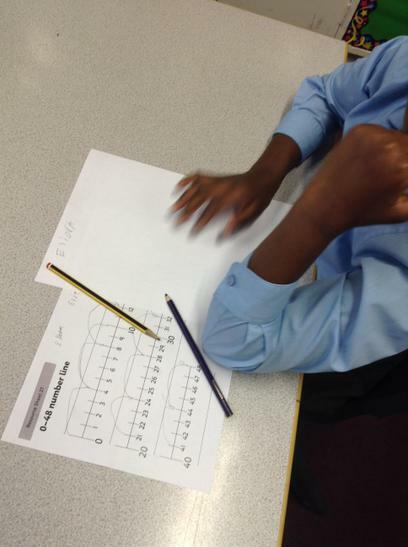 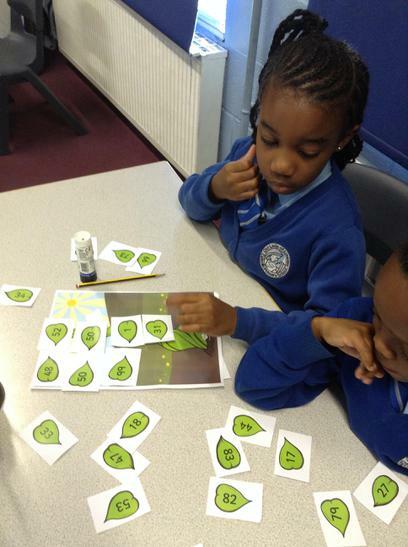 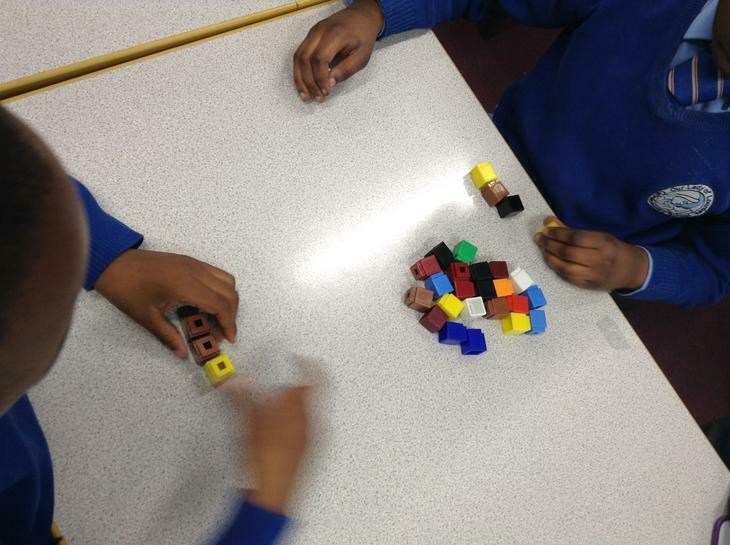 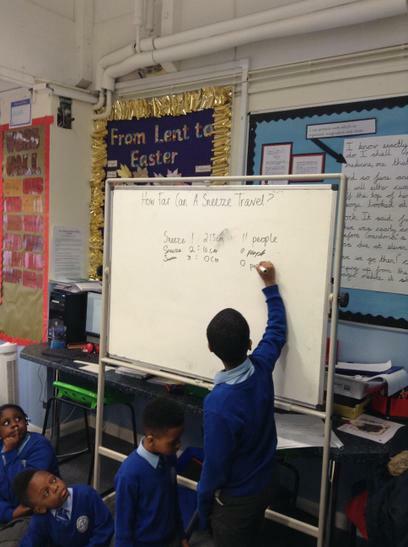 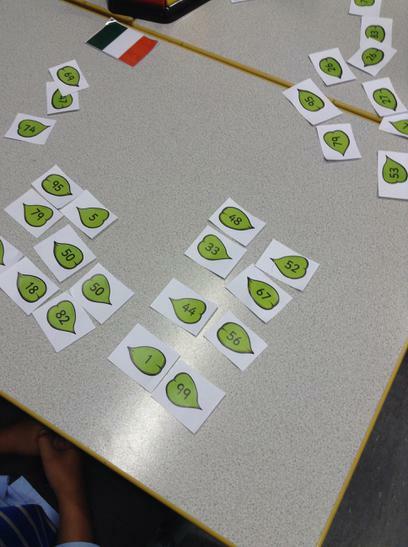 Year 3 have been busy revising their number bonds to 10, 20 and 100 since the beginning of the year. 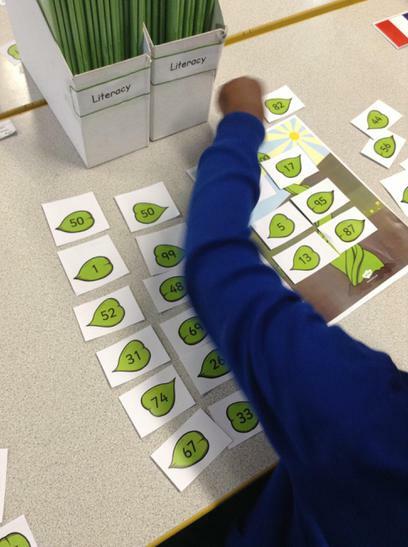 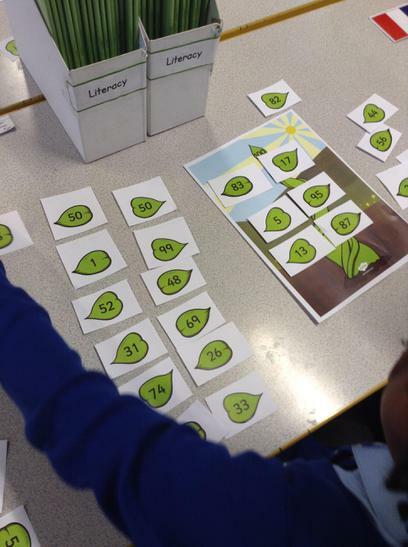 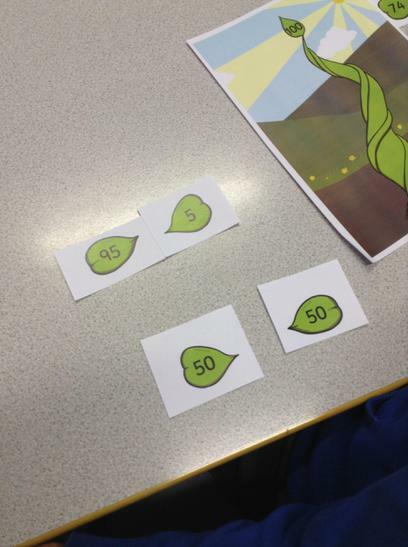 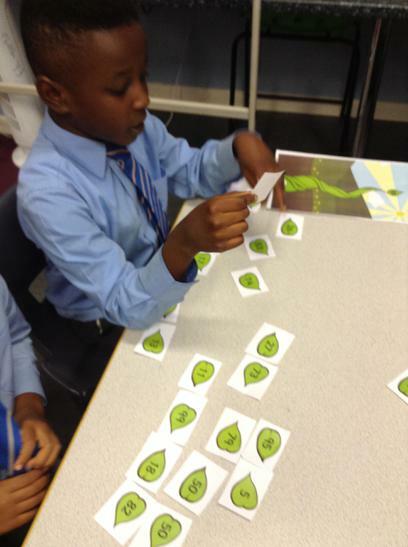 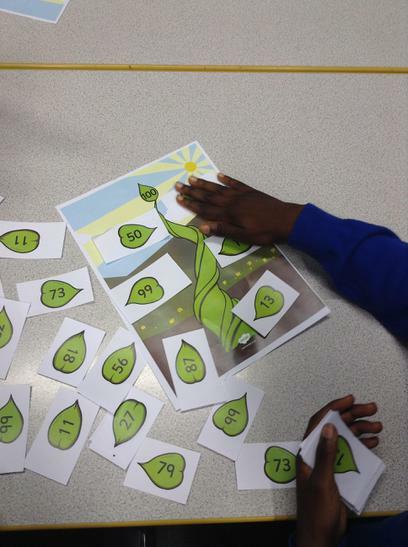 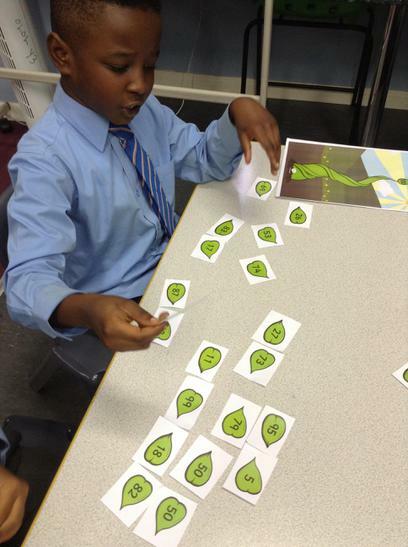 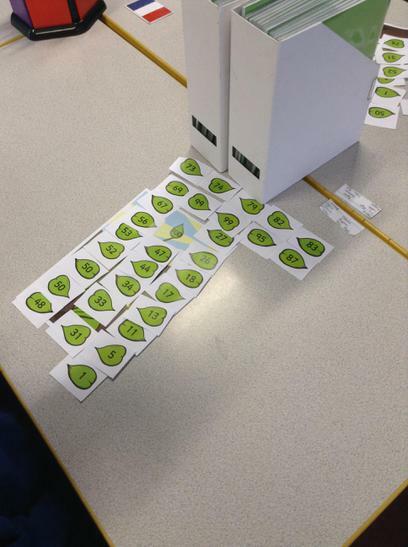 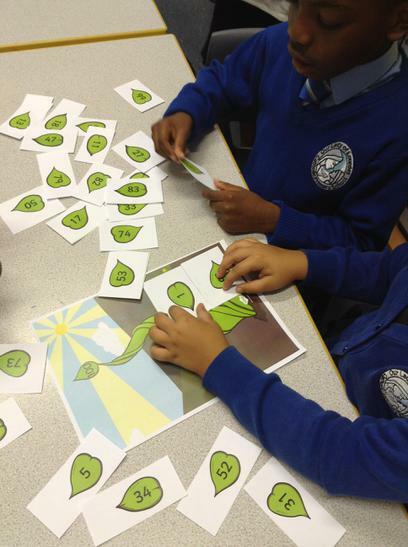 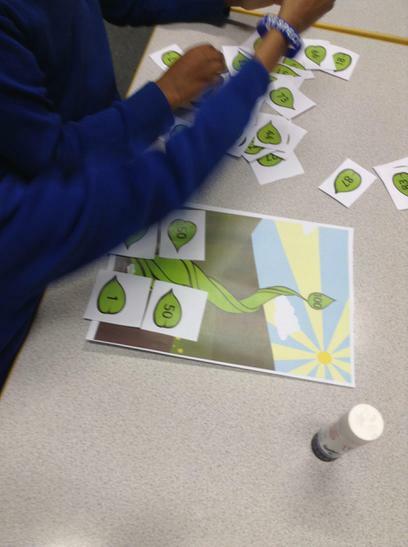 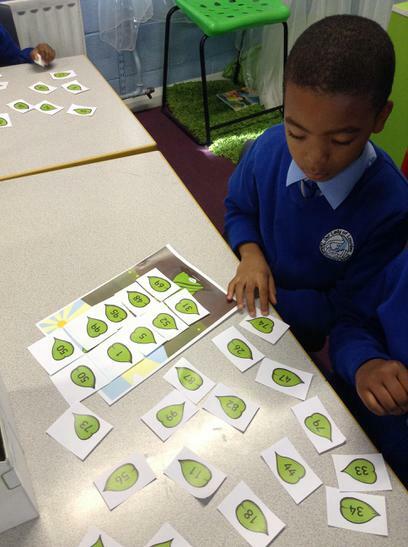 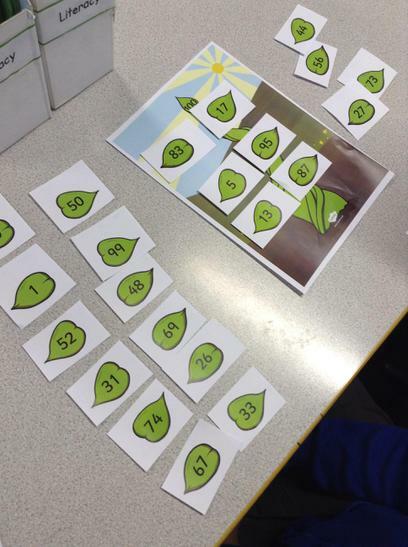 During our Figure it Out Friday session we helped Jack climb the beanstalk by putting our number bonds in pairs to 100 as quickly as possible. 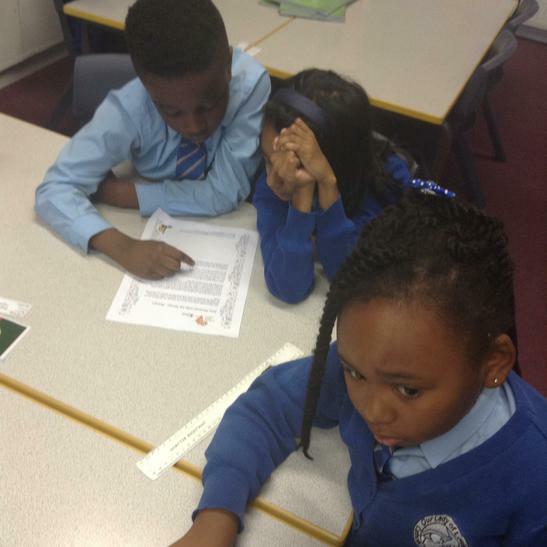 This half term we are focusing on African authors and Year 3 have been looking at the Anansi stories from West African folklore. 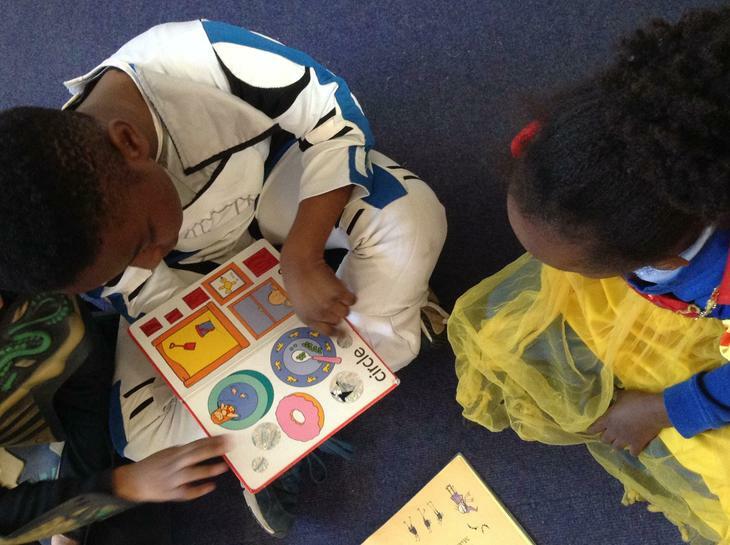 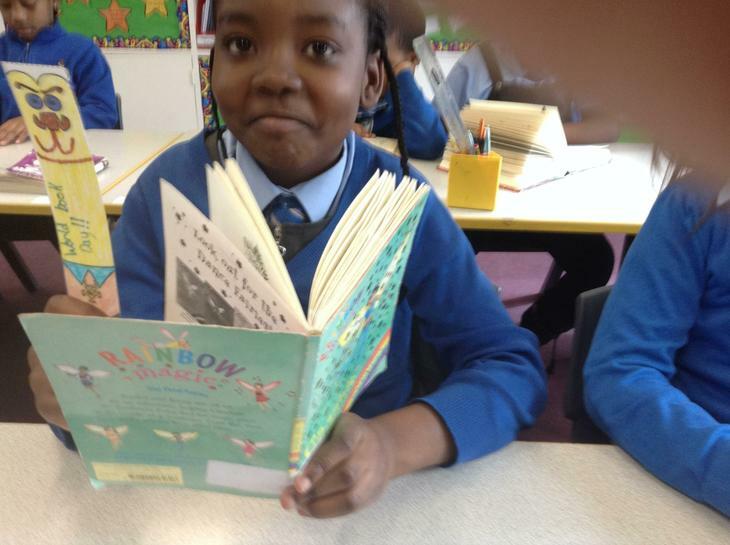 We have used these stories as an introduction to our topic on Myths, and today we read a variety of African mythological stories.